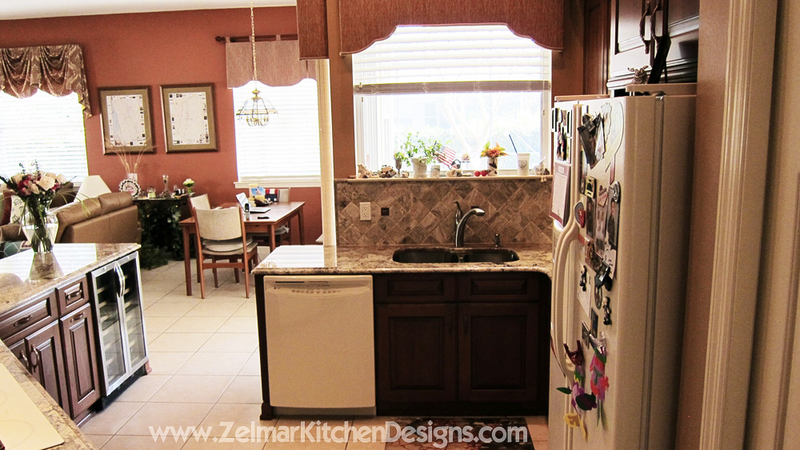 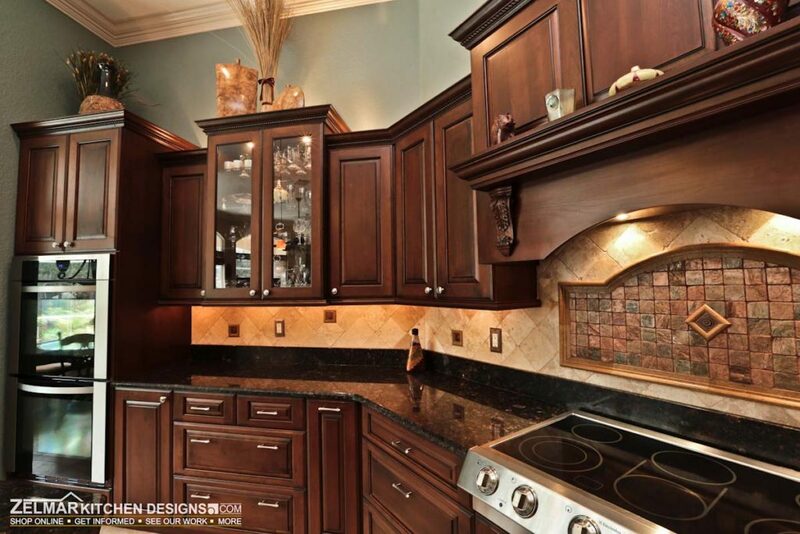 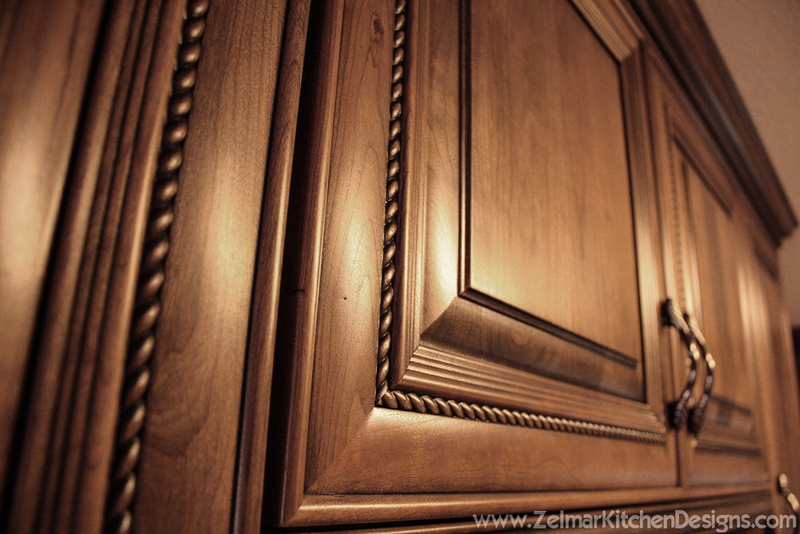 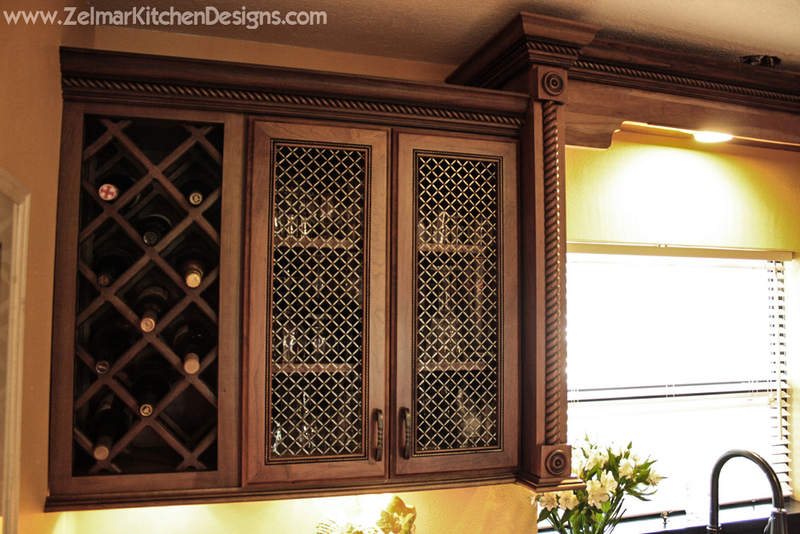 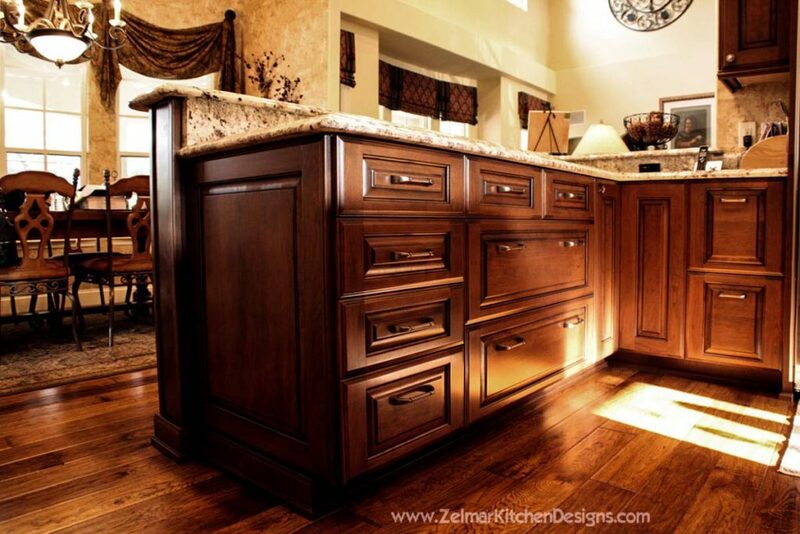 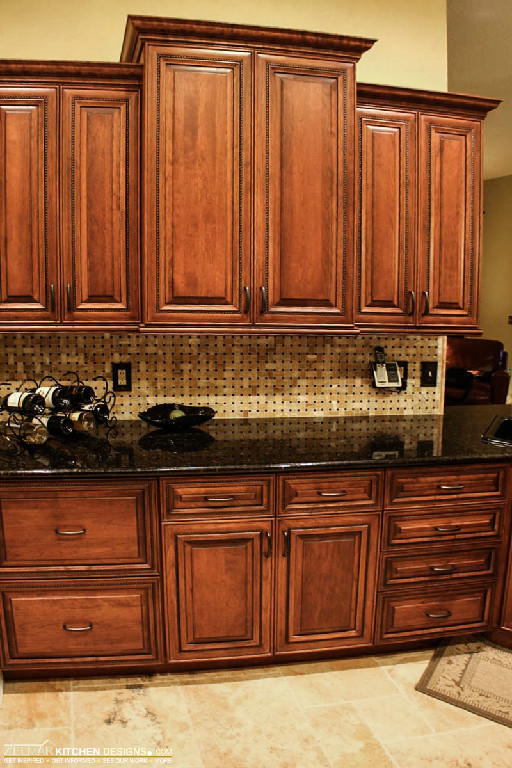 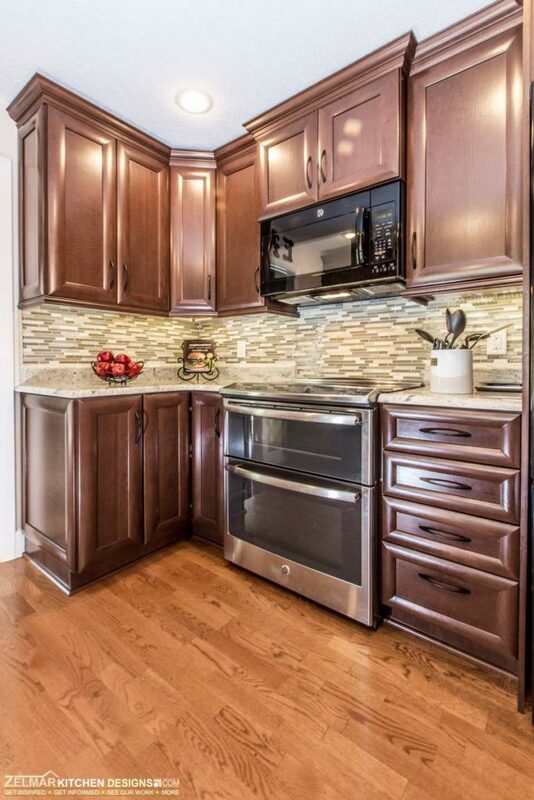 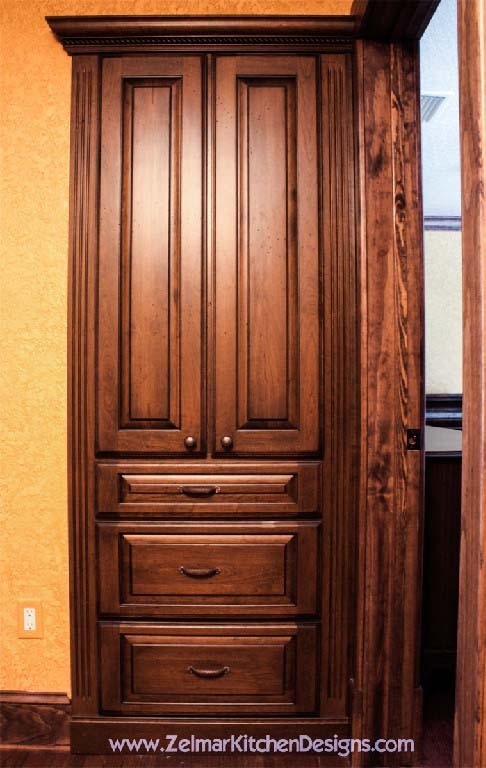 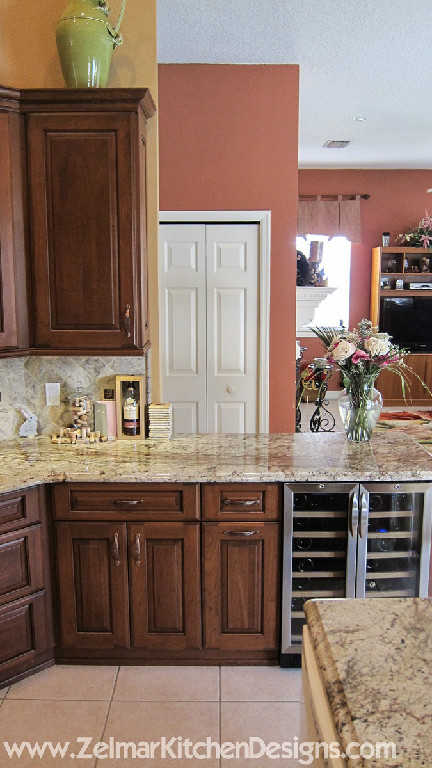 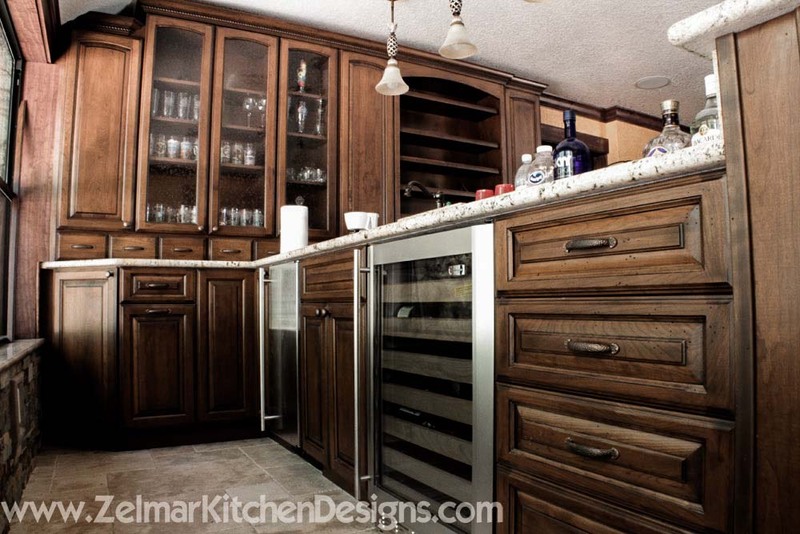 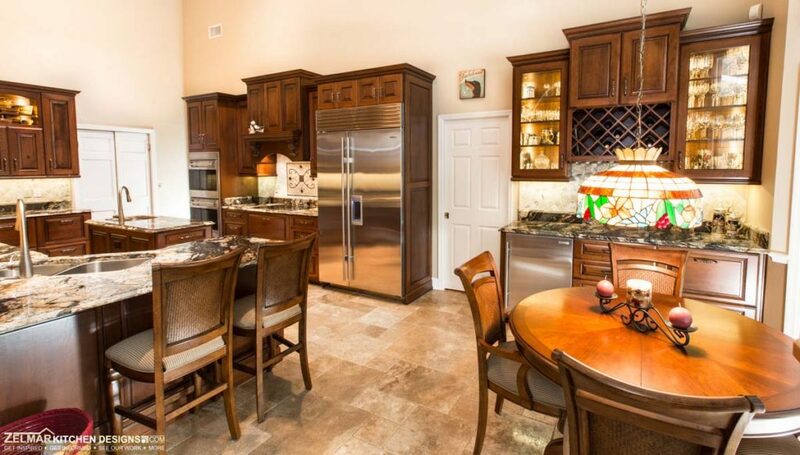 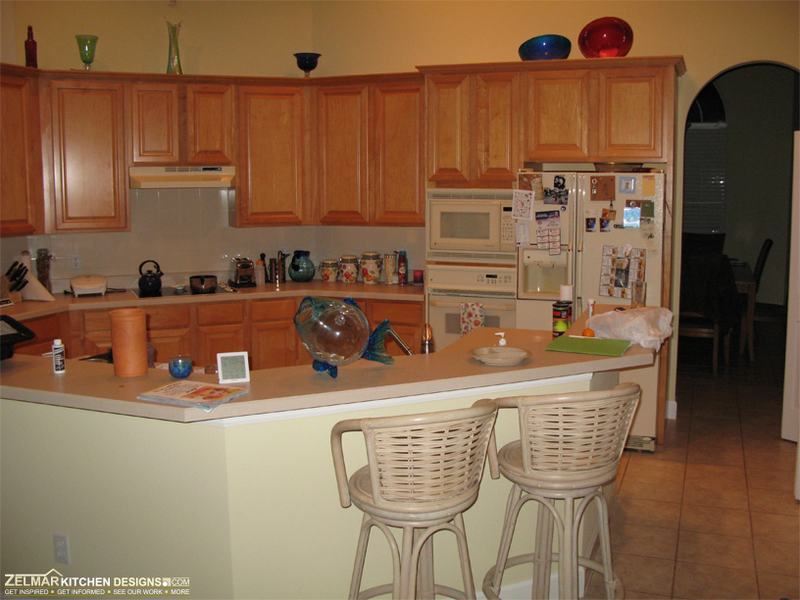 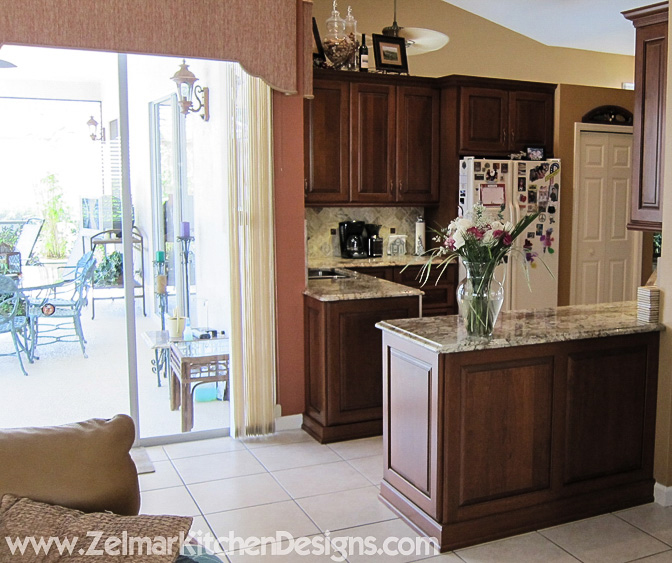 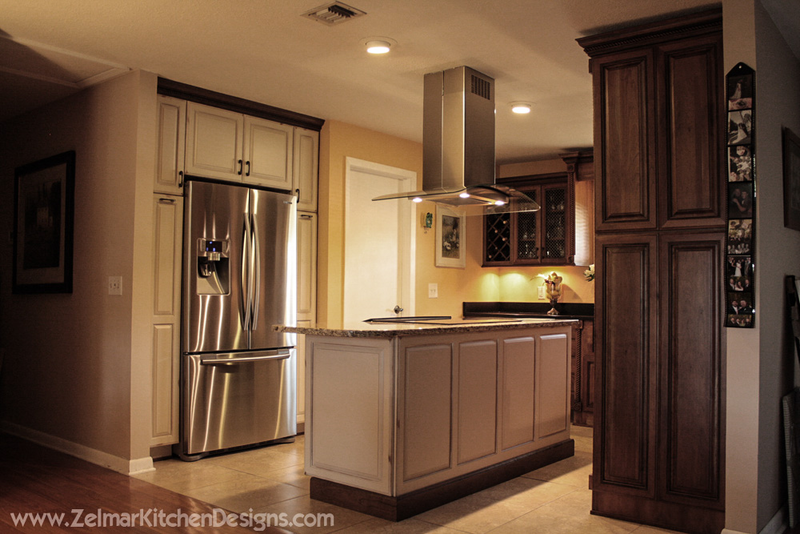 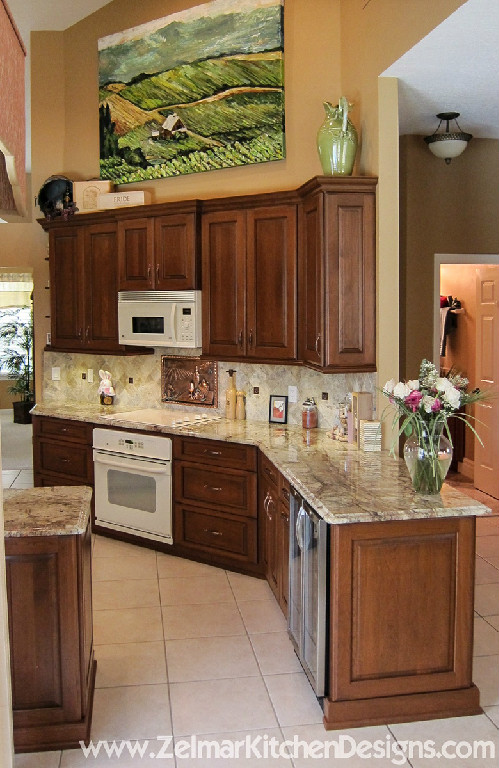 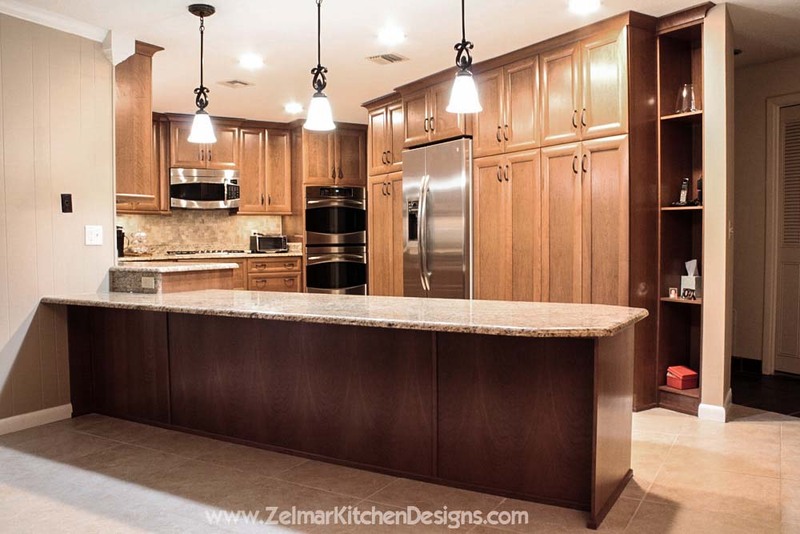 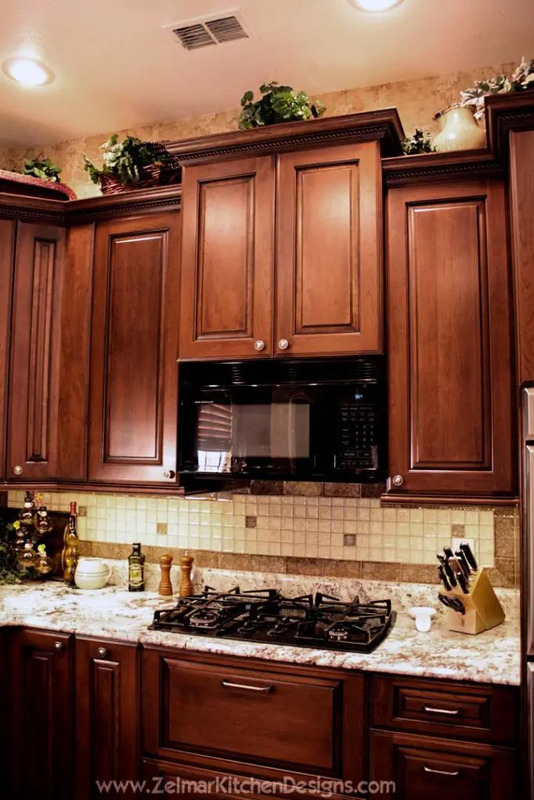 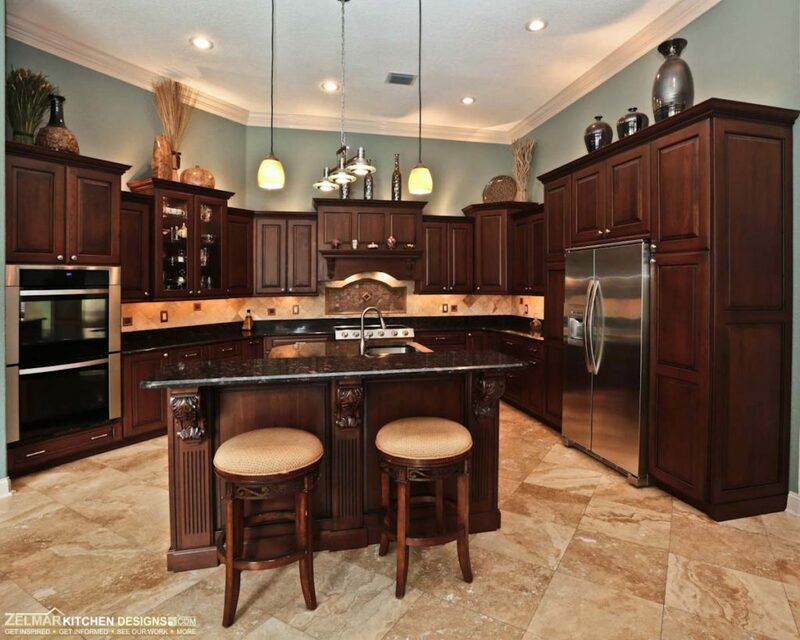 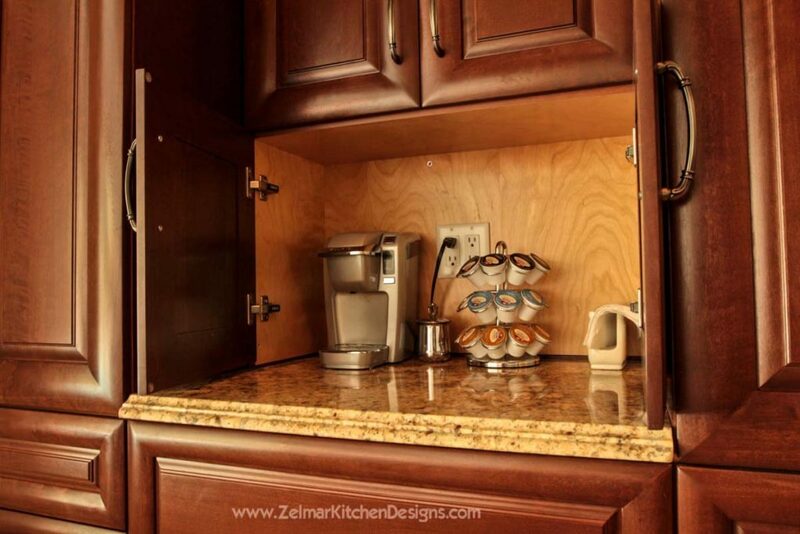 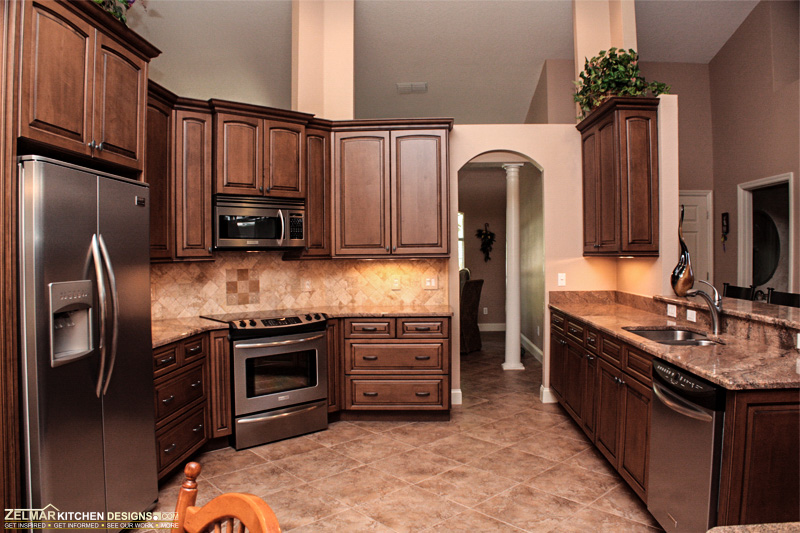 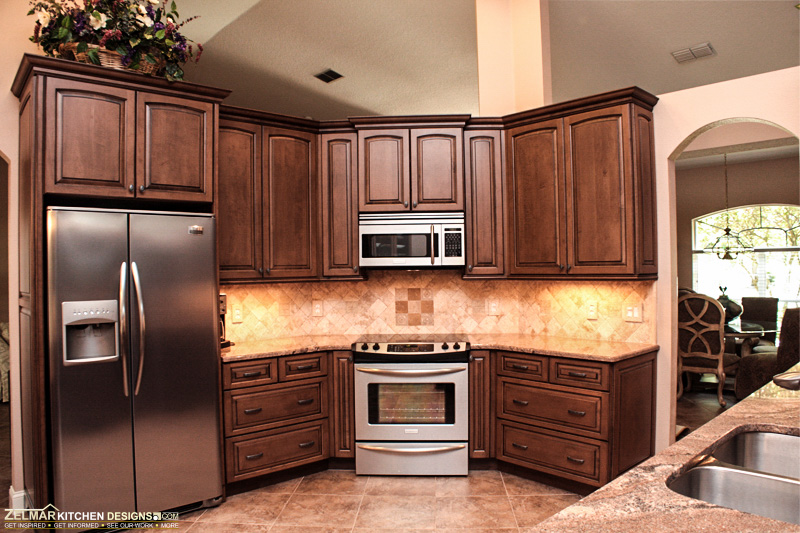 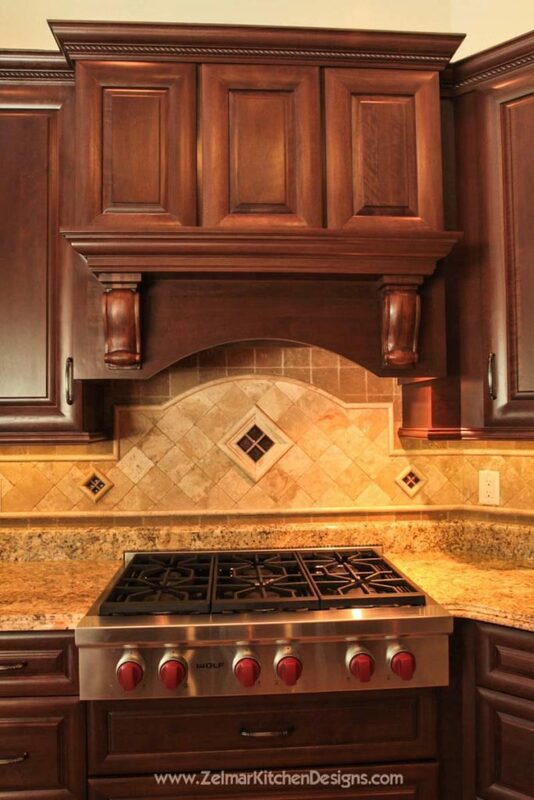 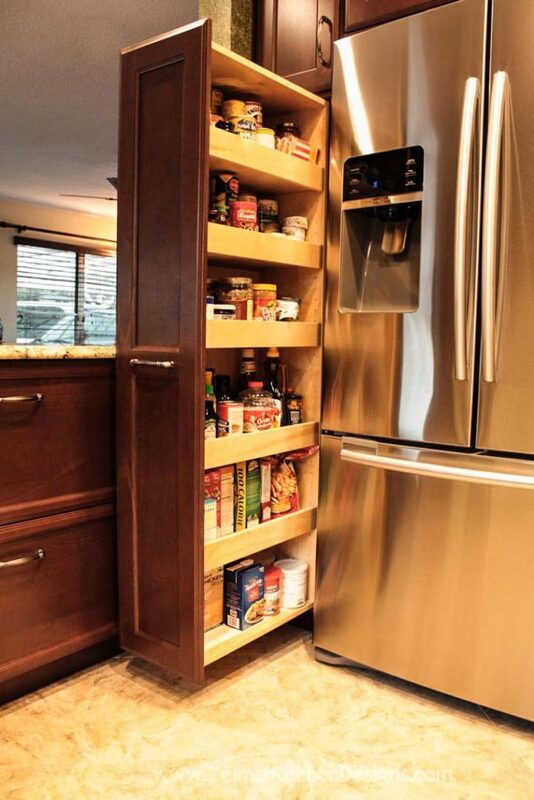 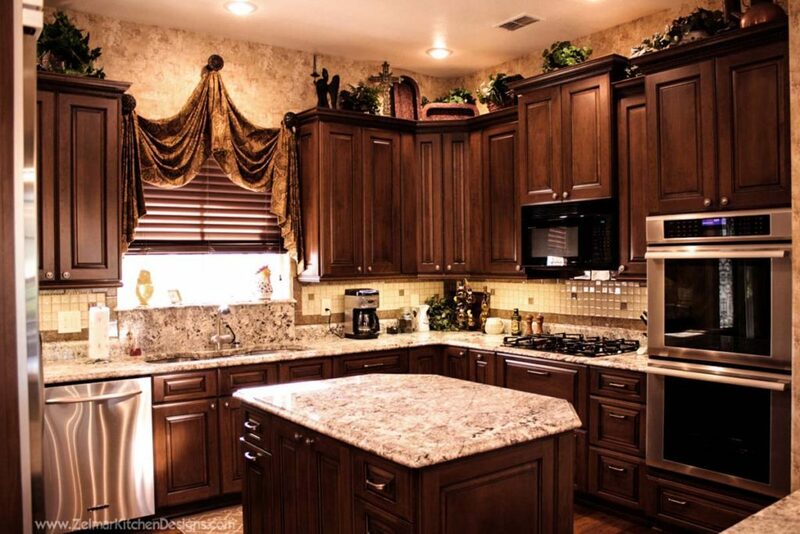 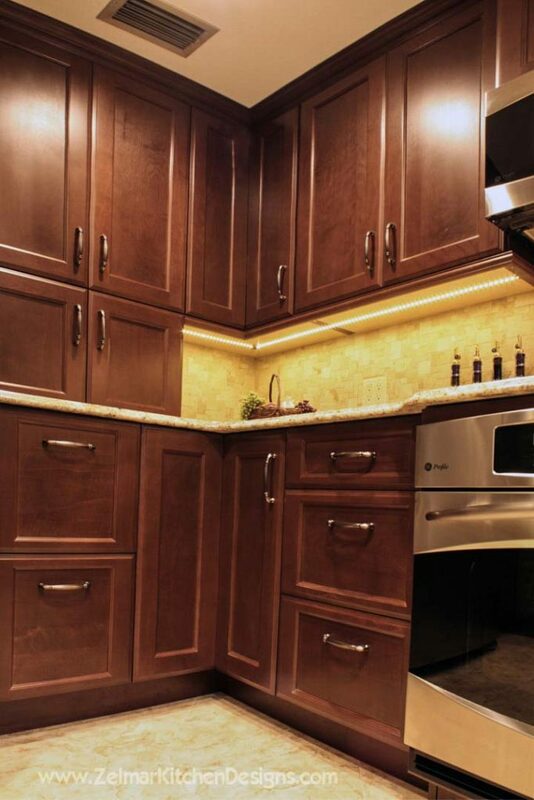 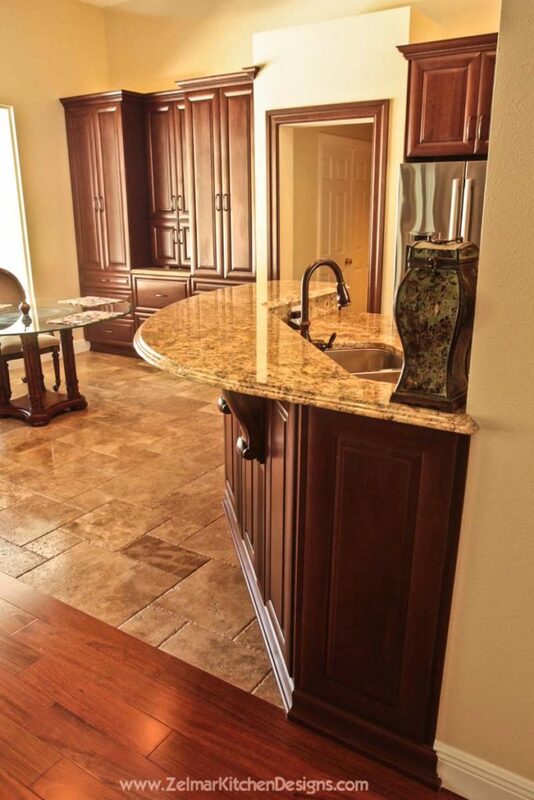 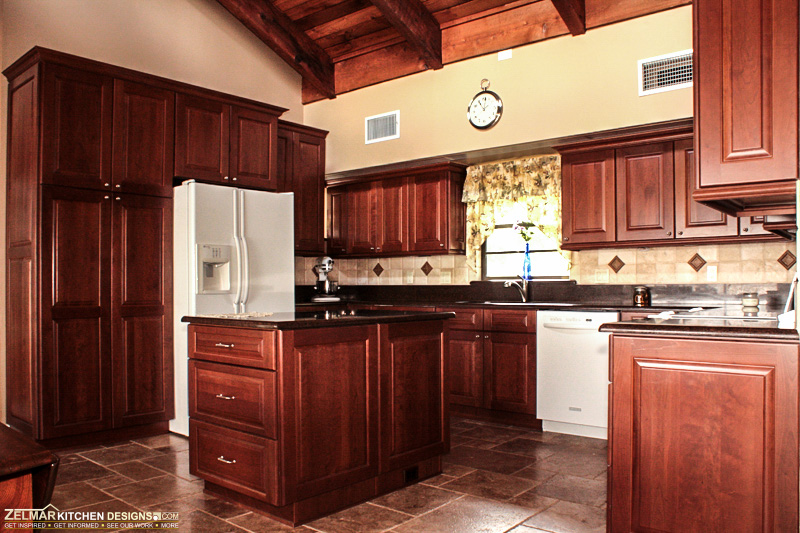 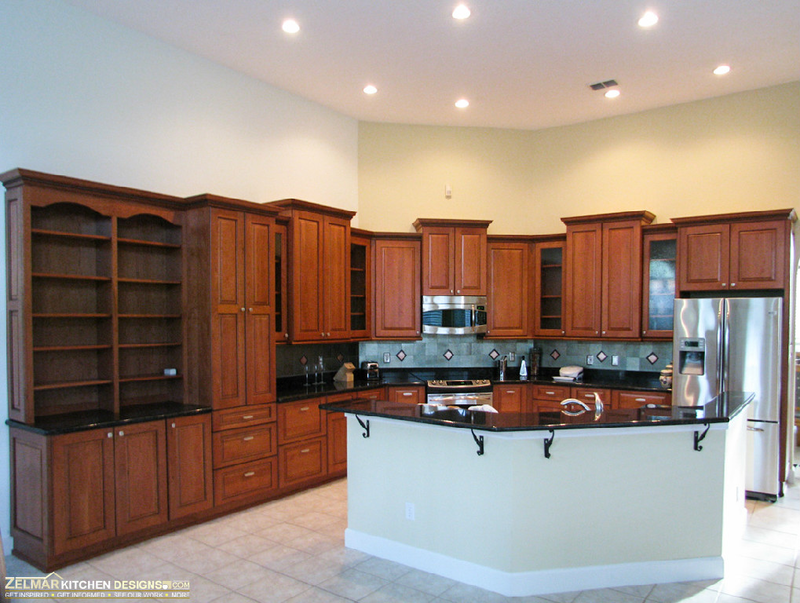 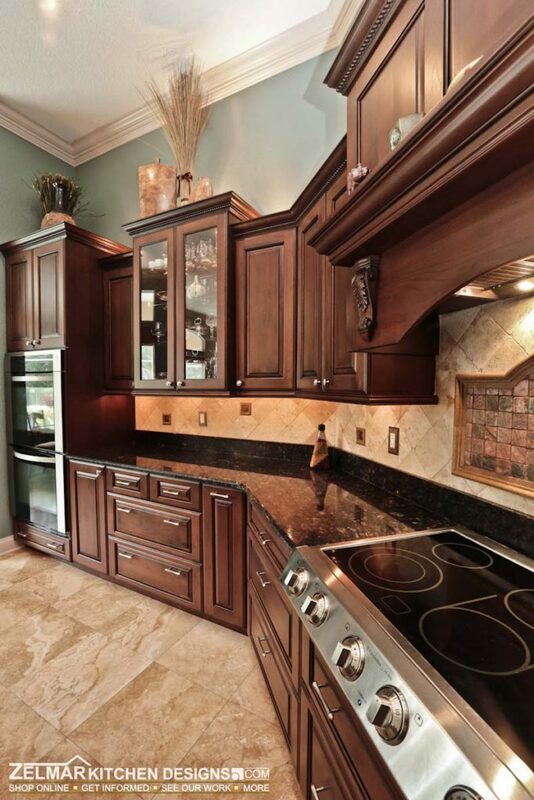 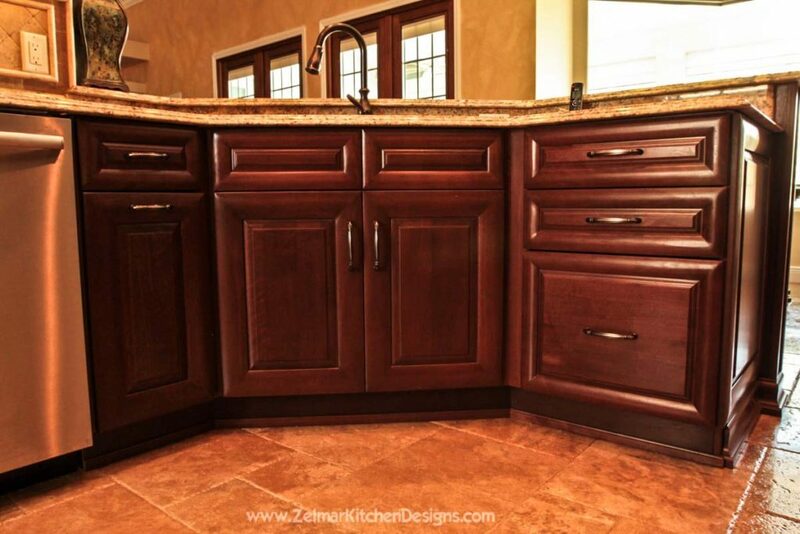 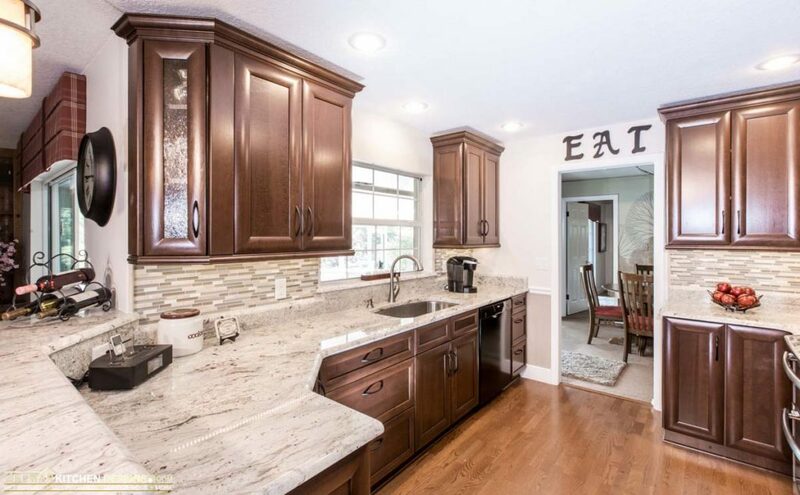 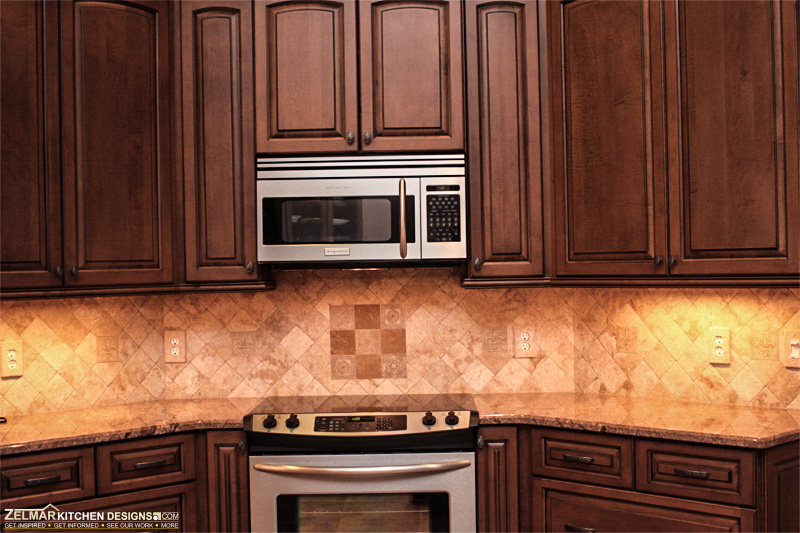 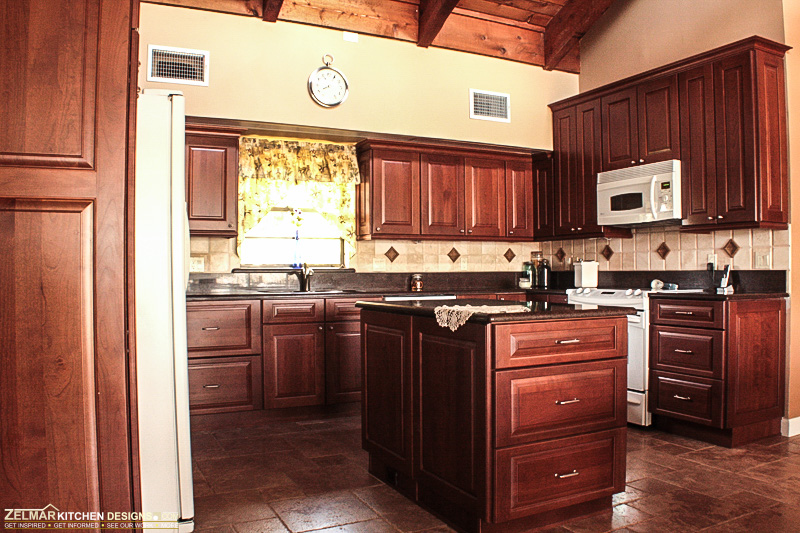 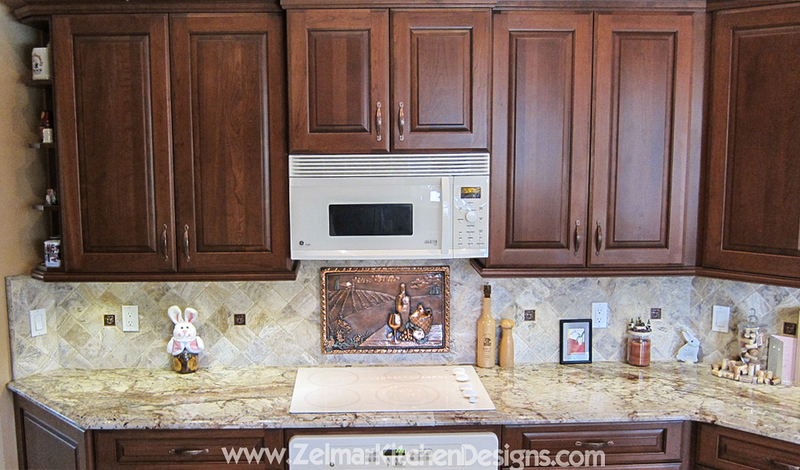 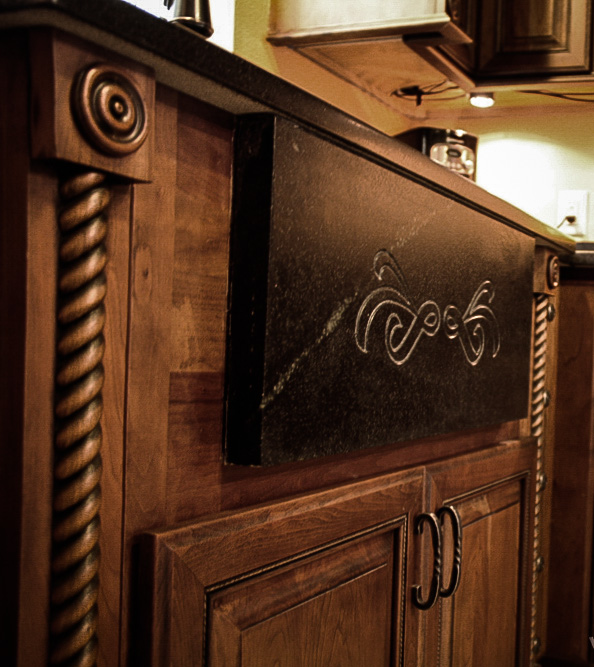 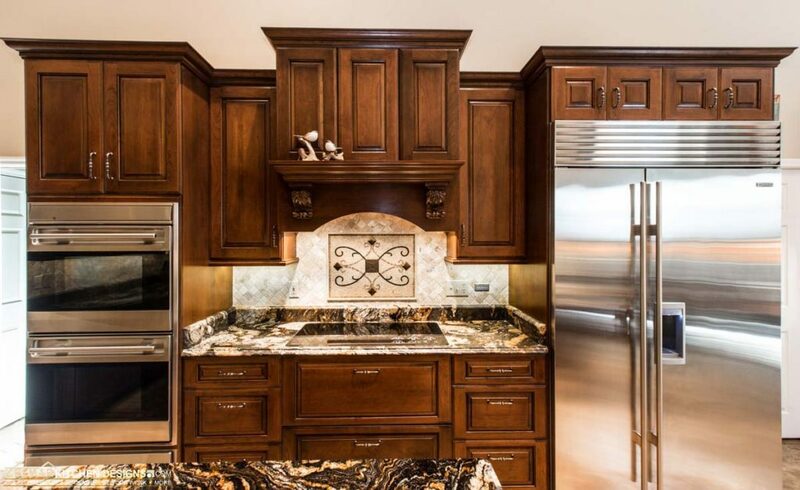 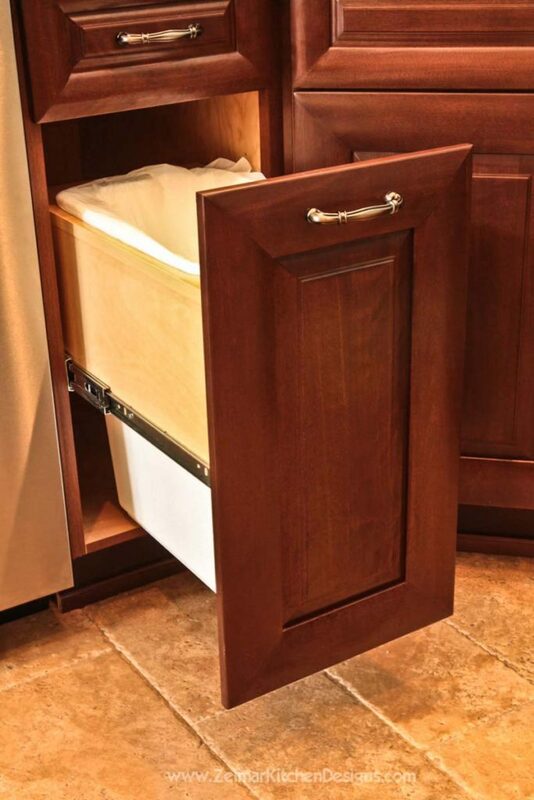 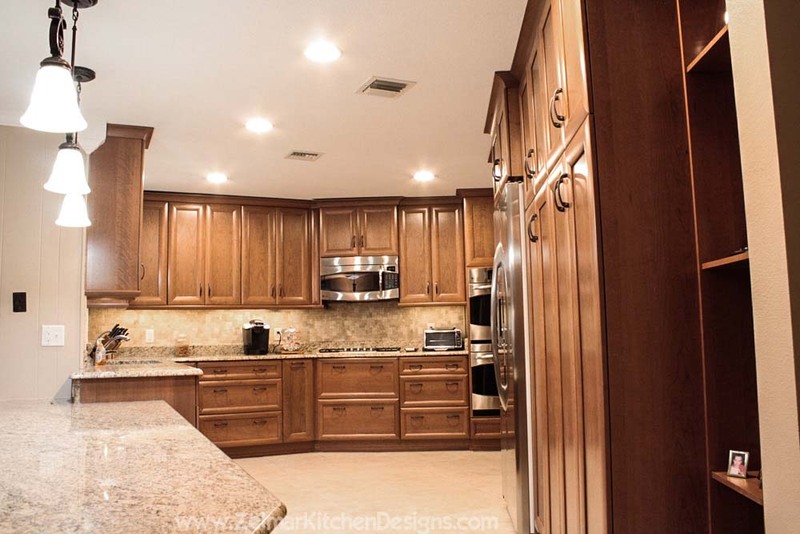 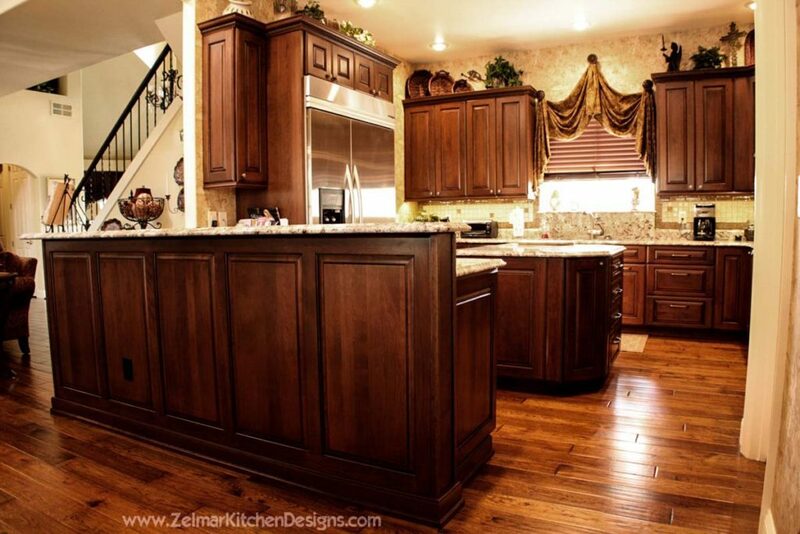 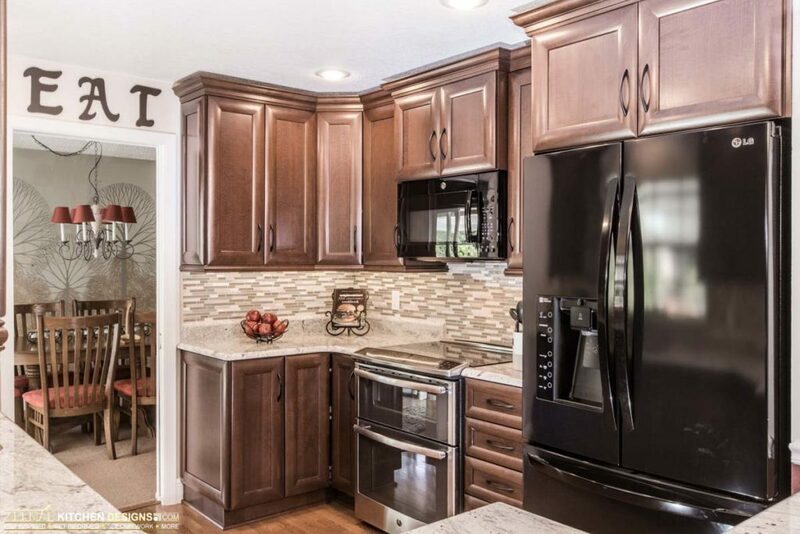 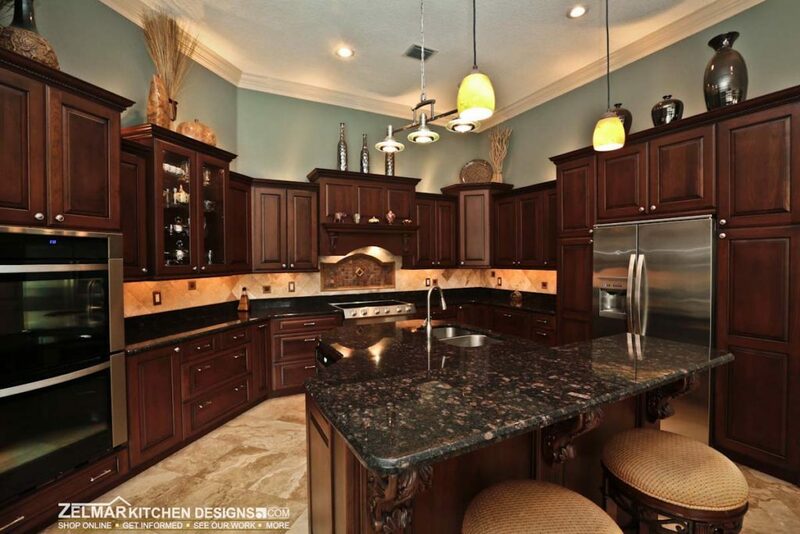 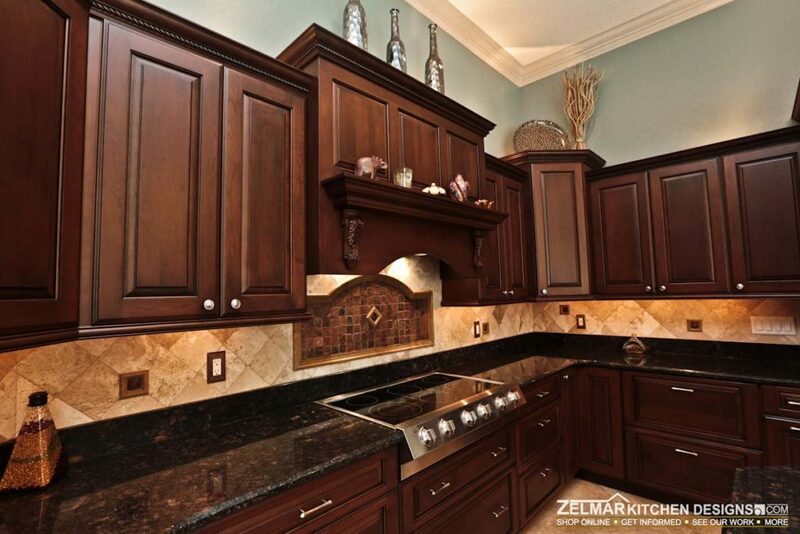 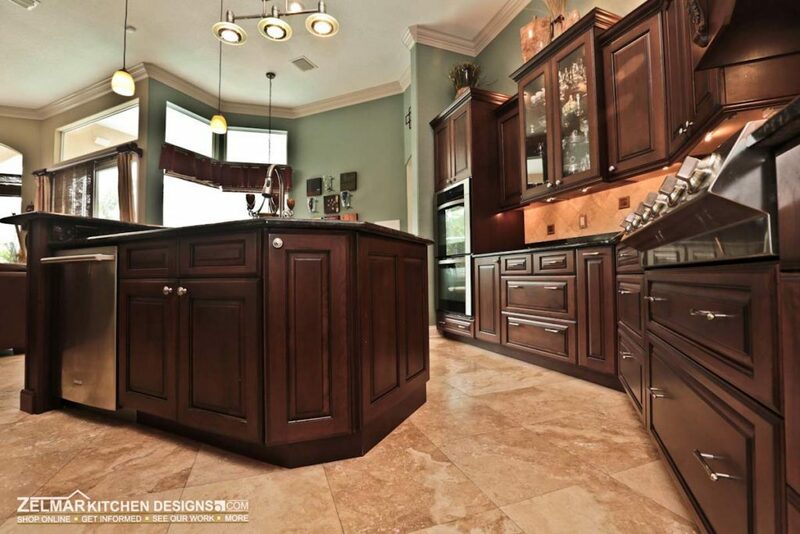 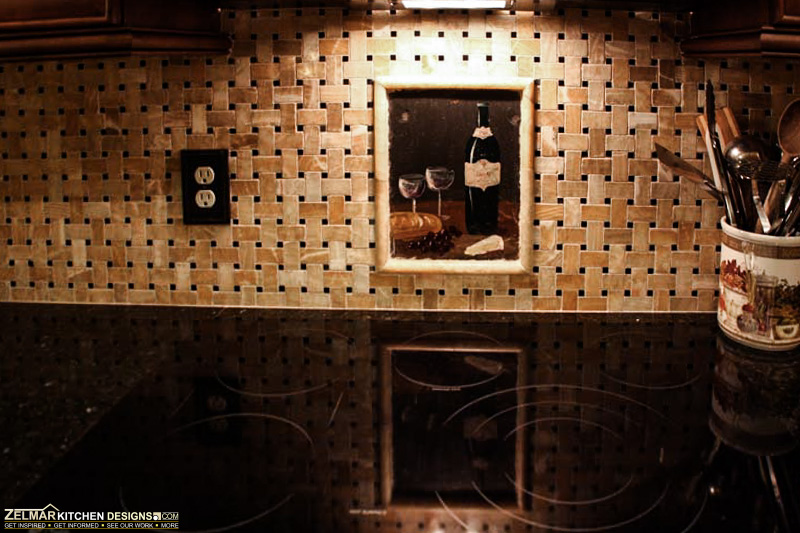 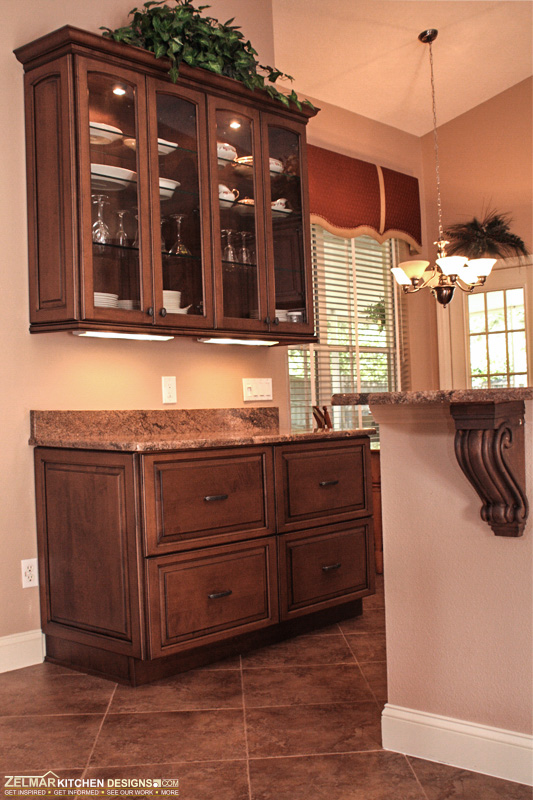 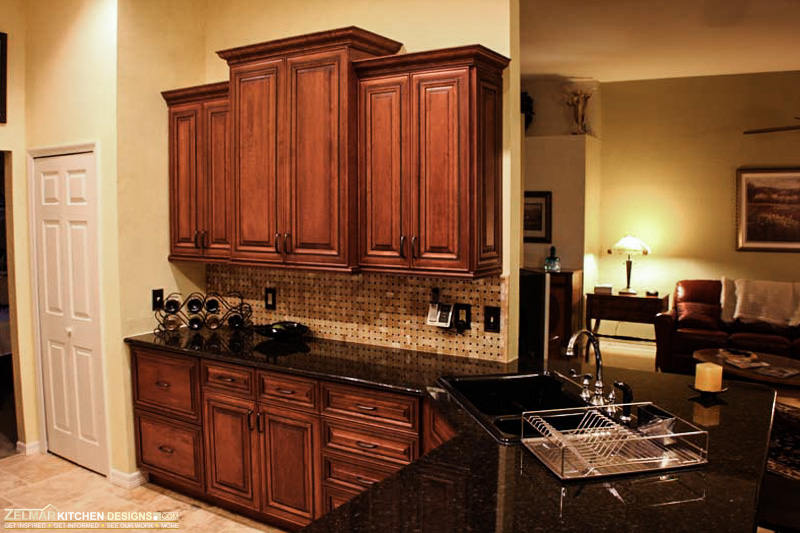 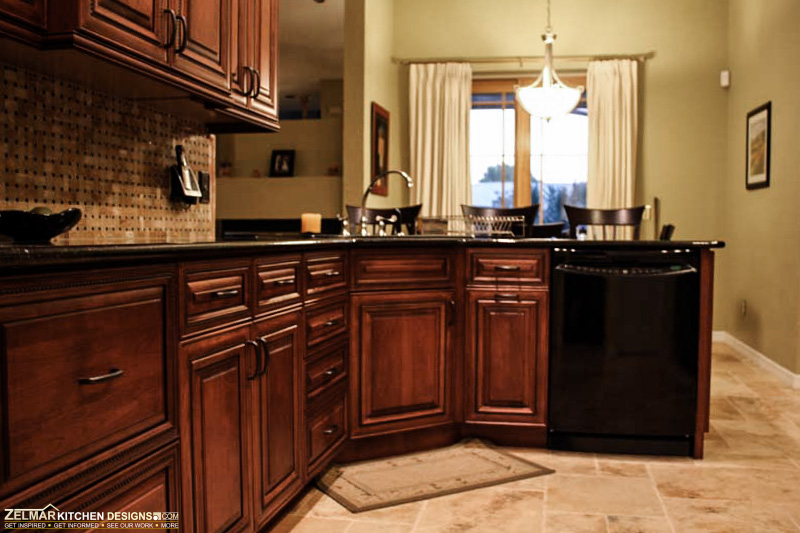 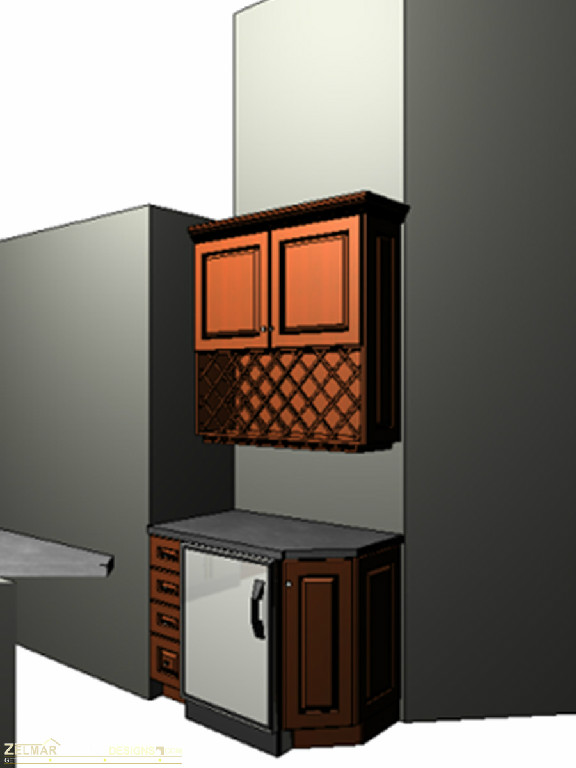 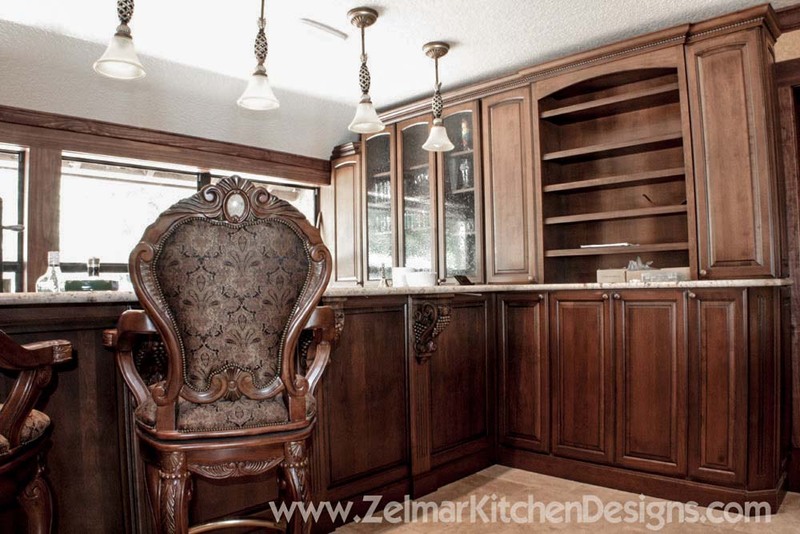 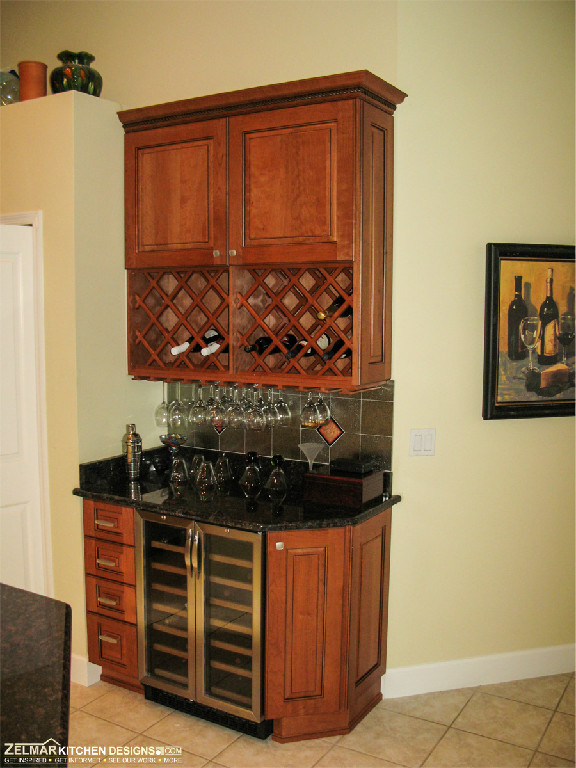 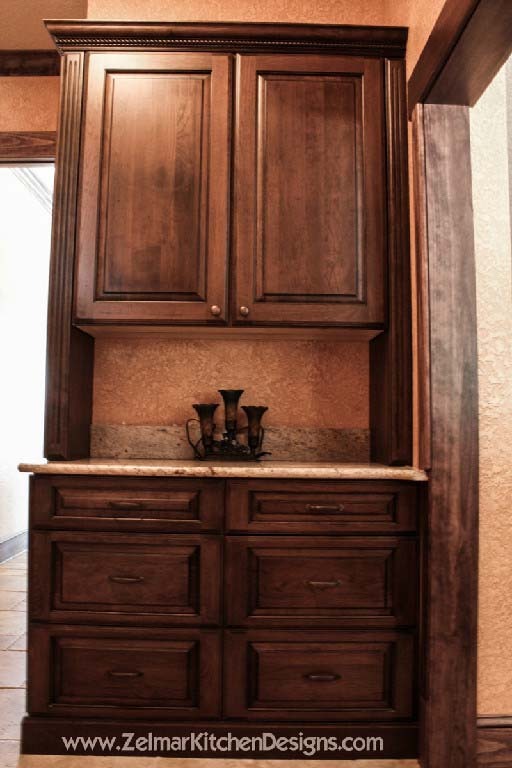 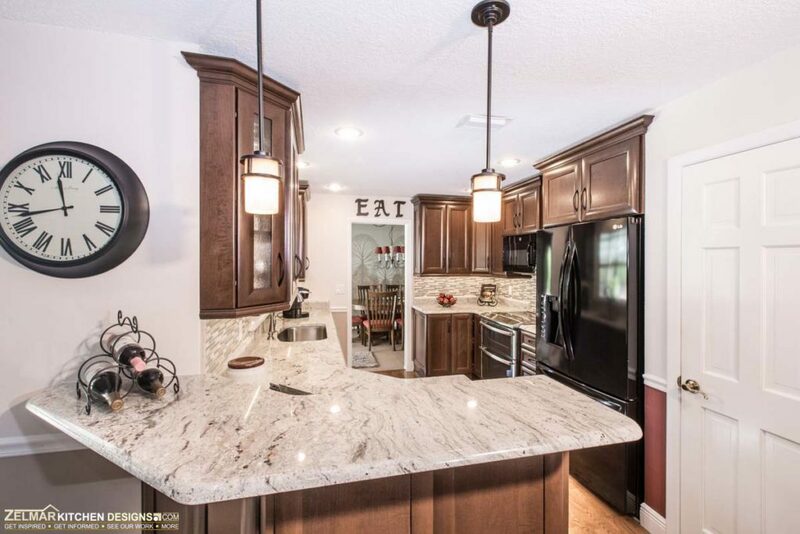 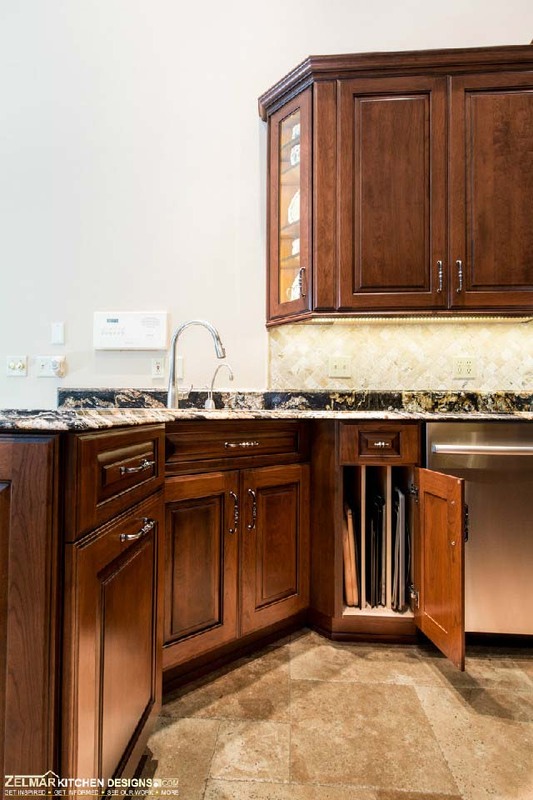 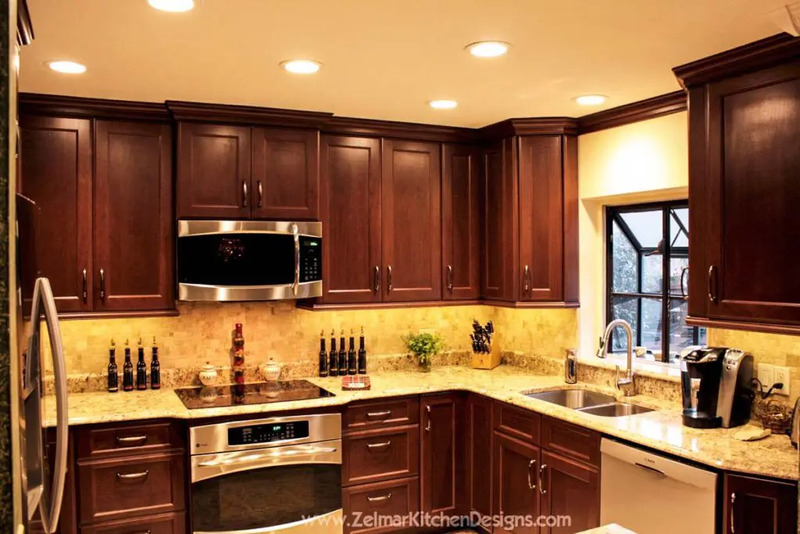 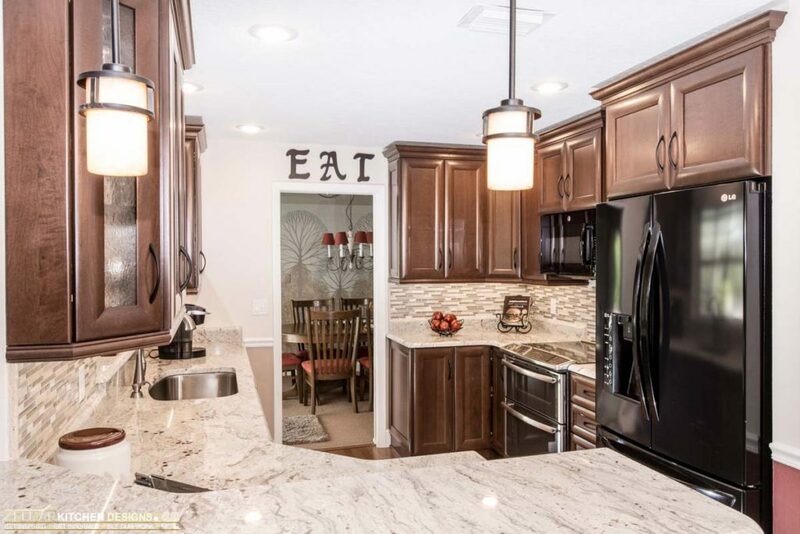 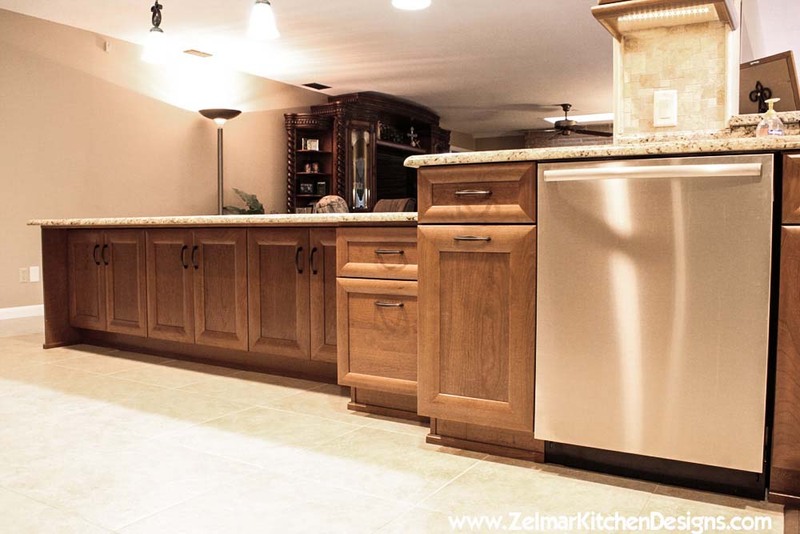 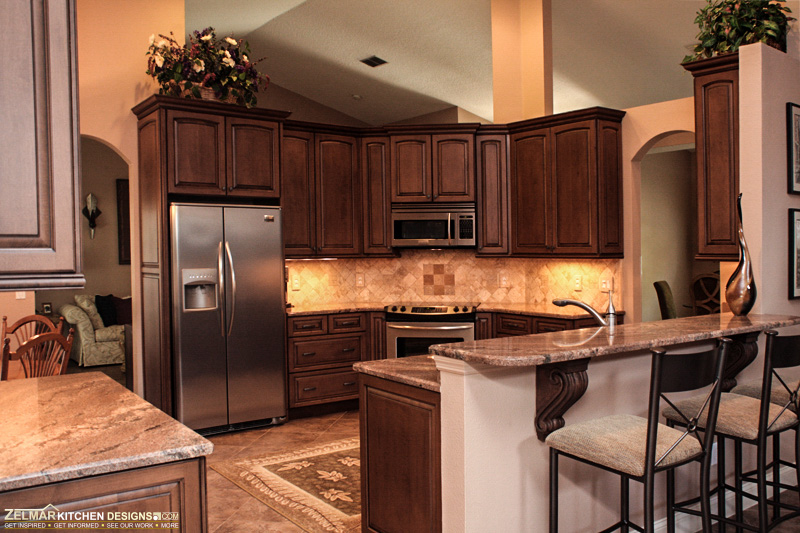 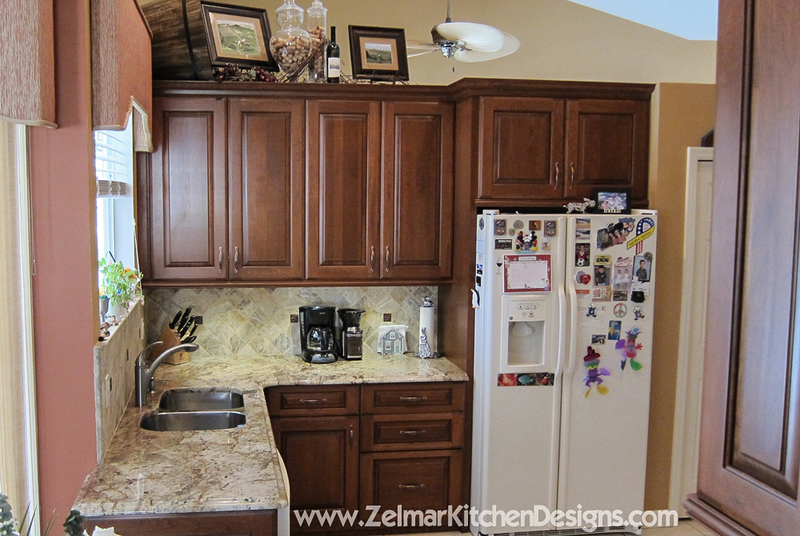 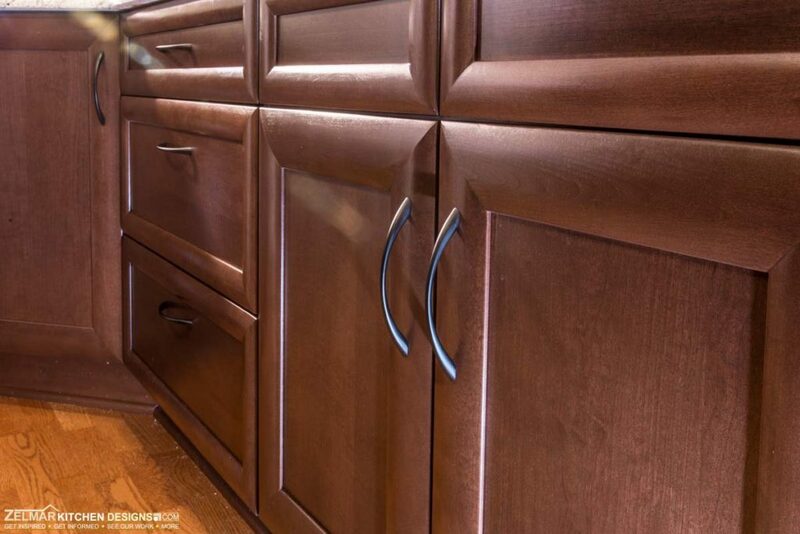 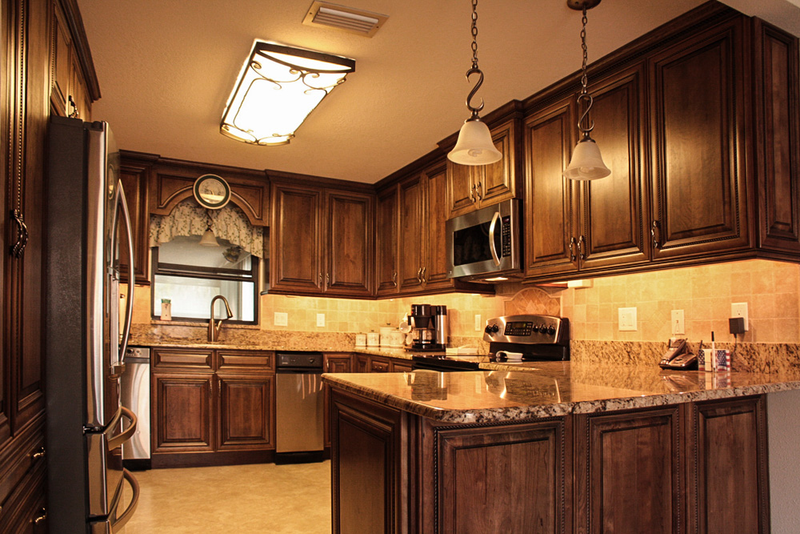 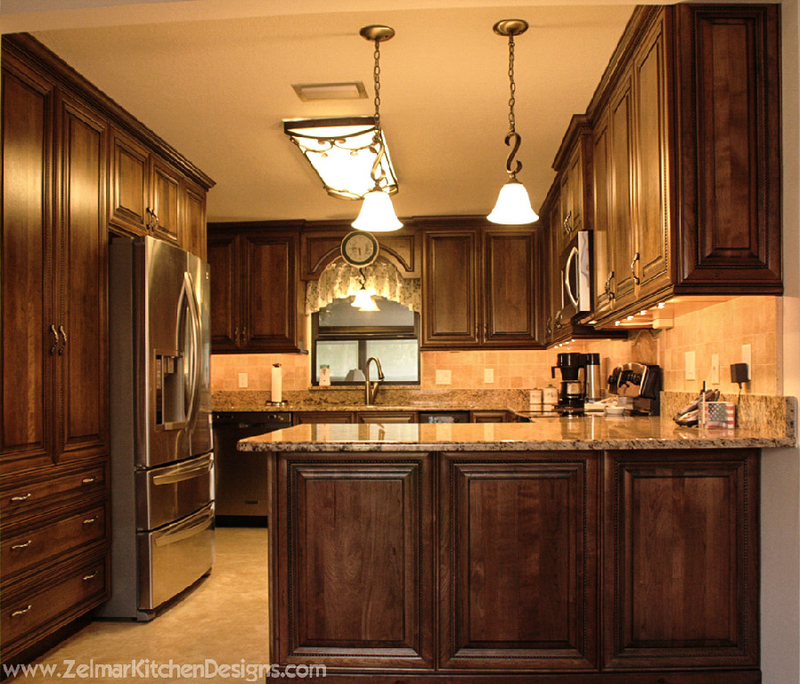 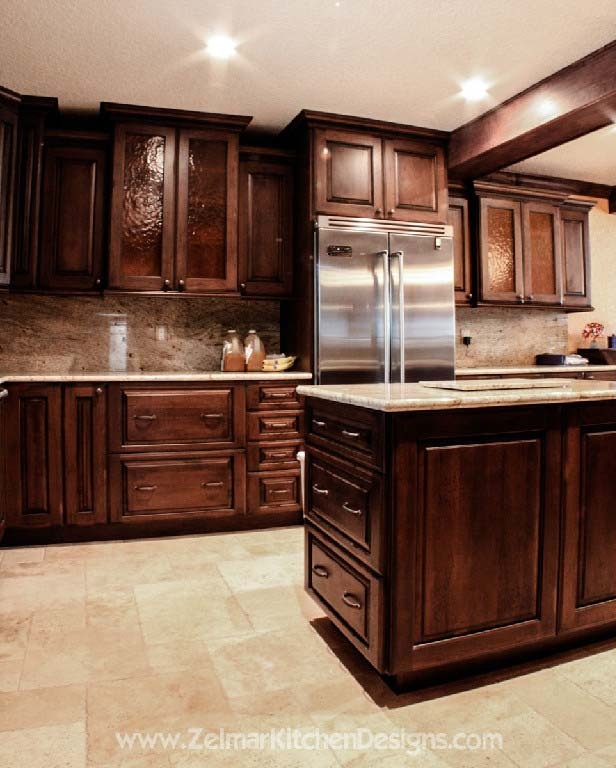 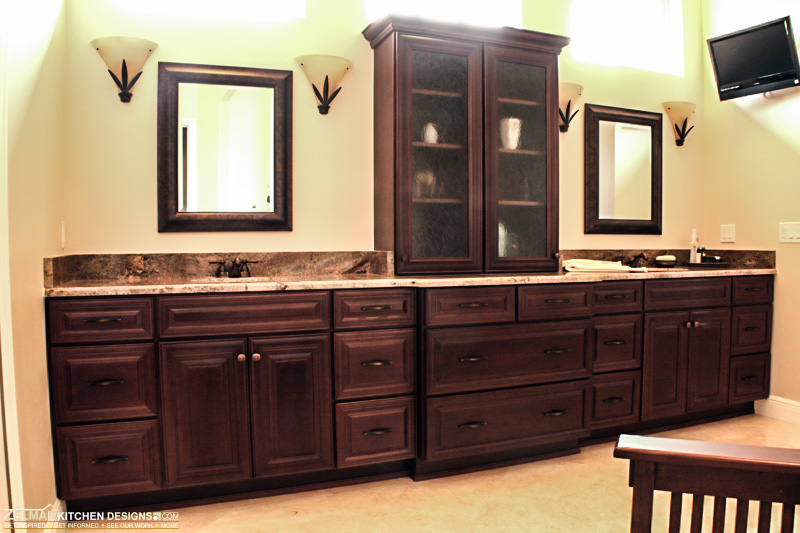 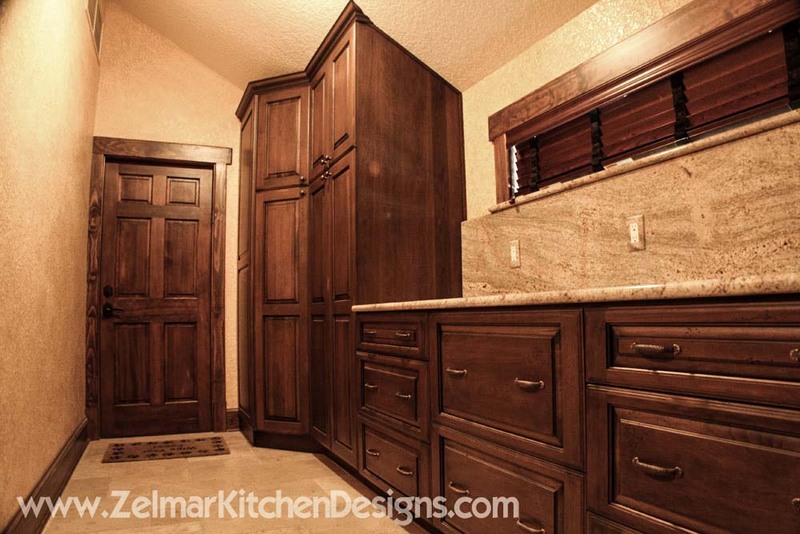 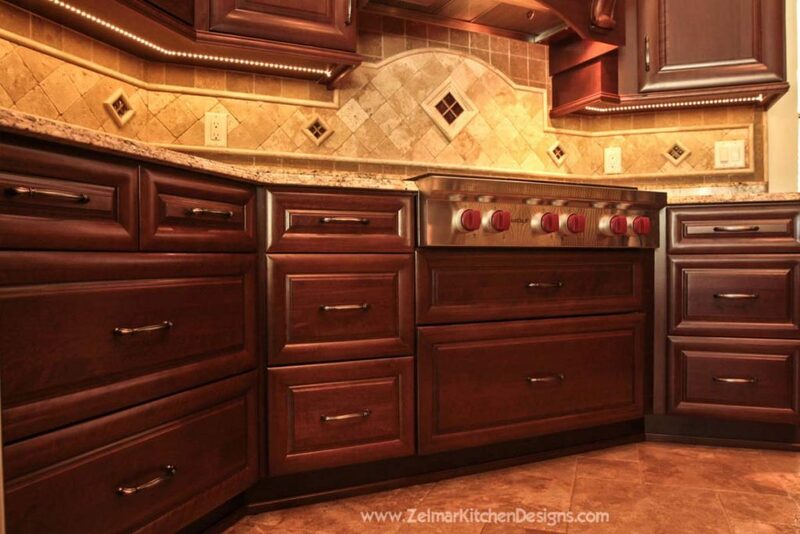 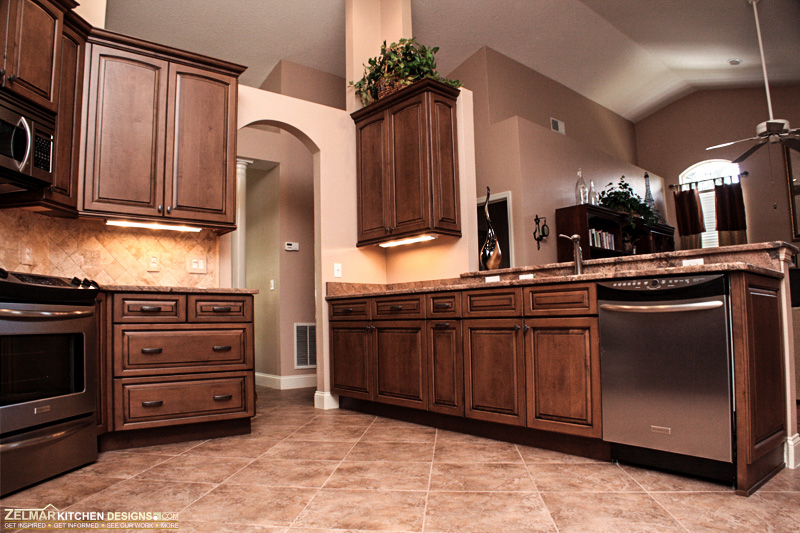 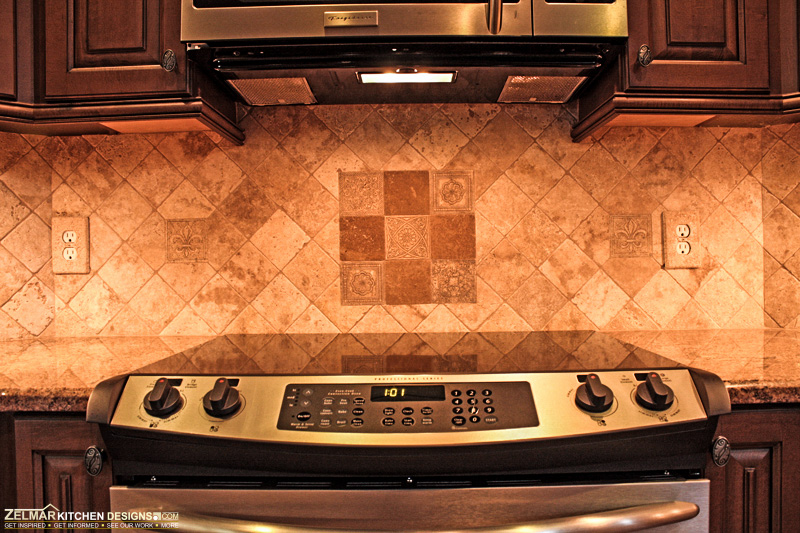 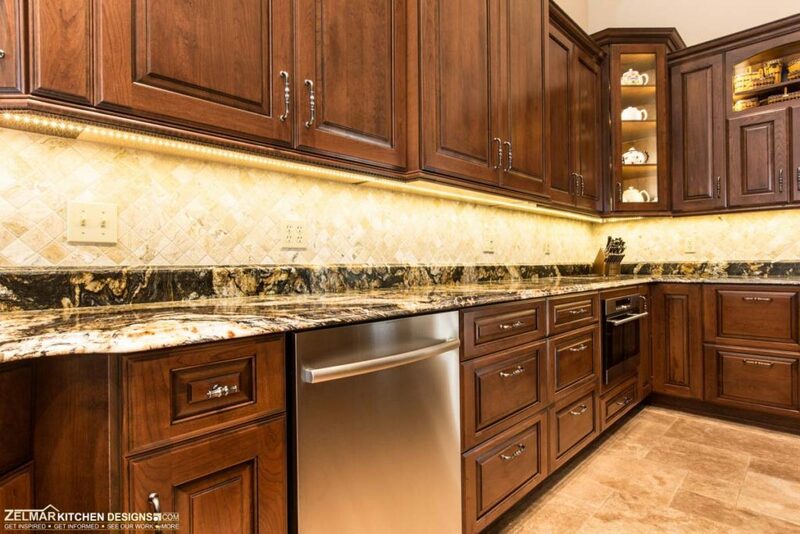 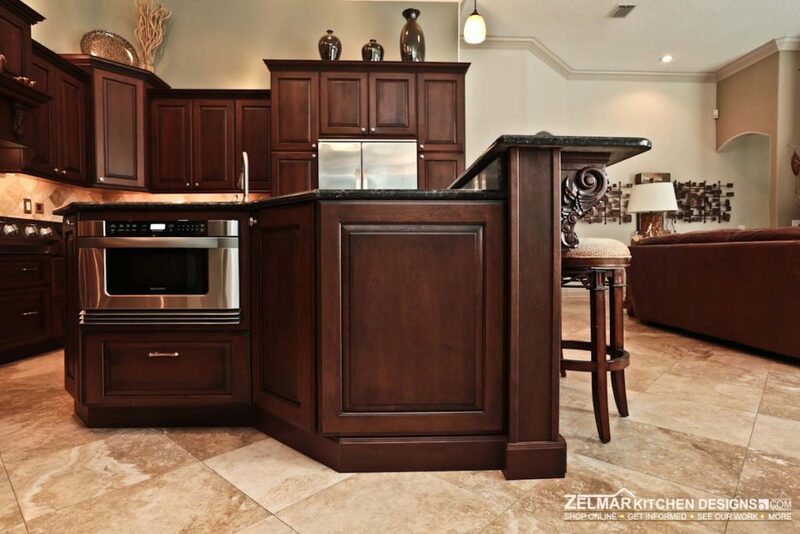 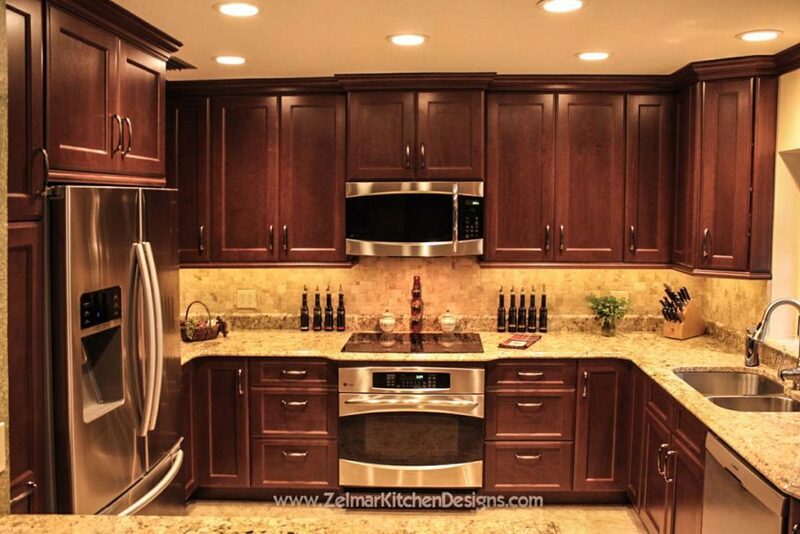 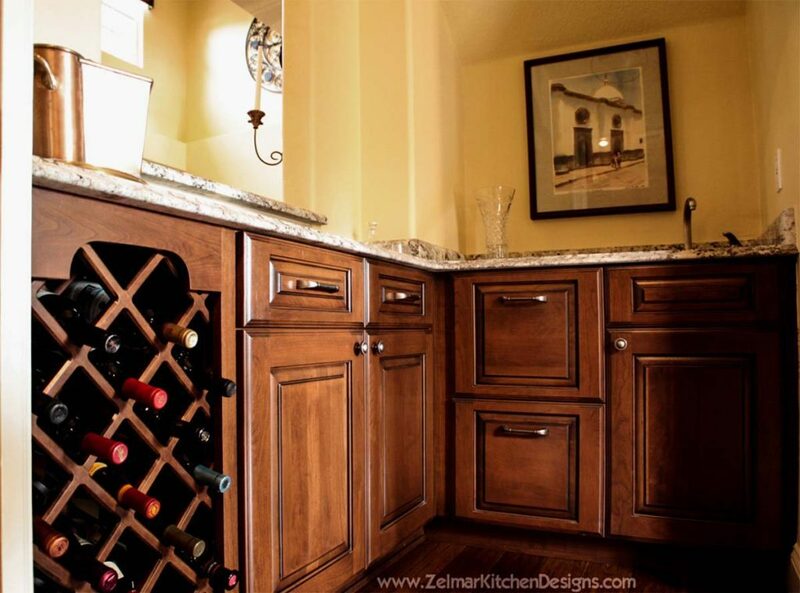 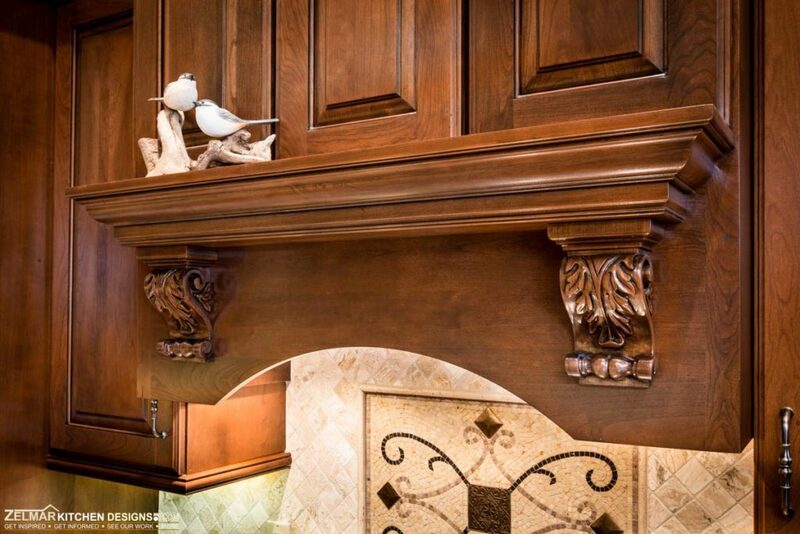 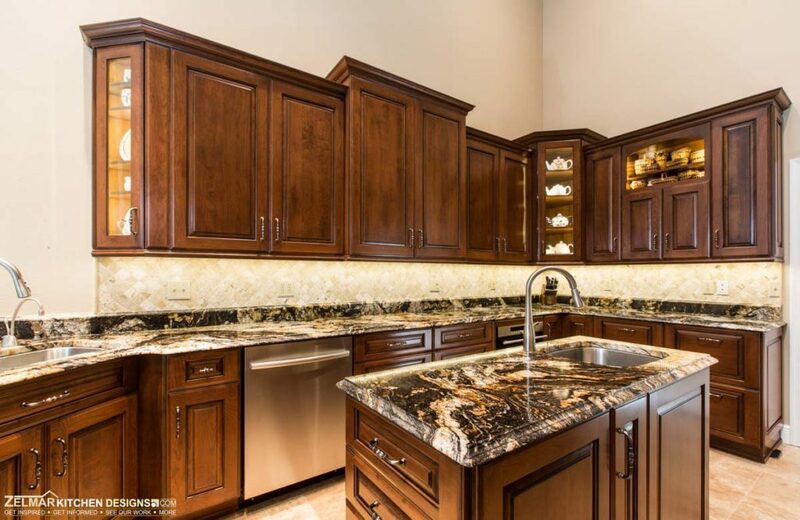 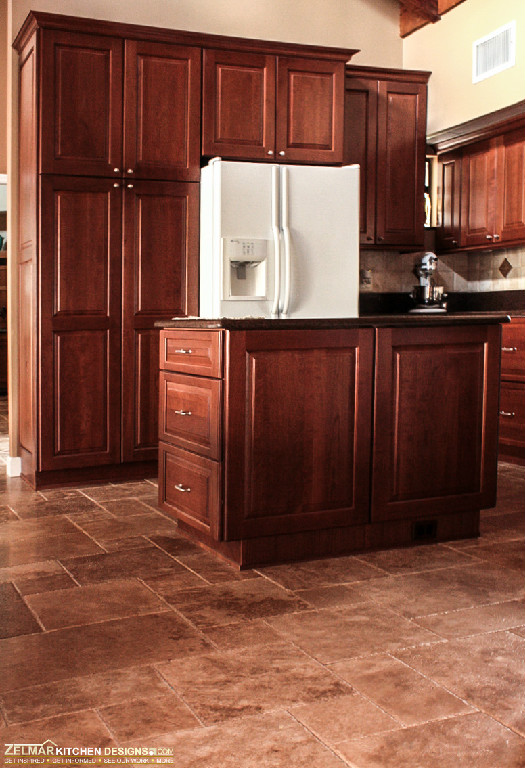 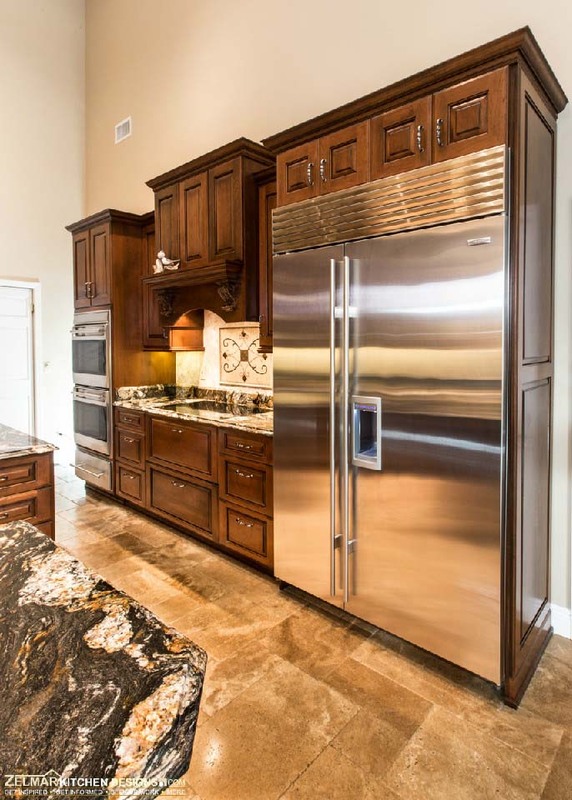 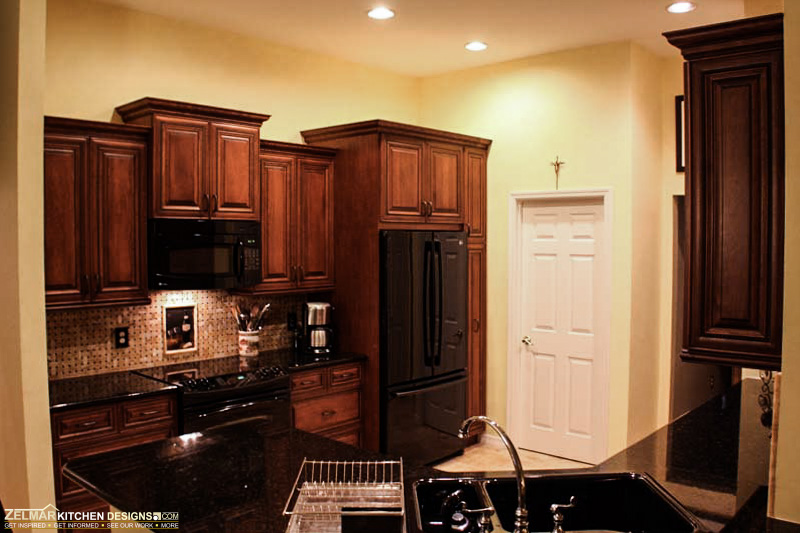 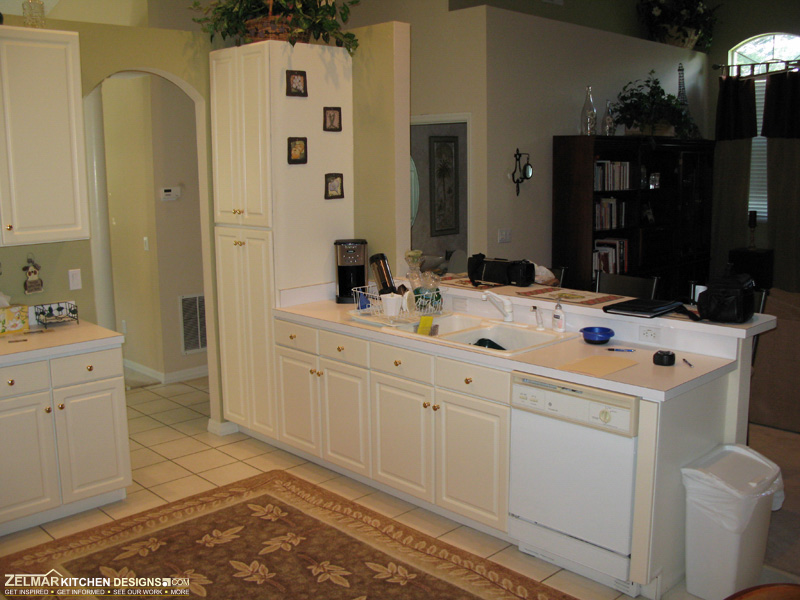 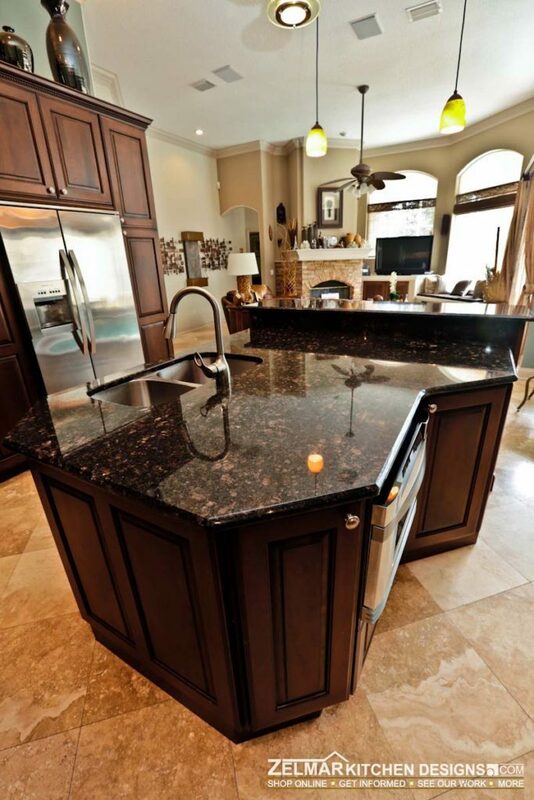 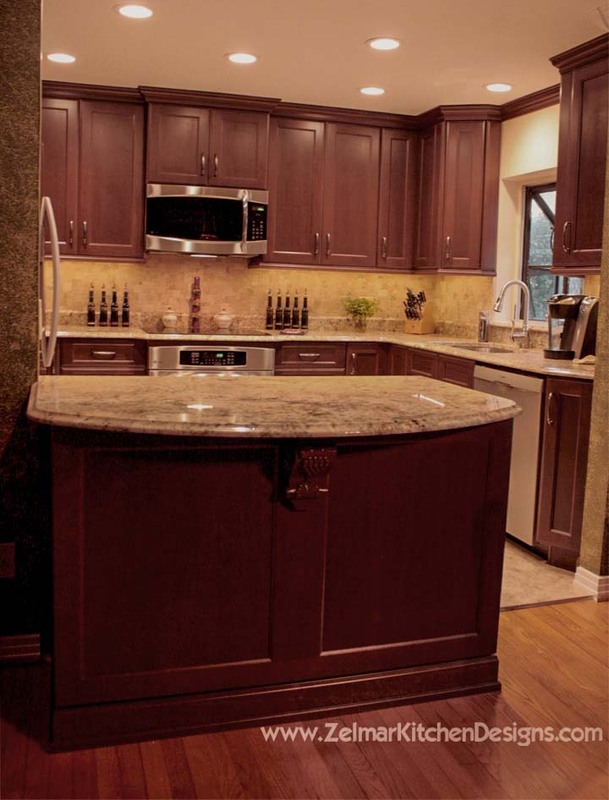 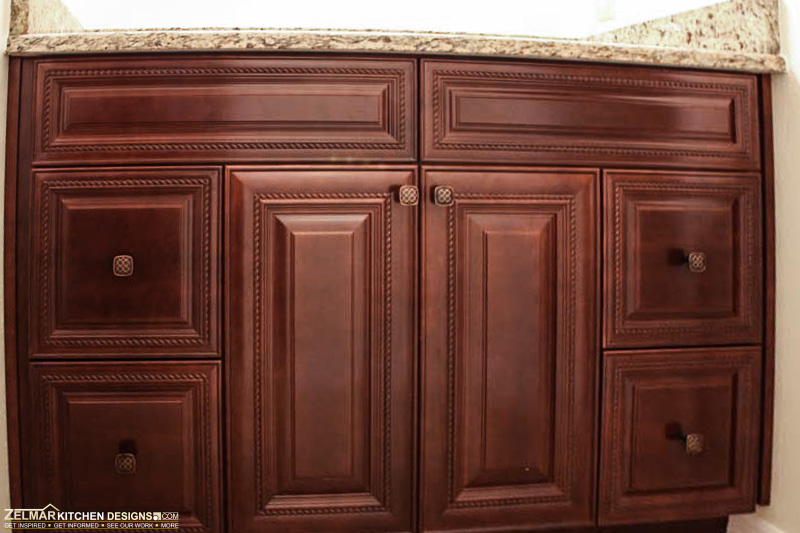 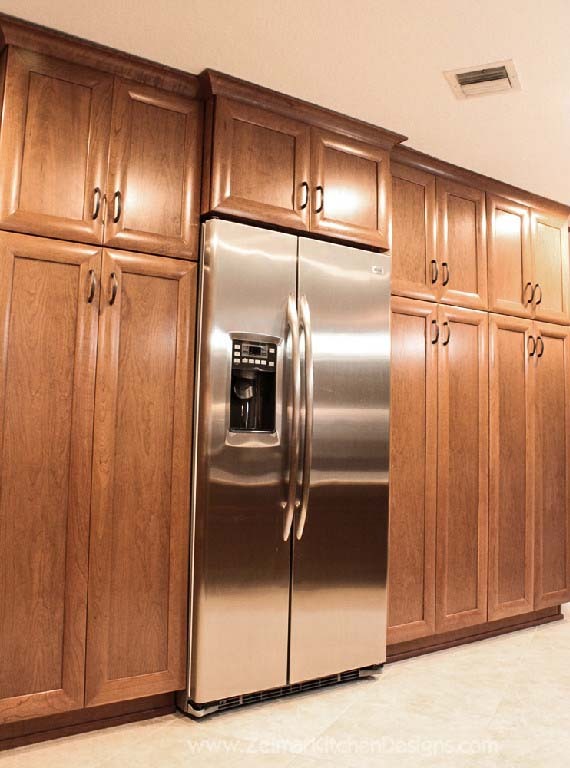 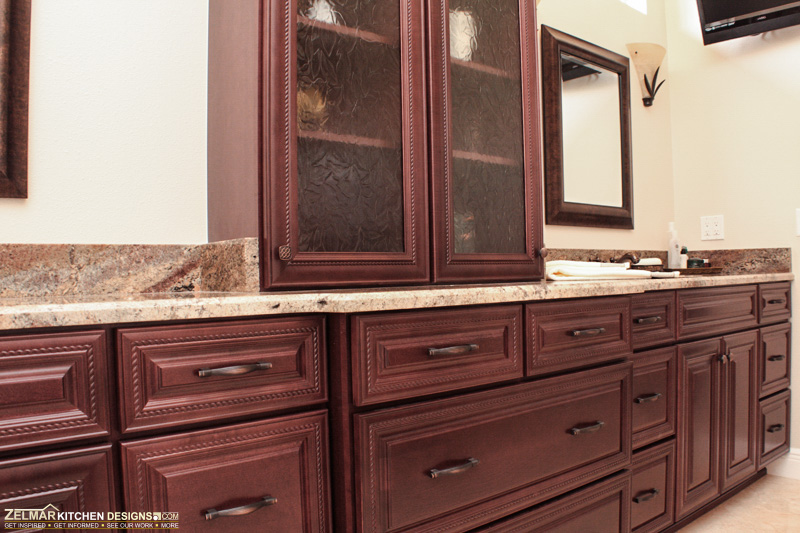 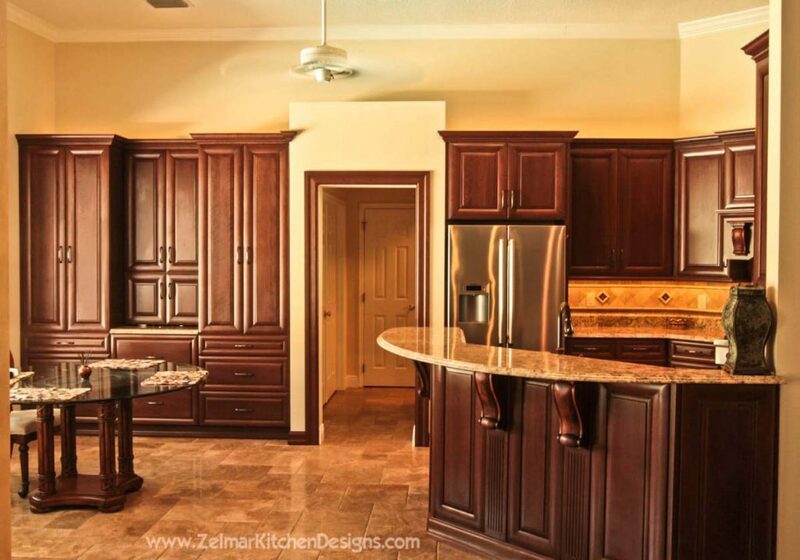 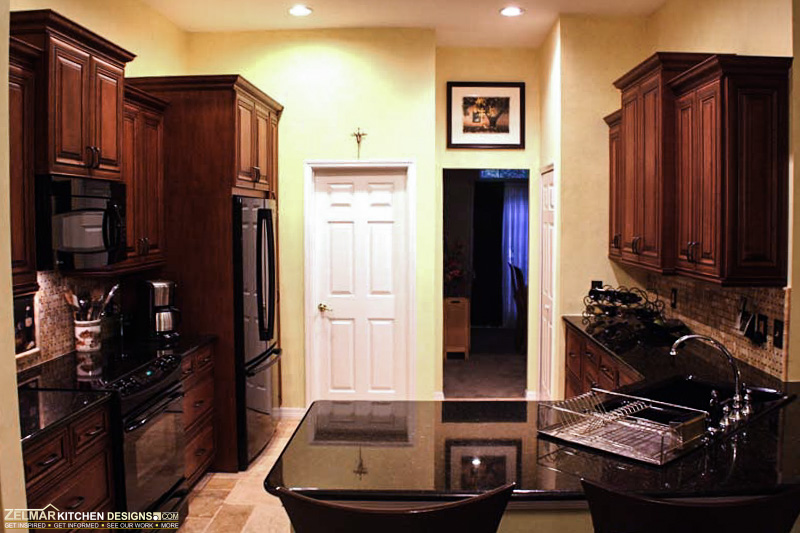 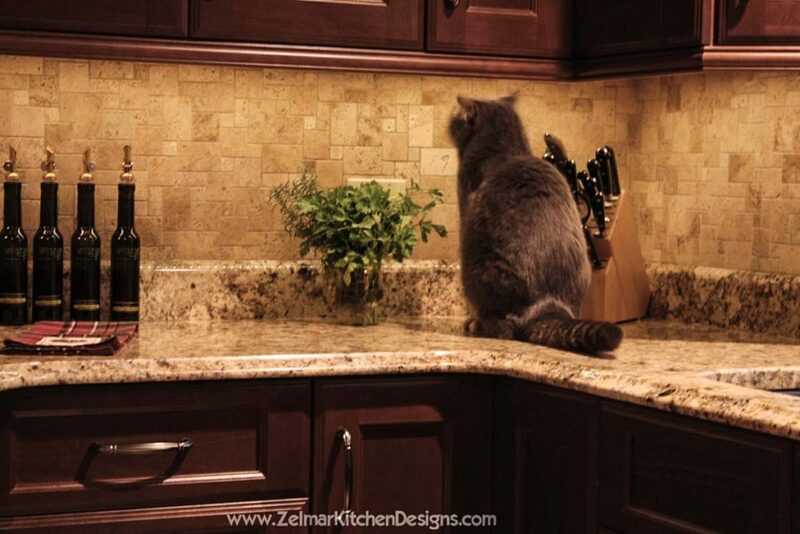 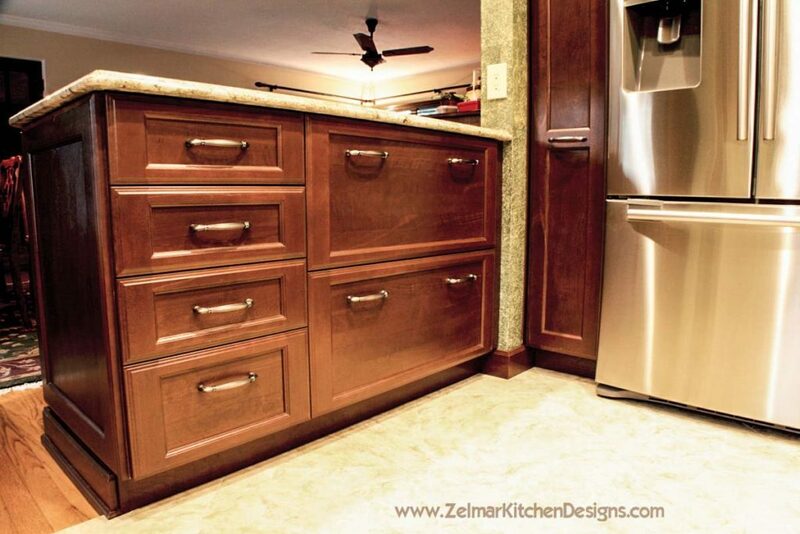 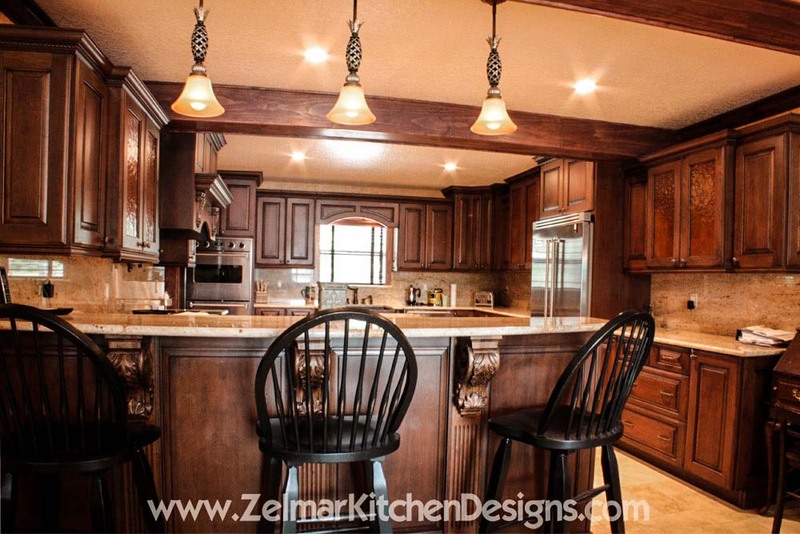 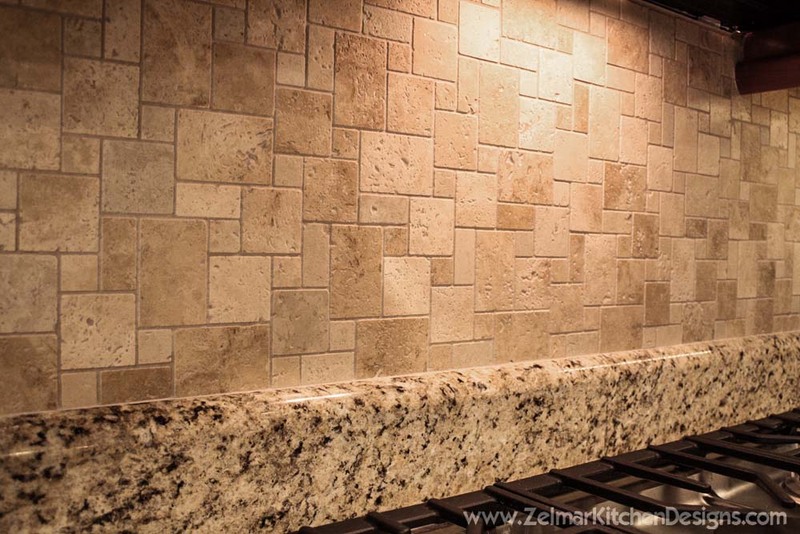 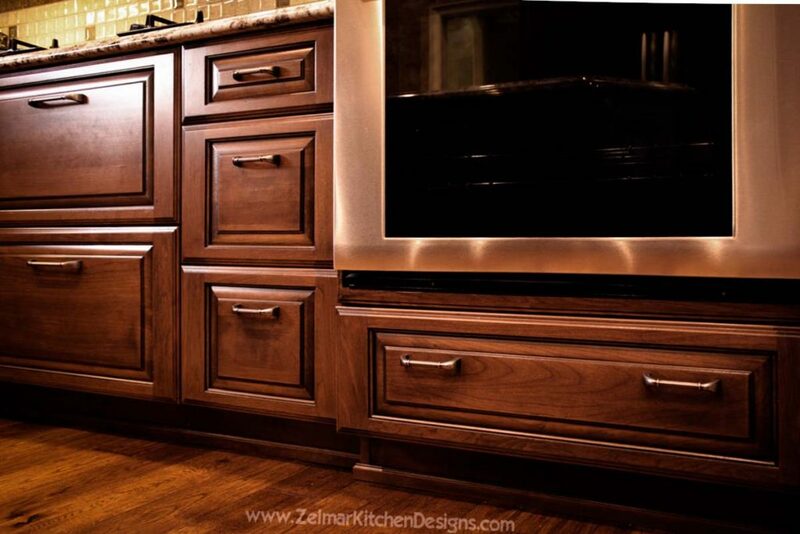 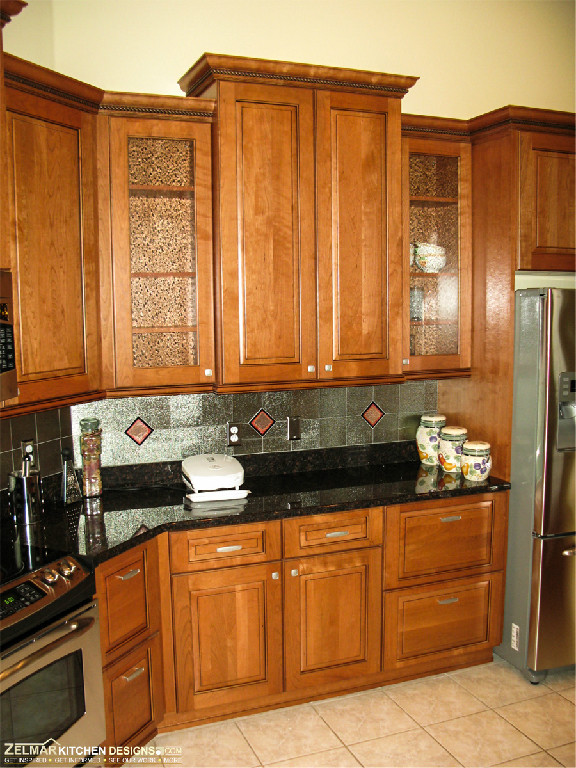 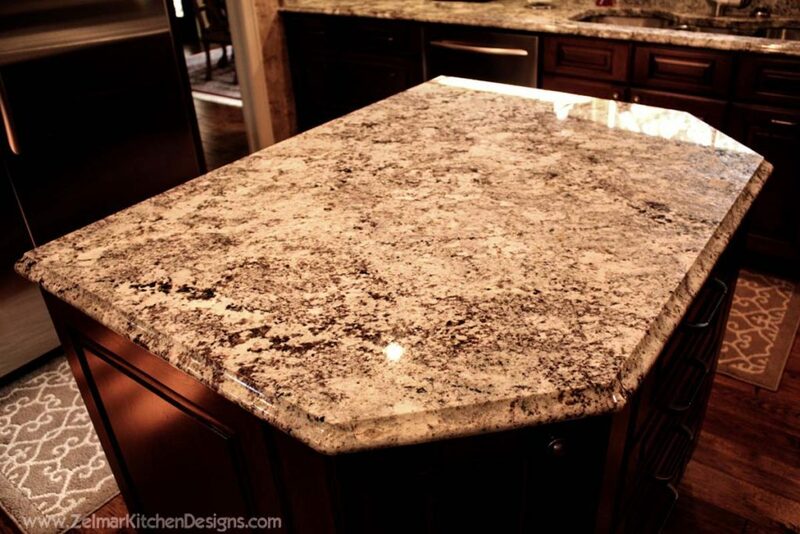 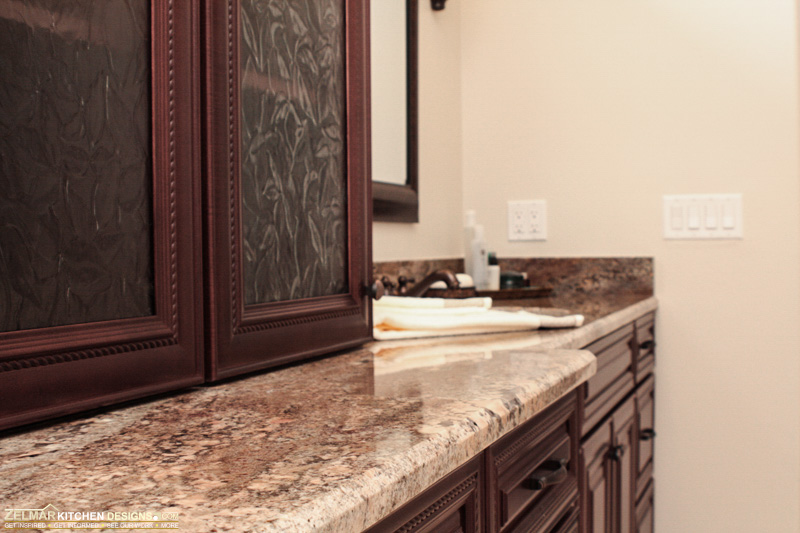 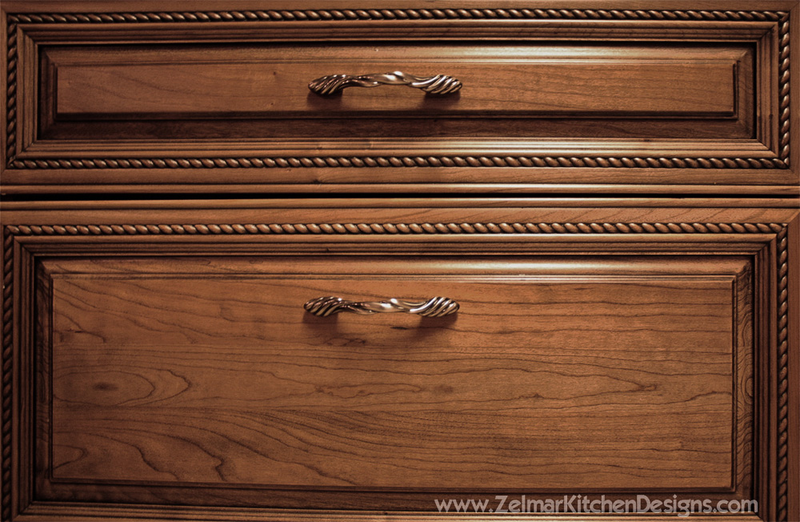 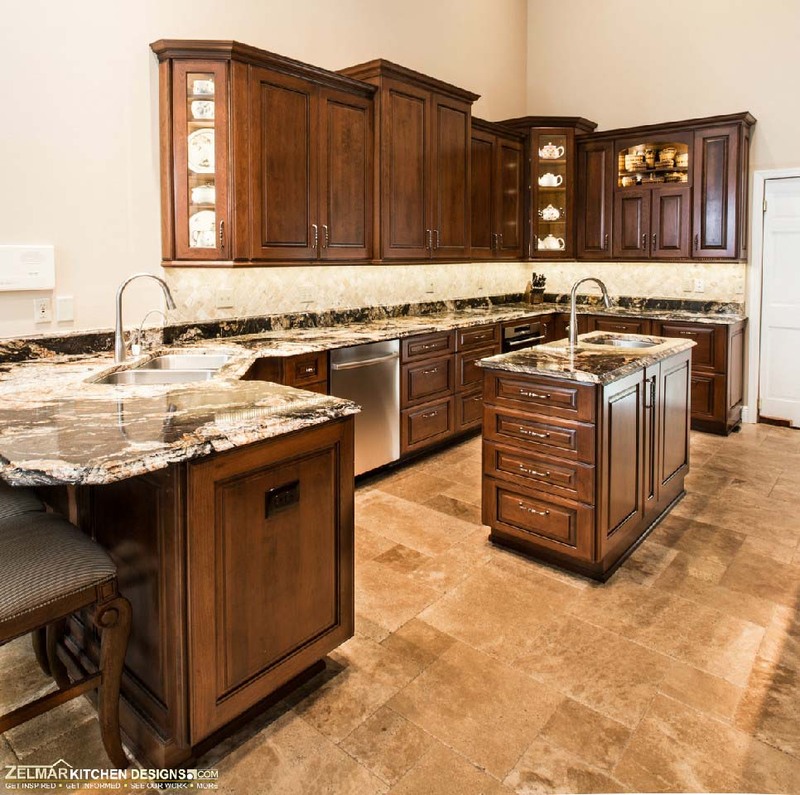 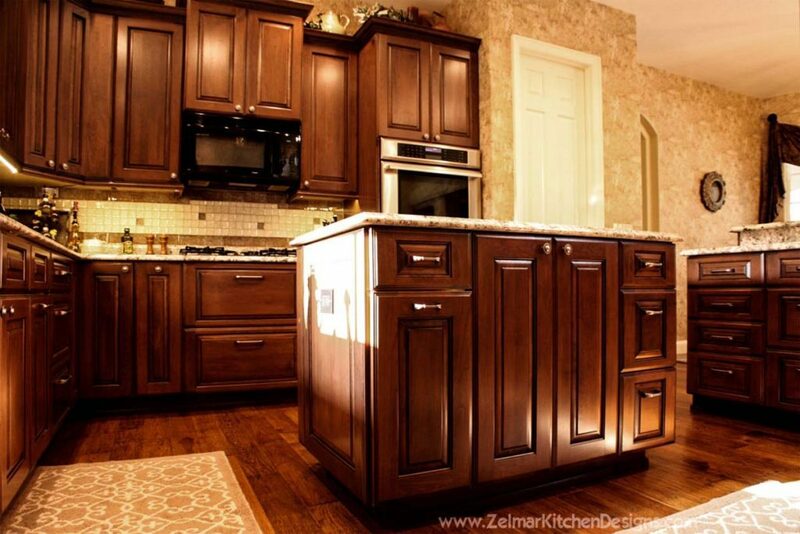 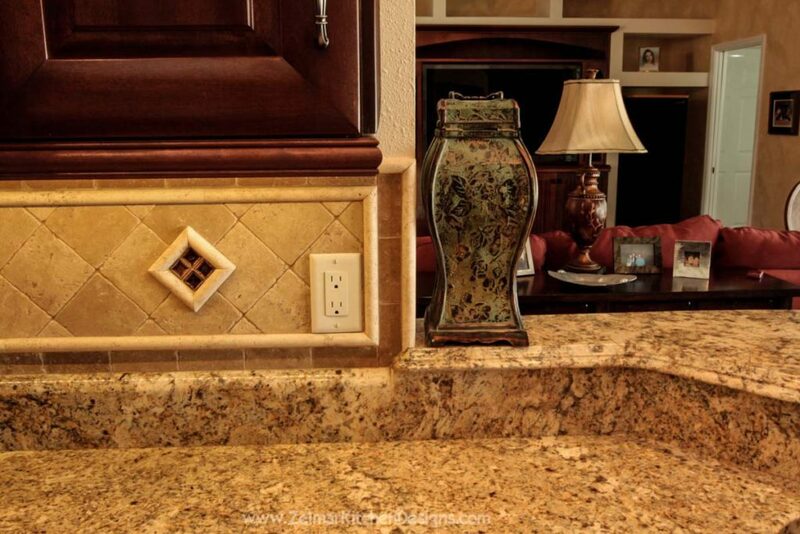 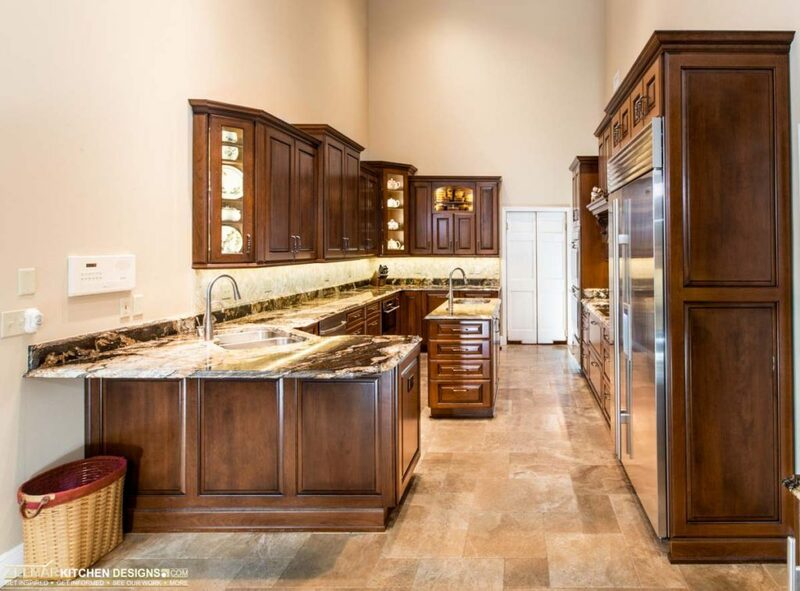 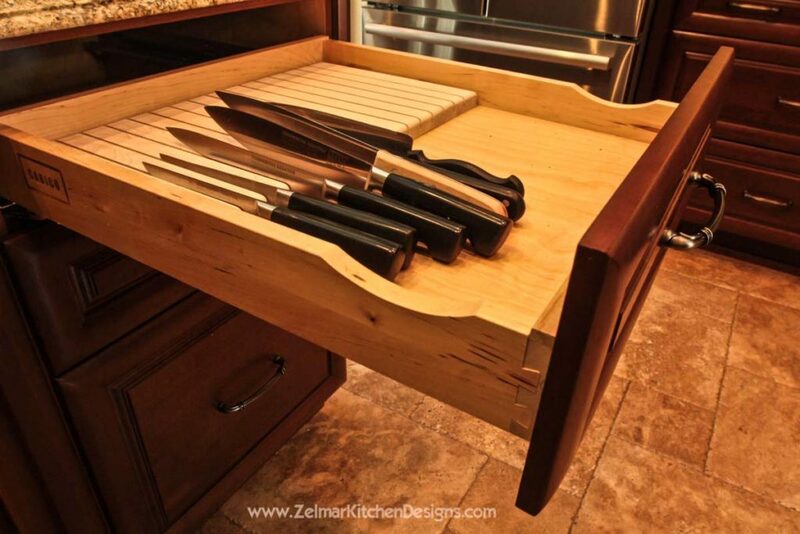 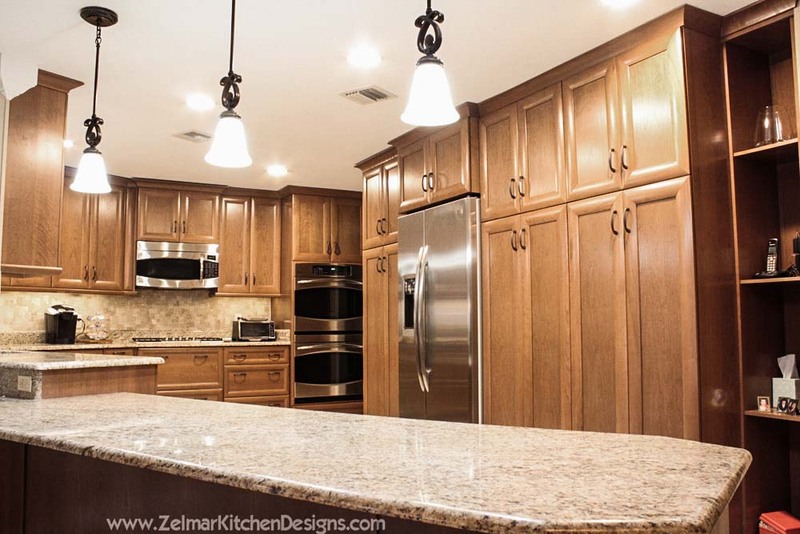 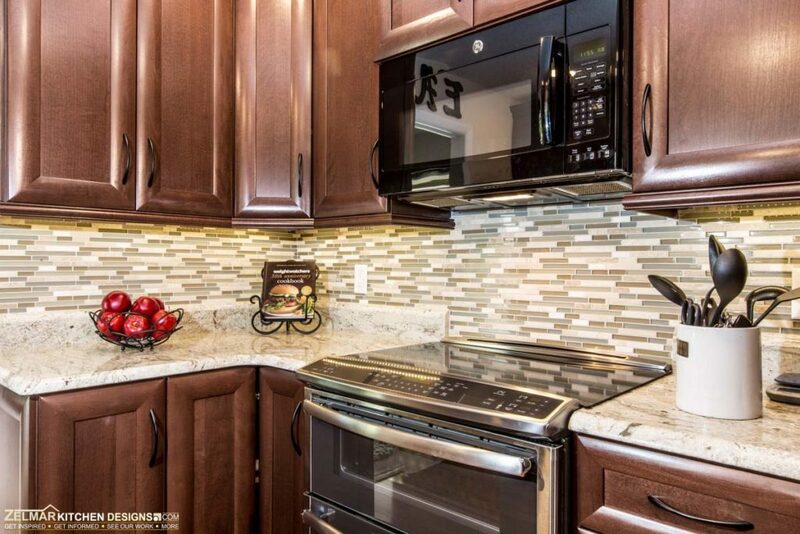 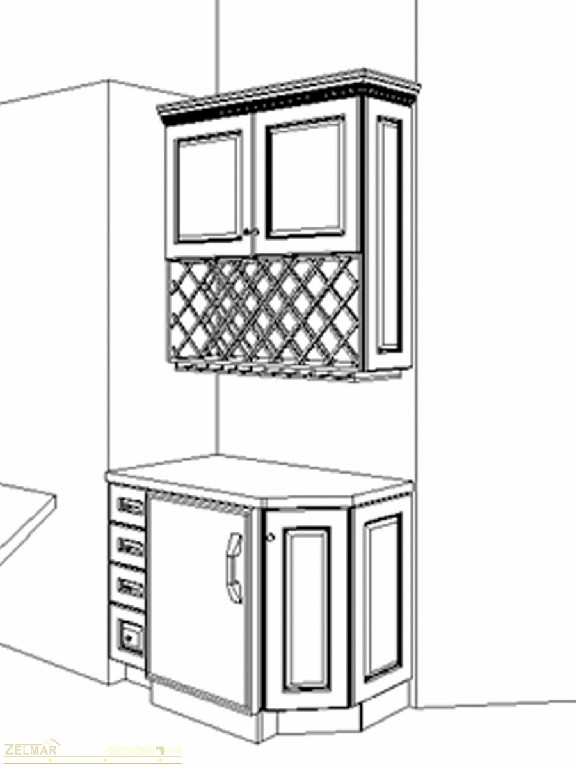 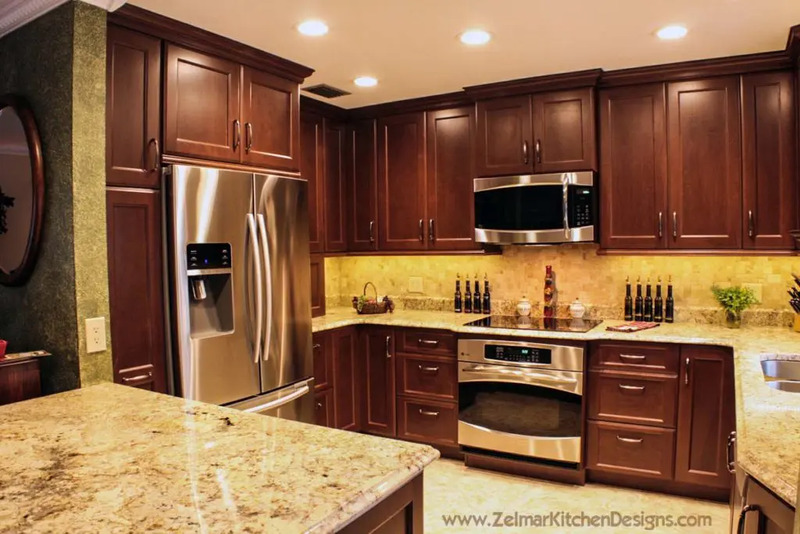 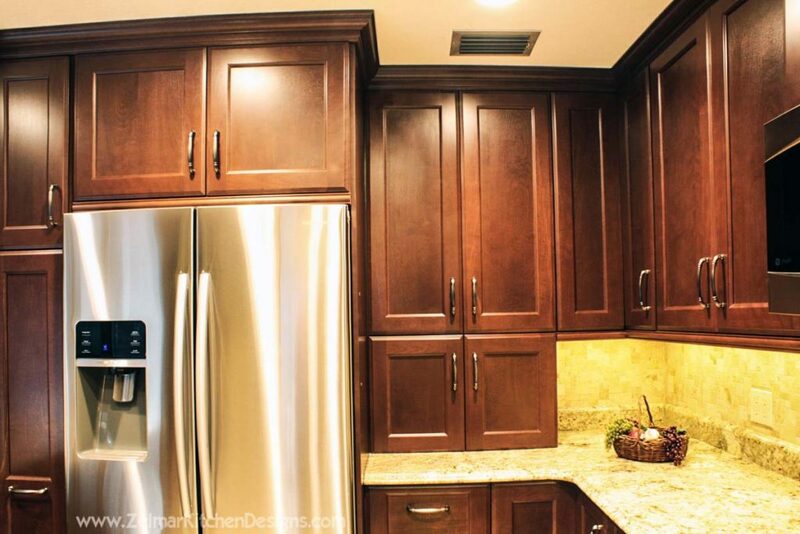 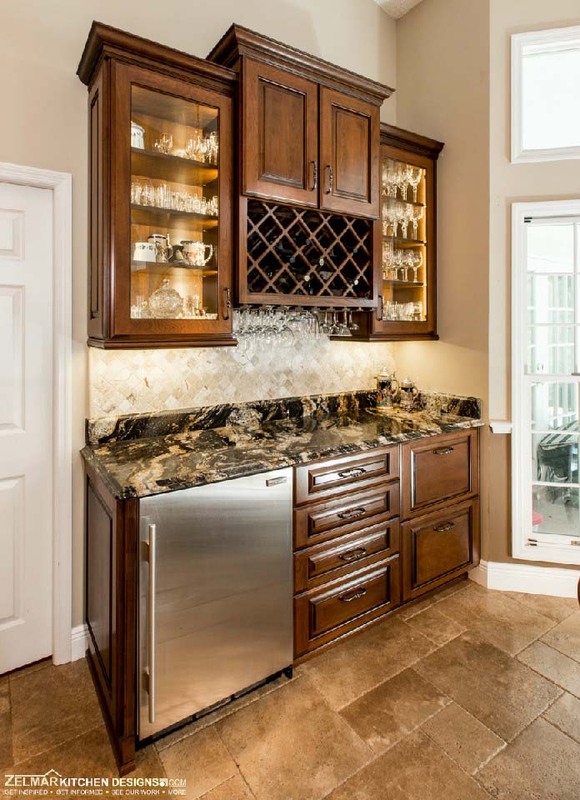 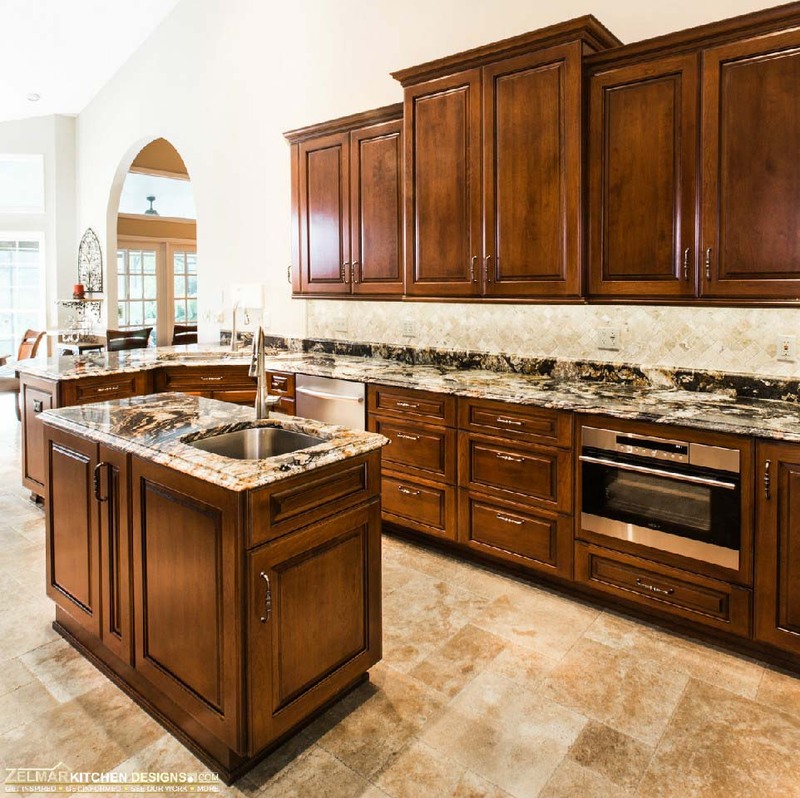 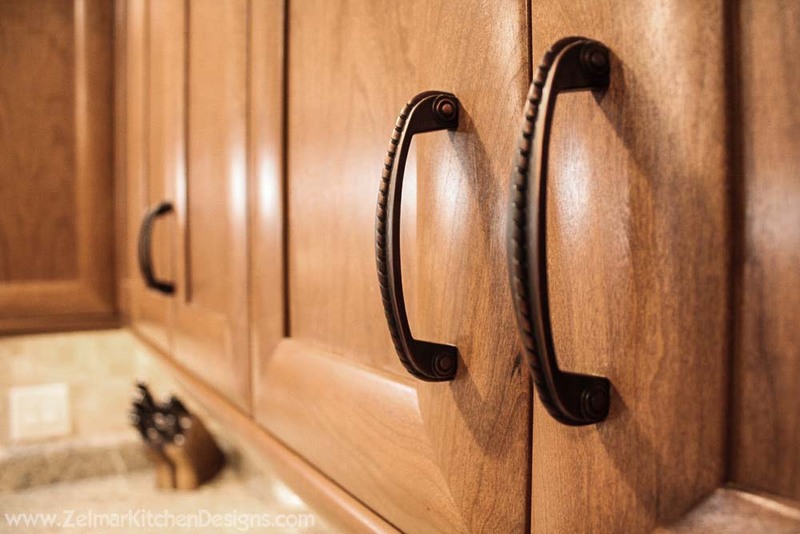 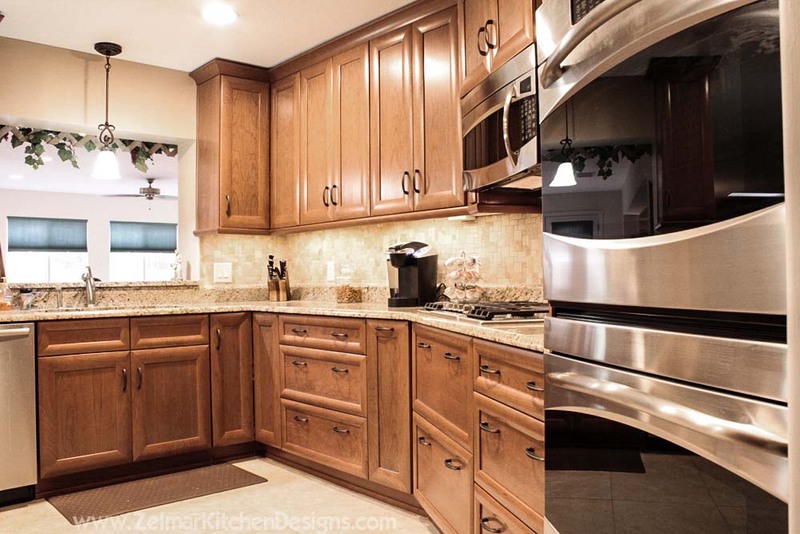 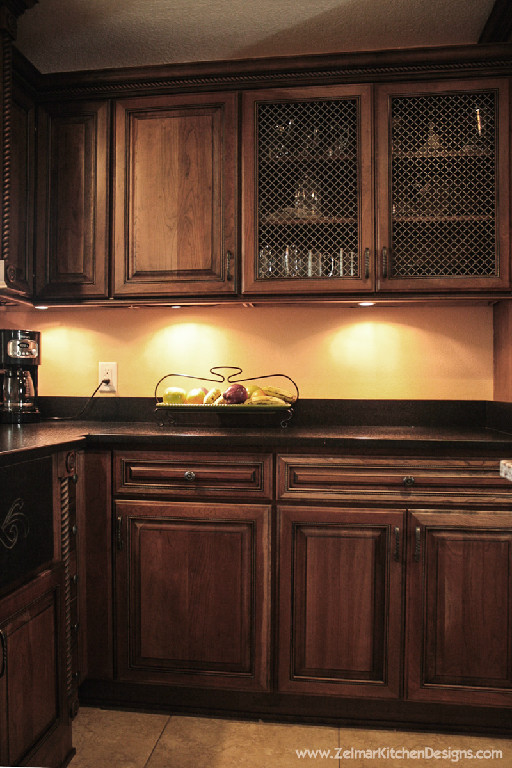 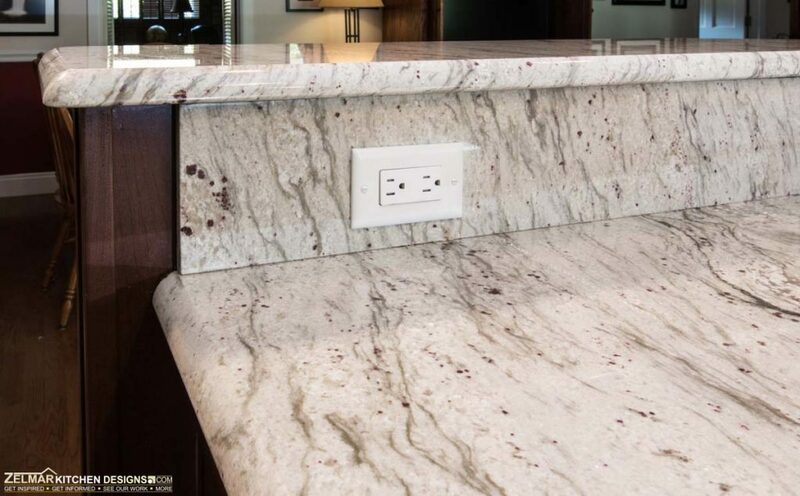 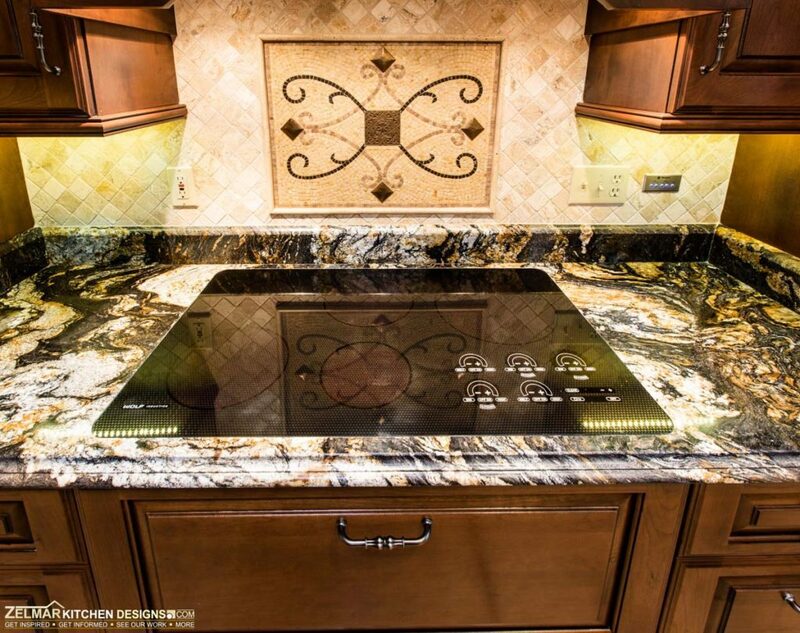 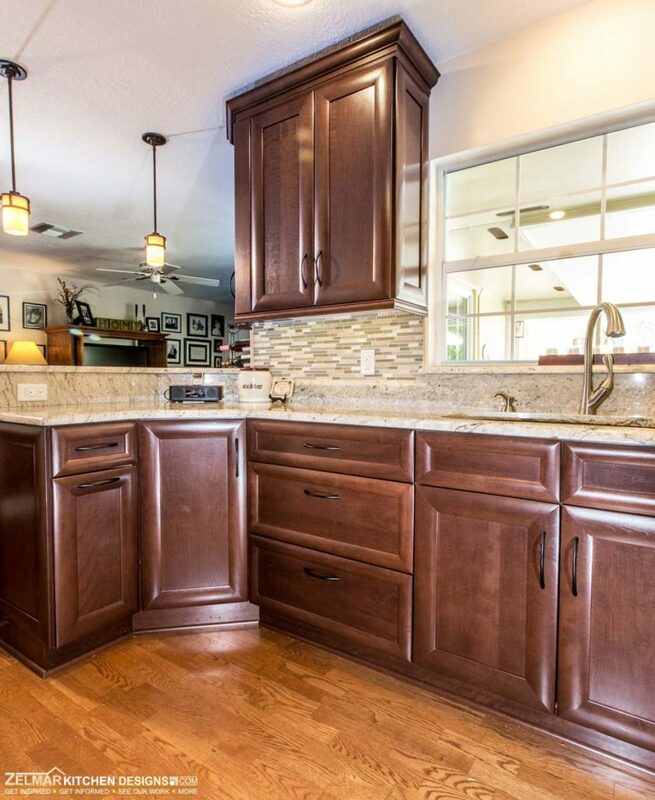 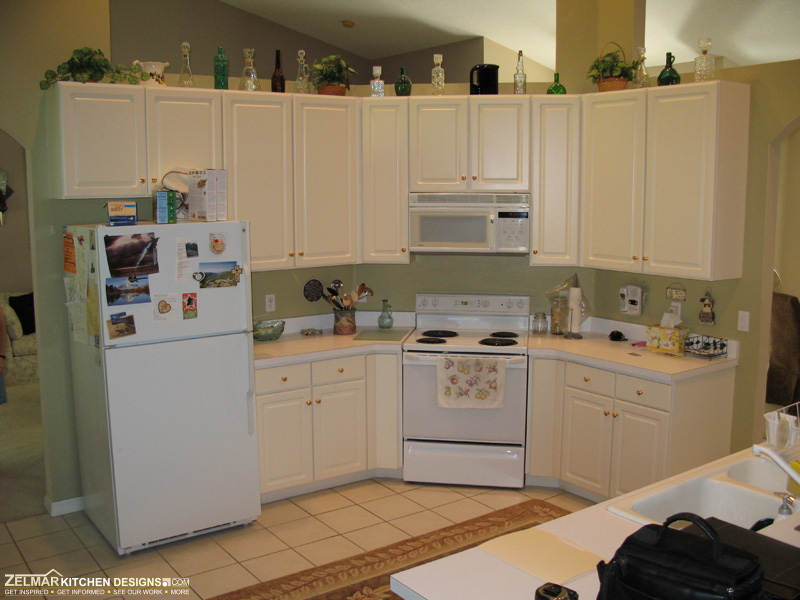 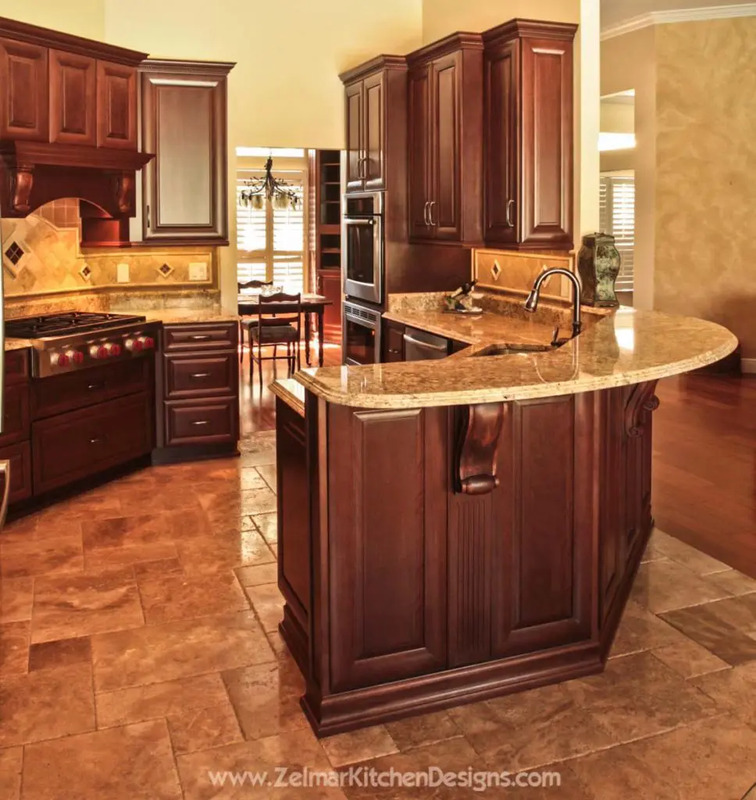 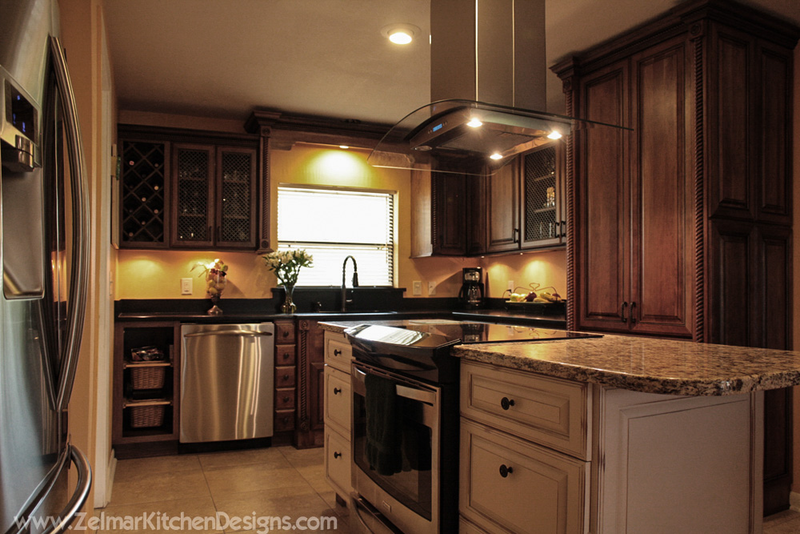 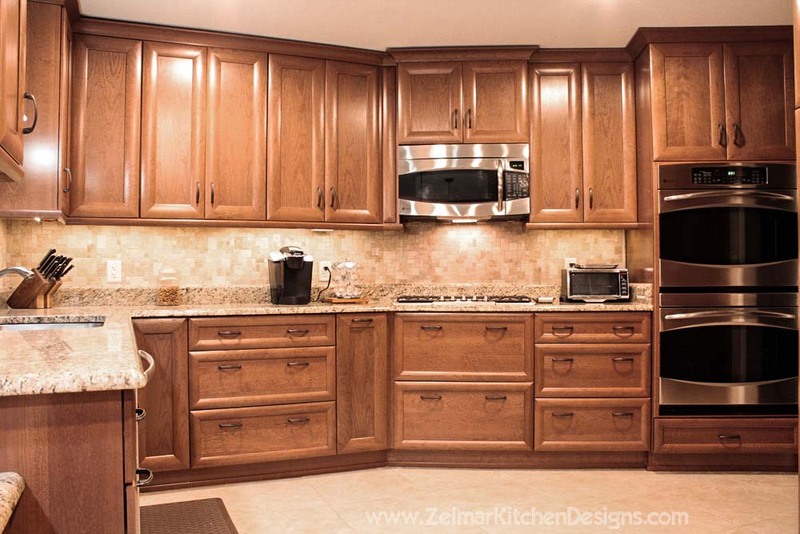 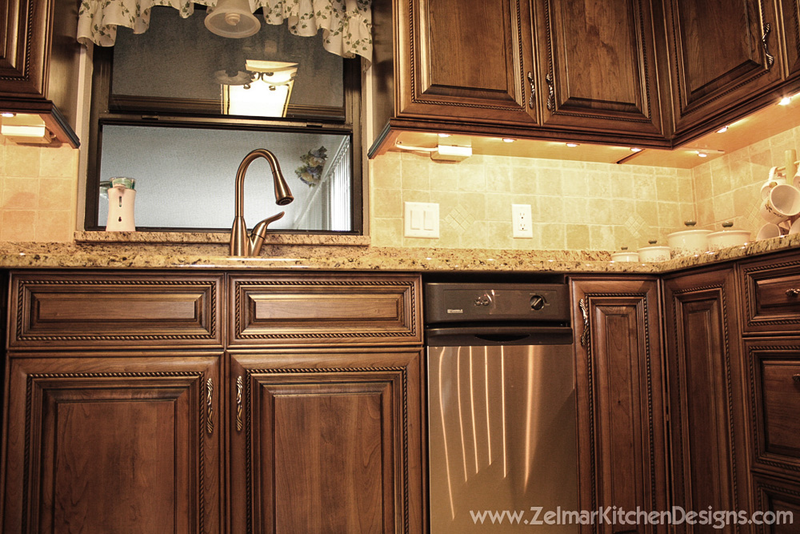 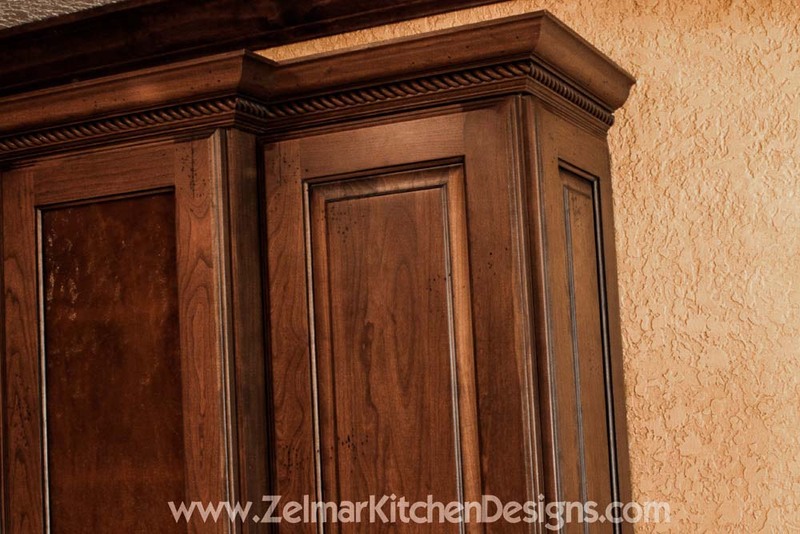 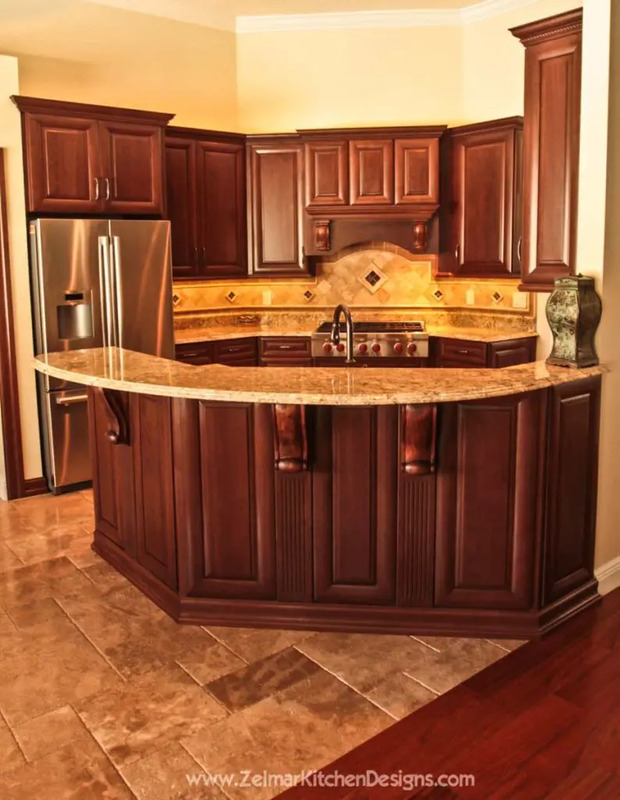 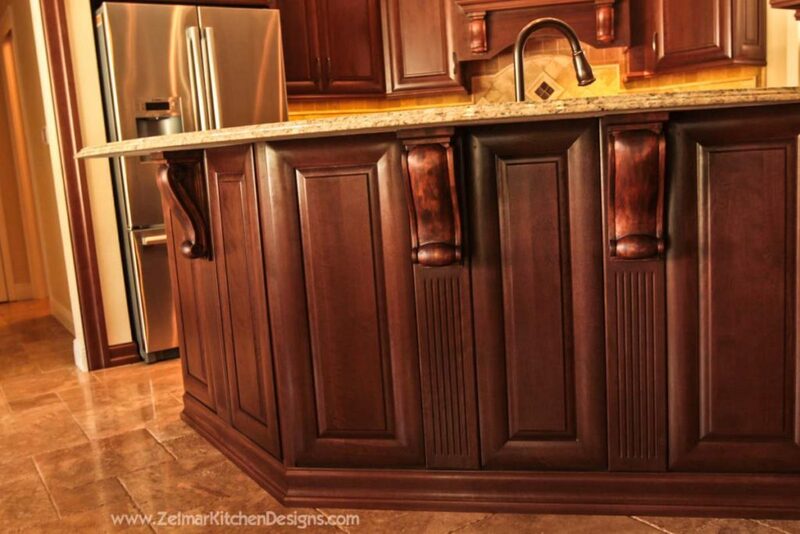 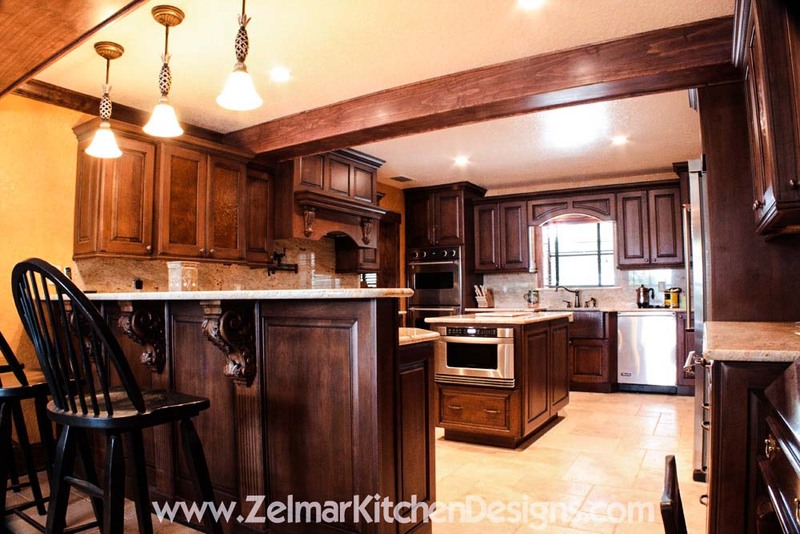 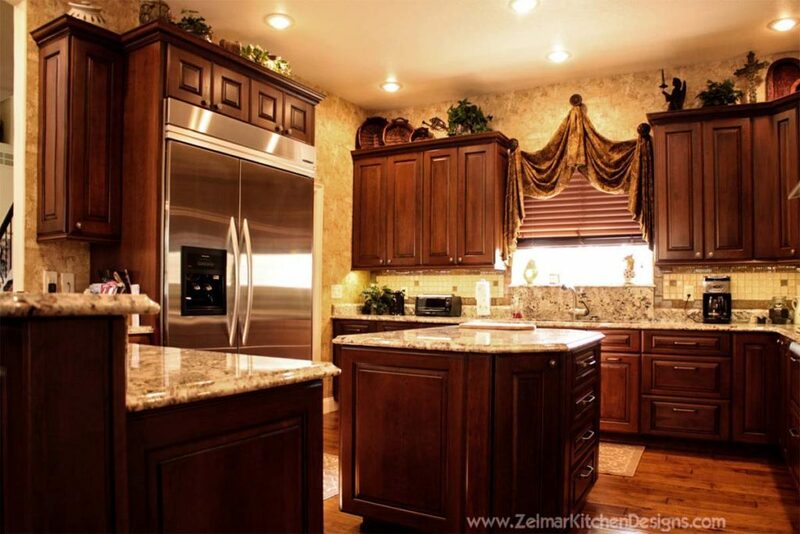 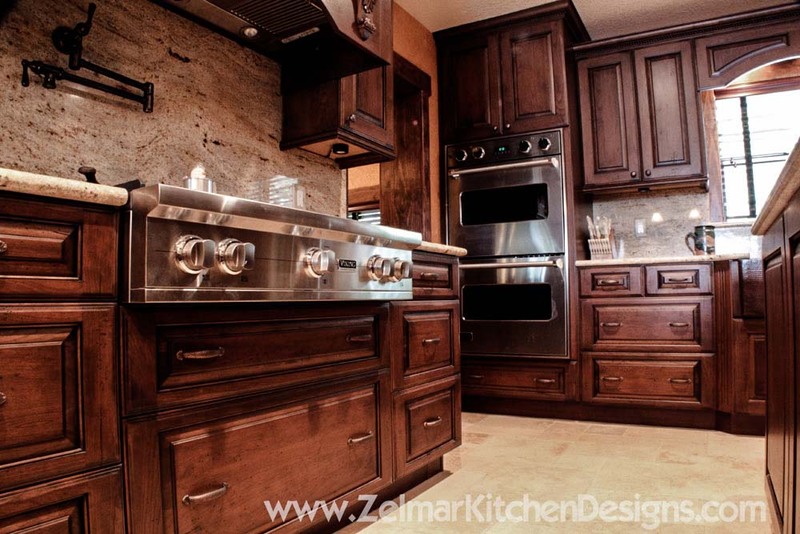 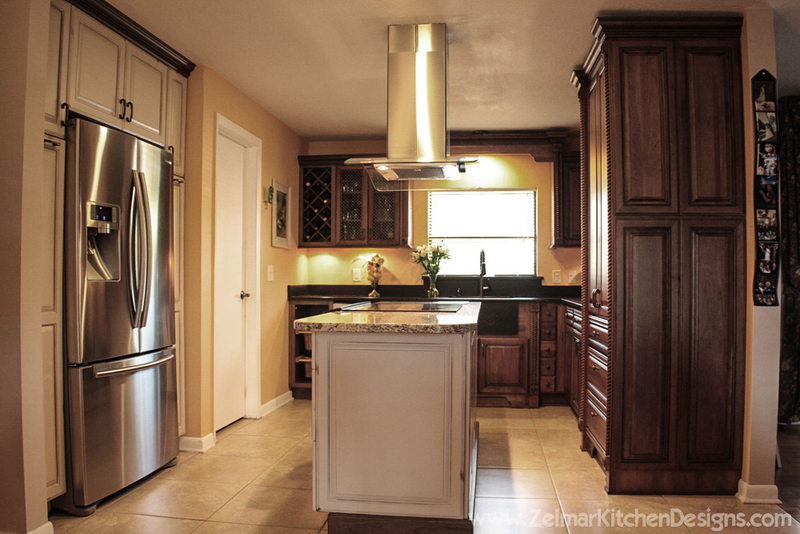 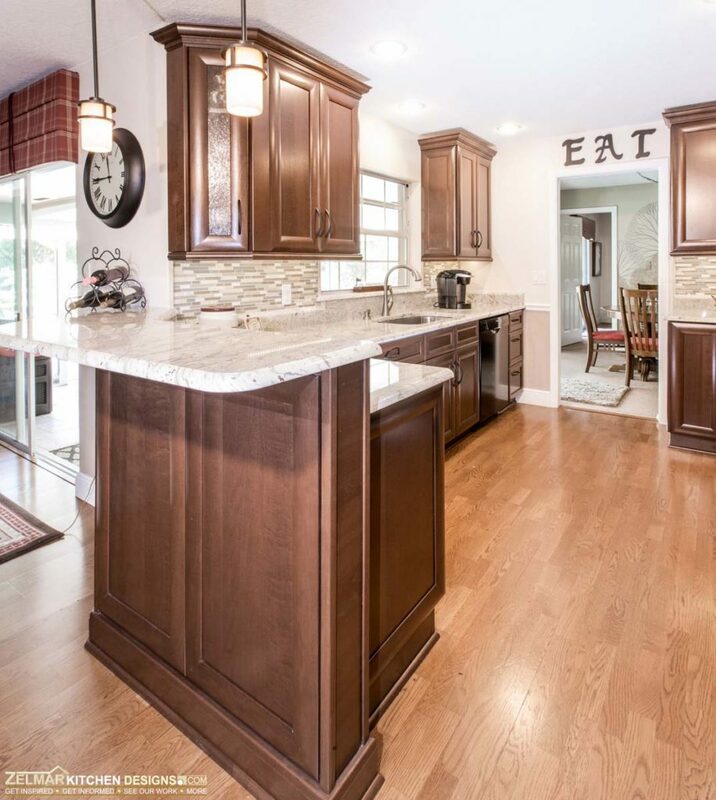 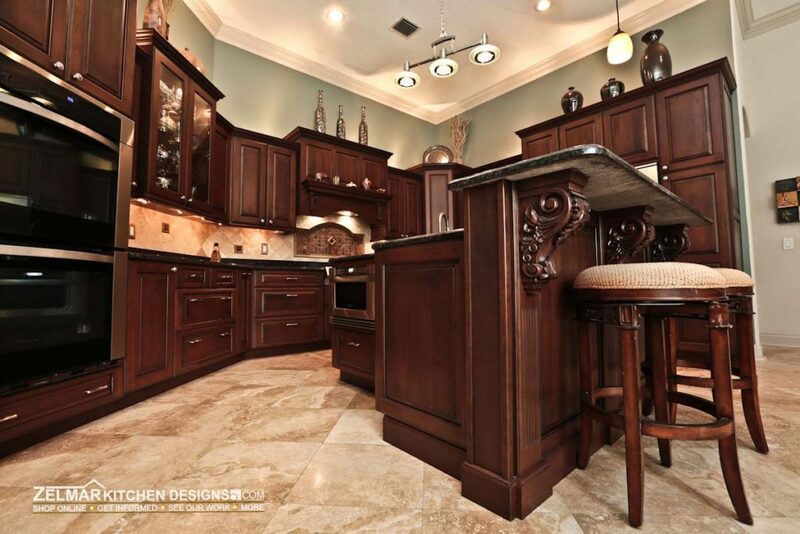 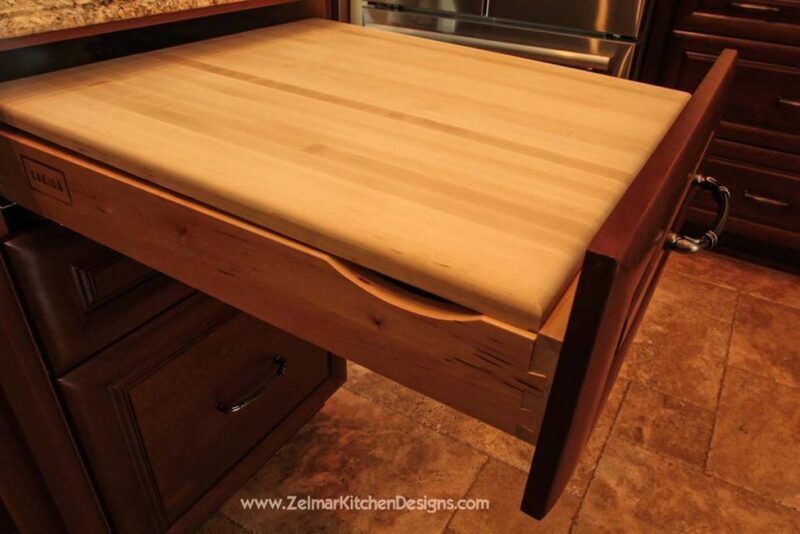 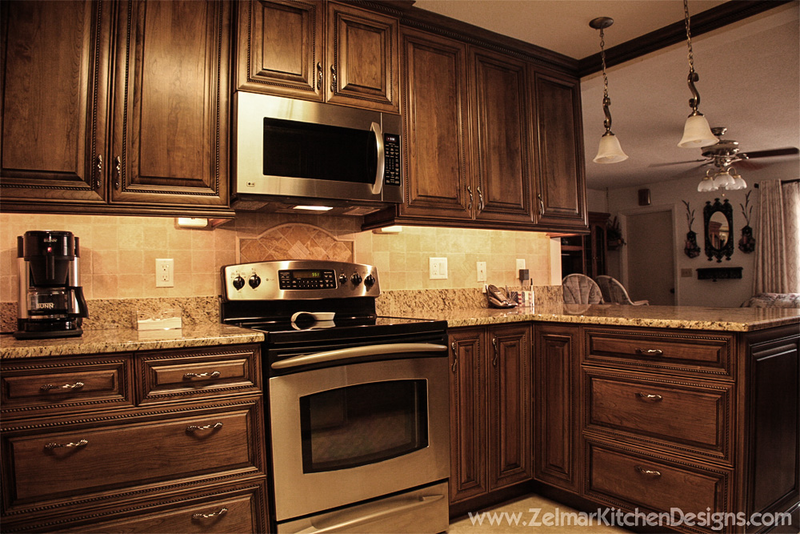 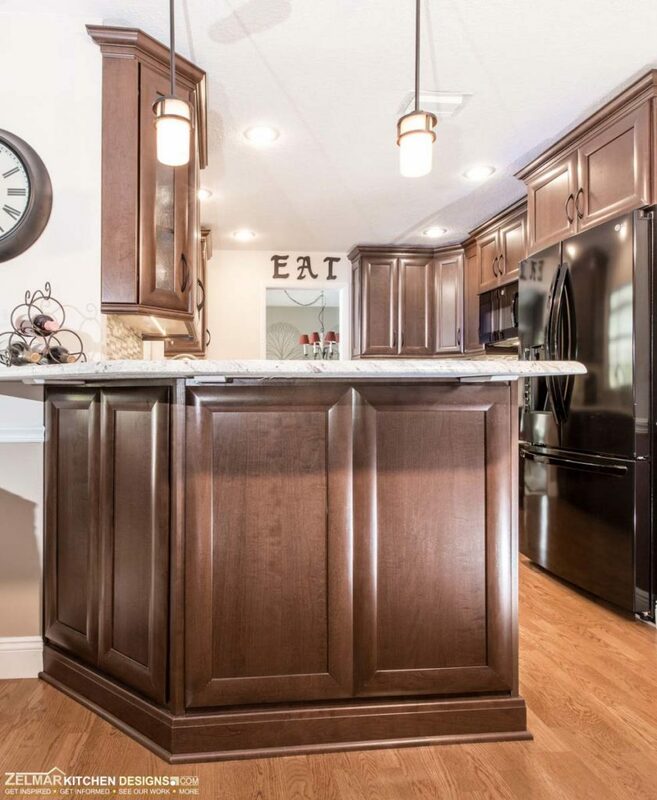 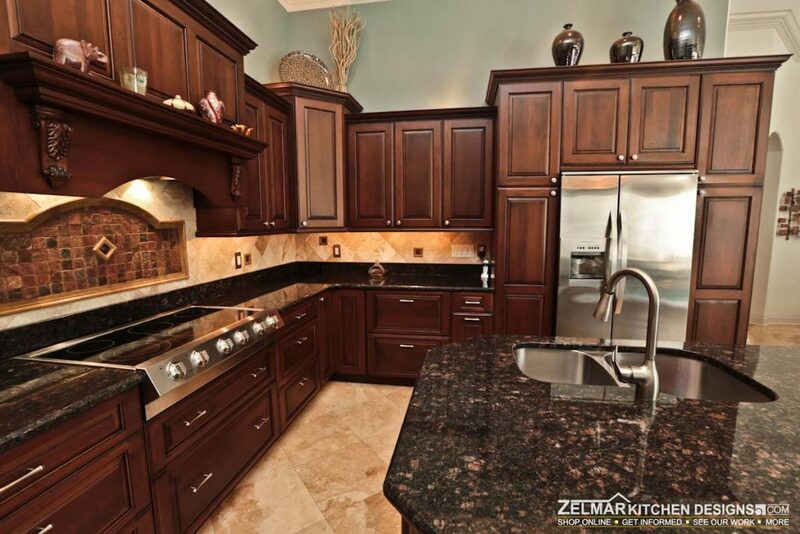 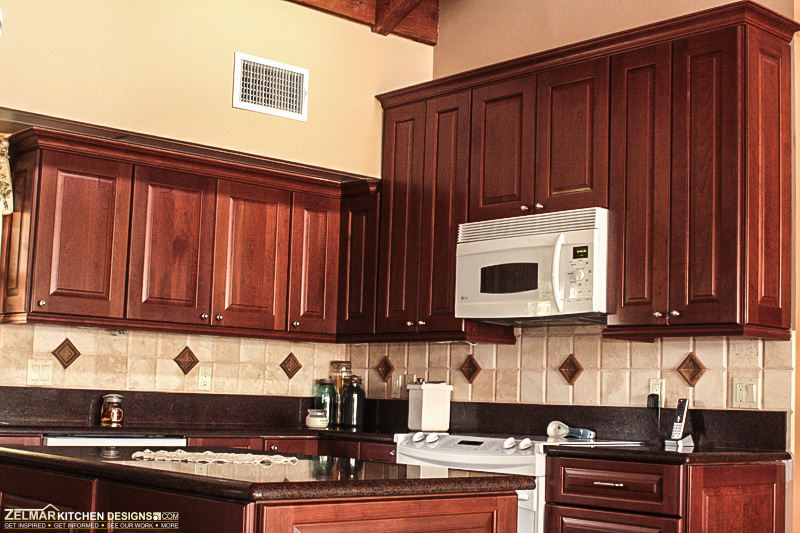 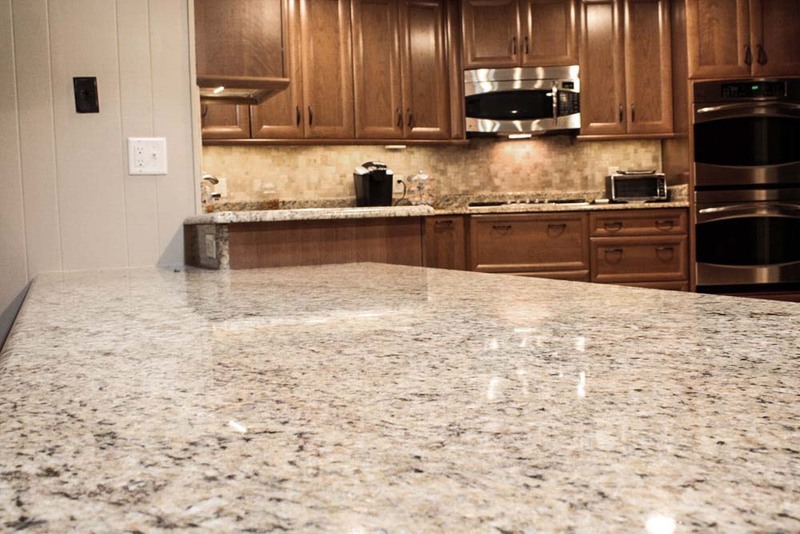 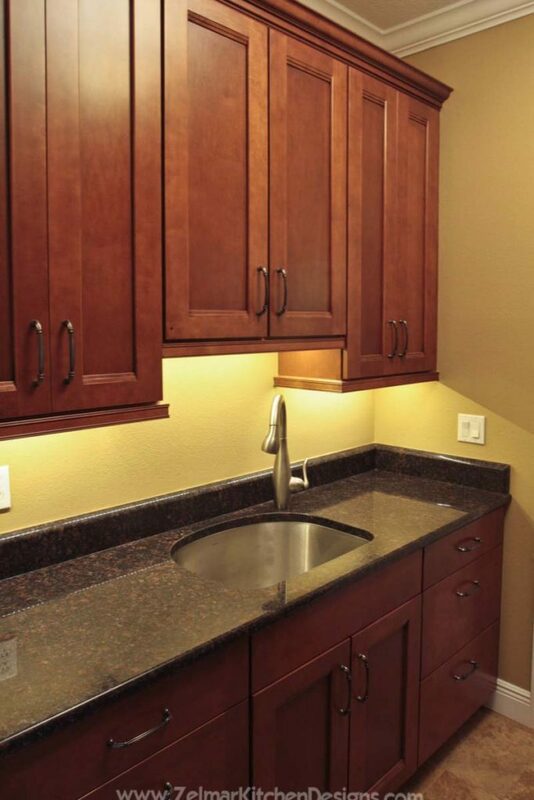 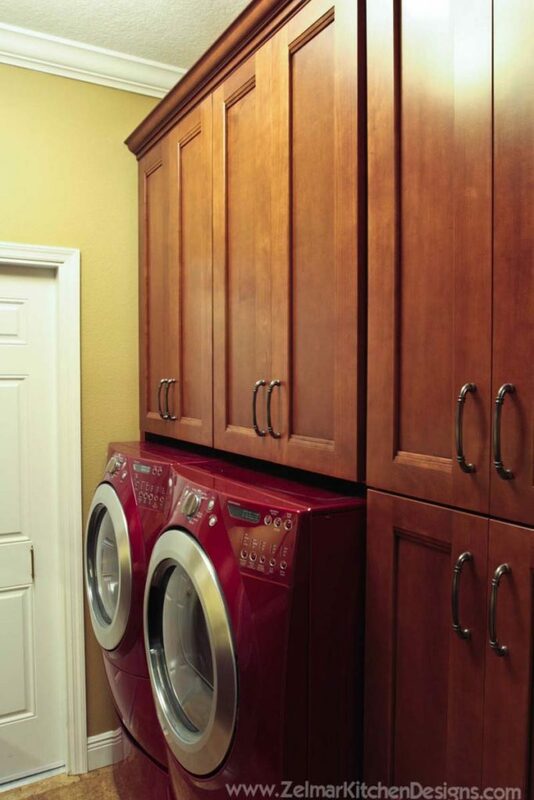 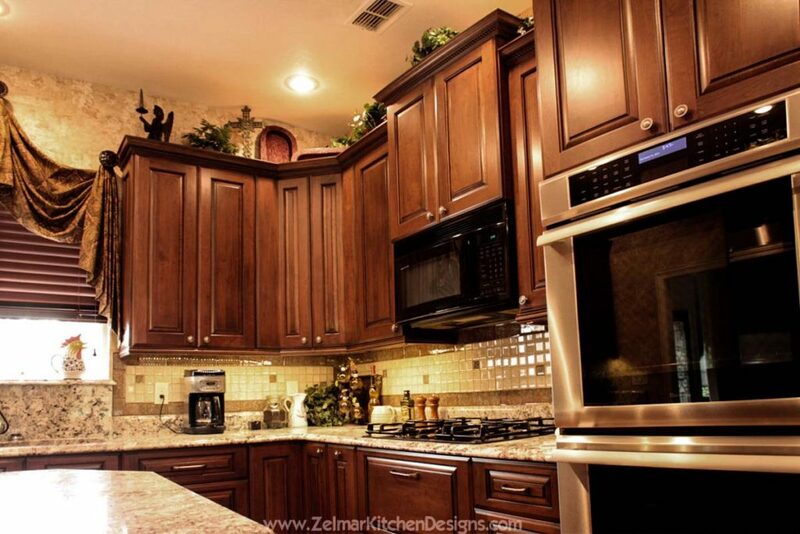 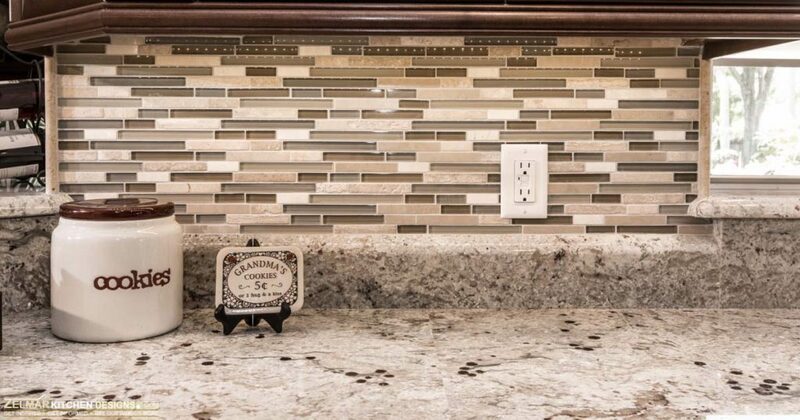 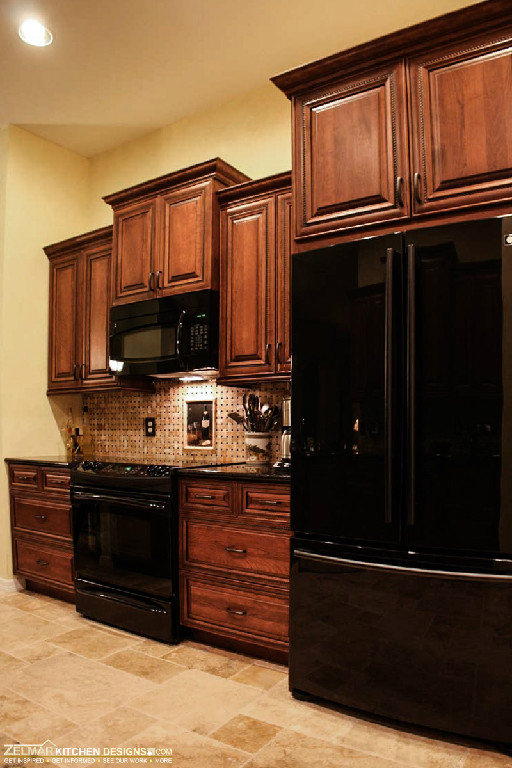 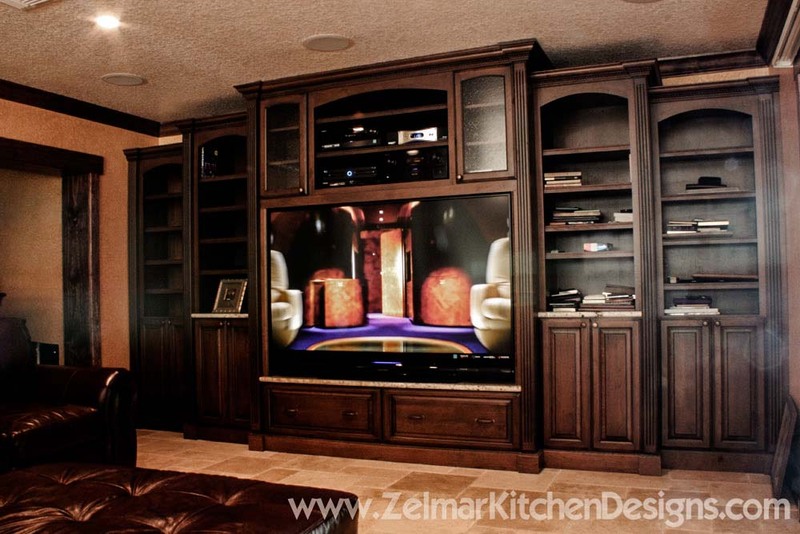 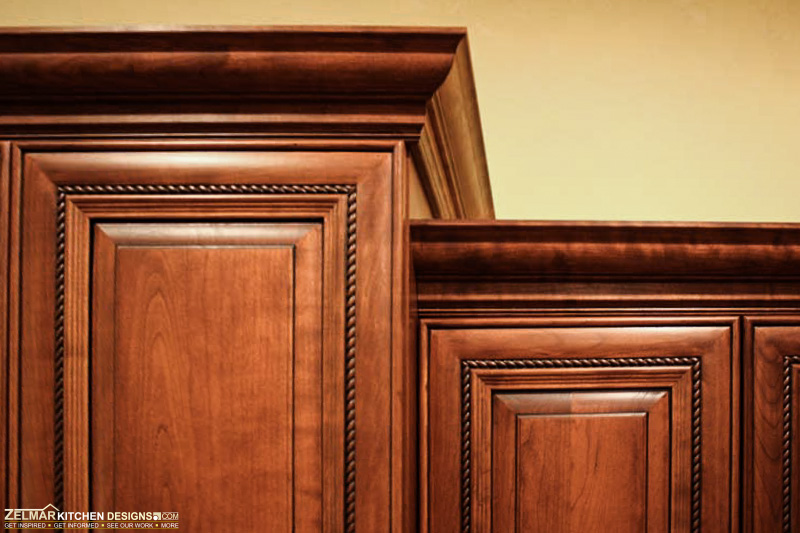 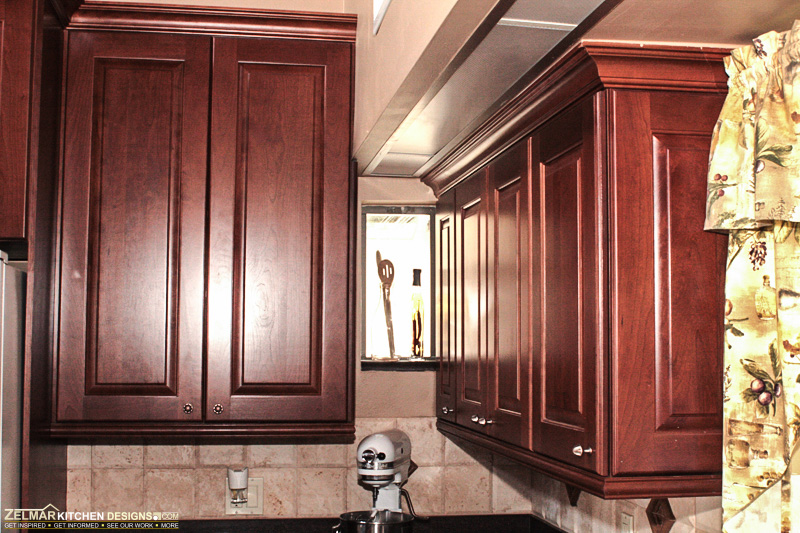 Explore the following kitchen + remodeling projects from our custom cabinet line (Cabico). 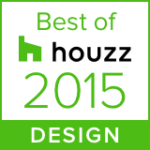 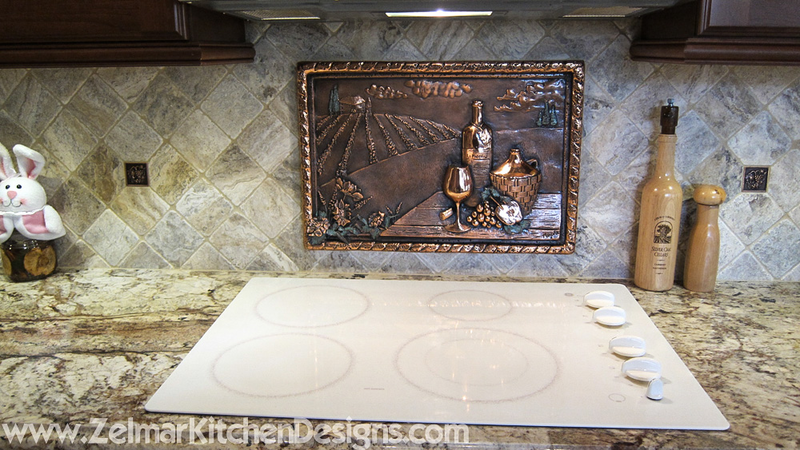 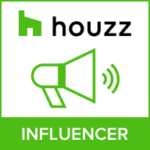 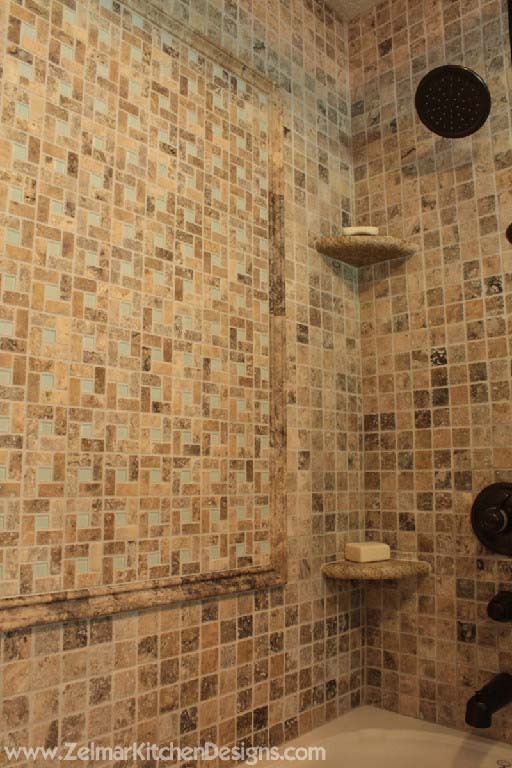 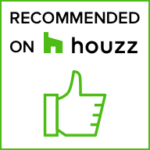 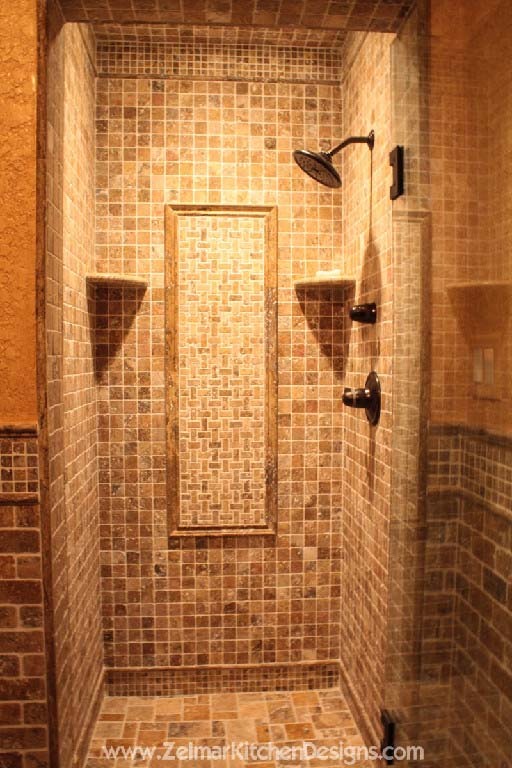 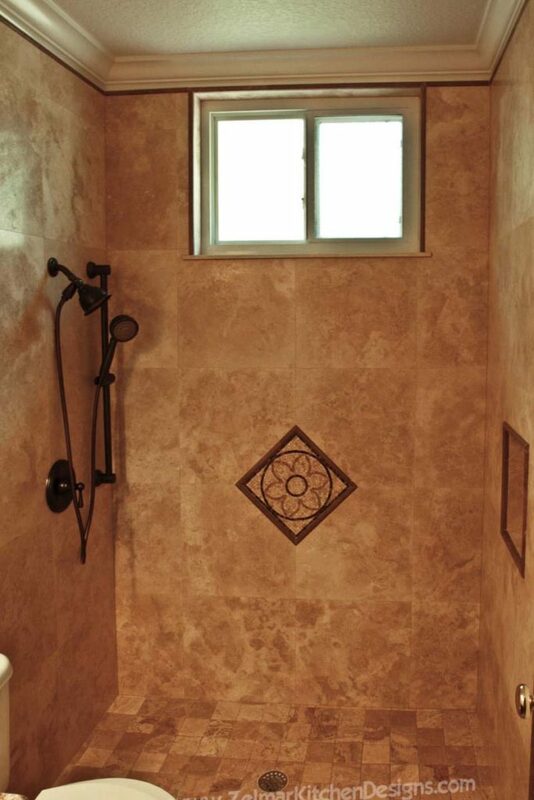 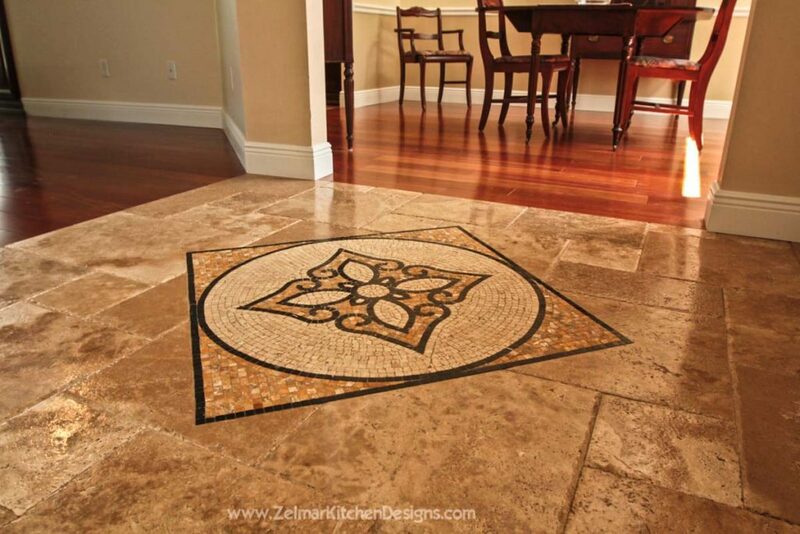 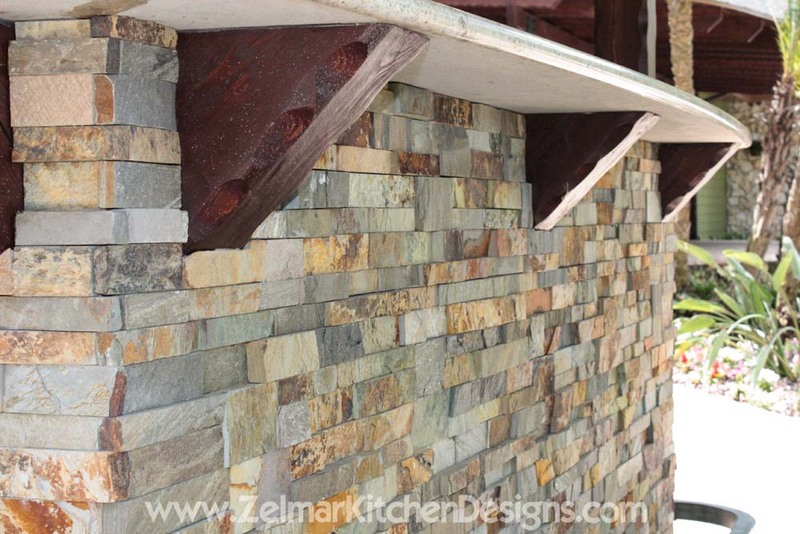 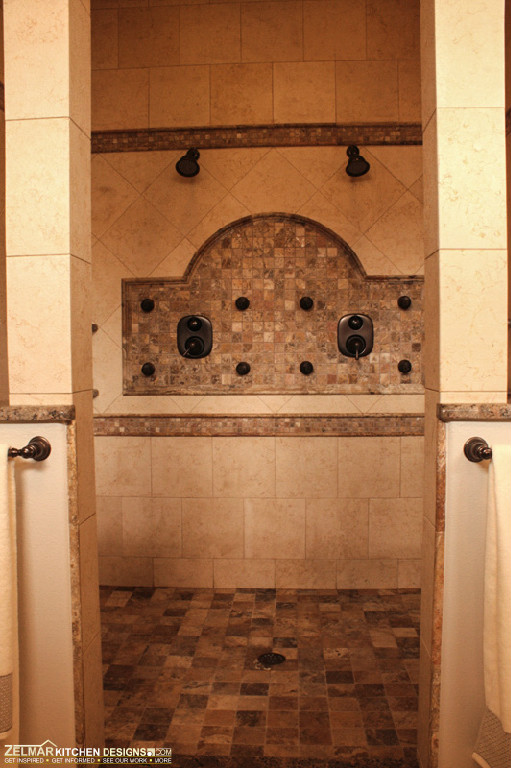 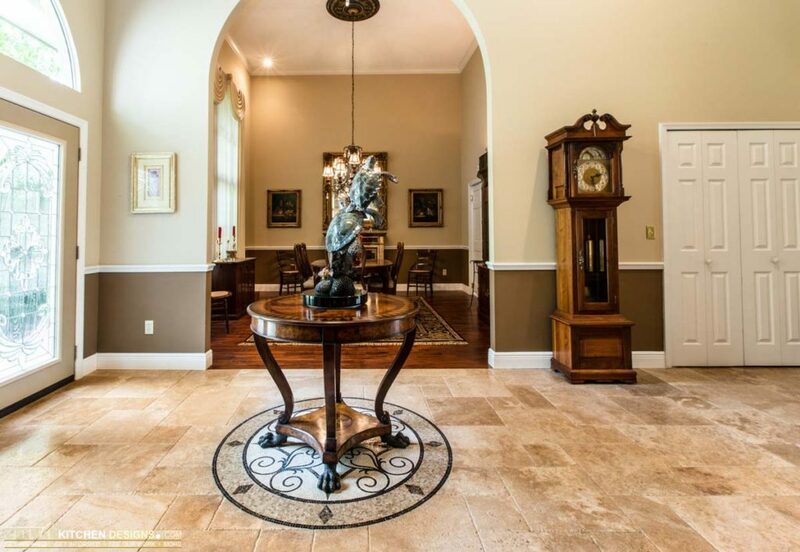 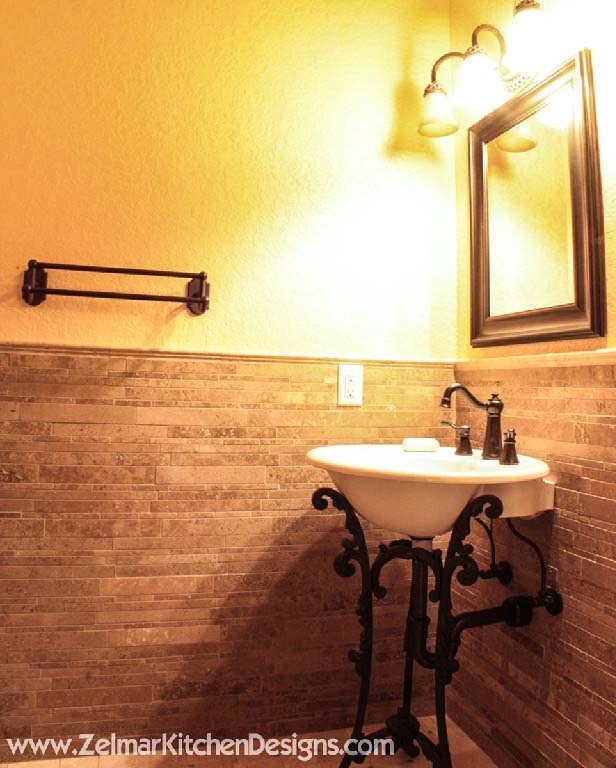 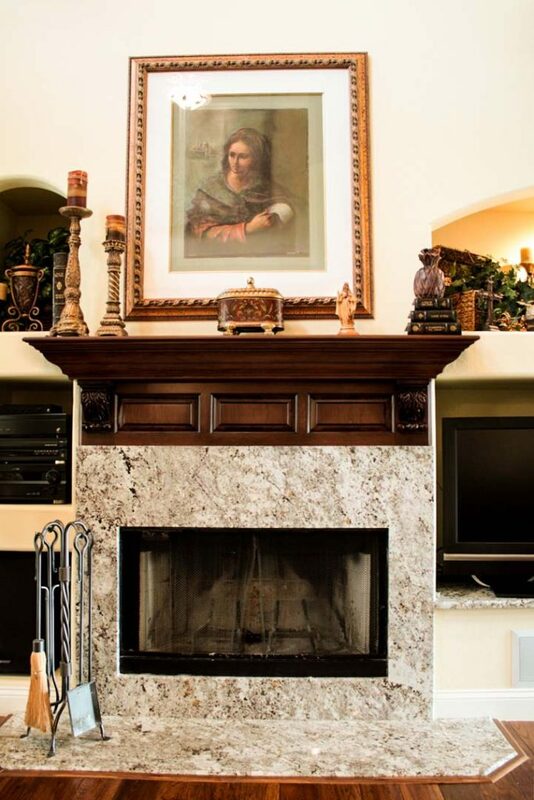 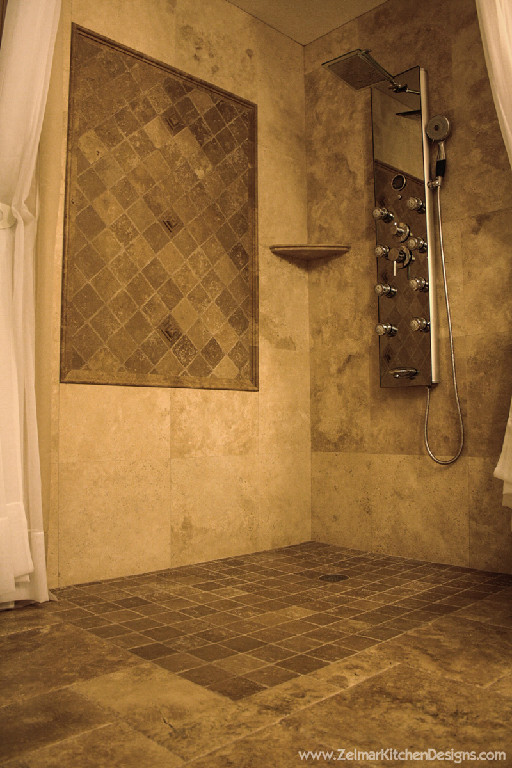 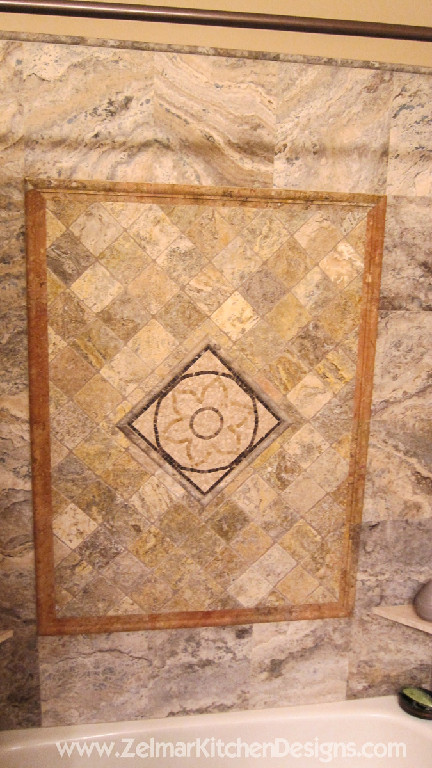 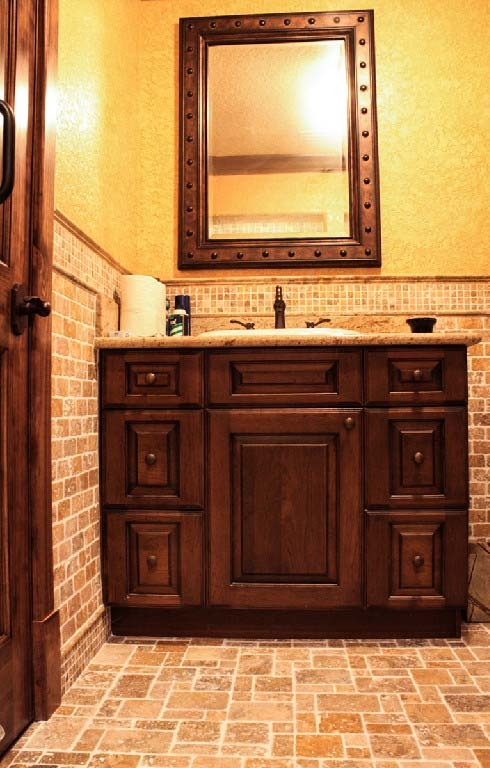 Our new galleries include details about each project as well as a direct link our Houzz.com collection. 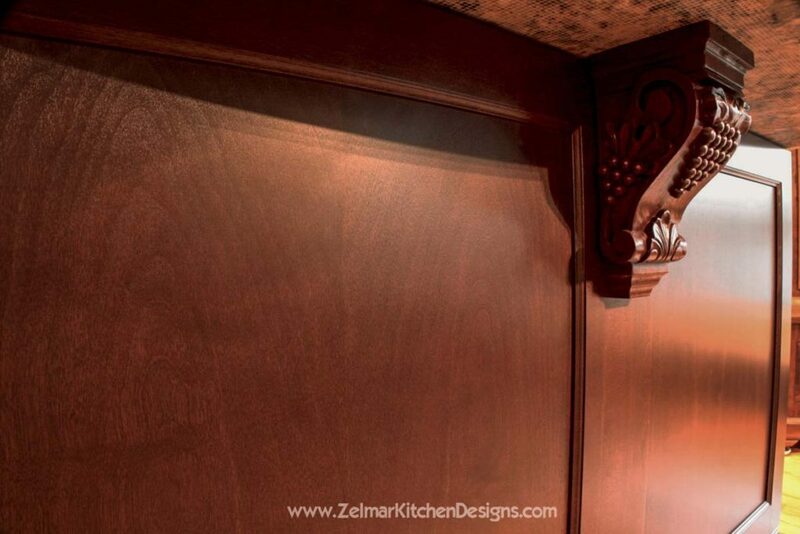 Ask a question, add to you idea book or share any projects that inspire you. 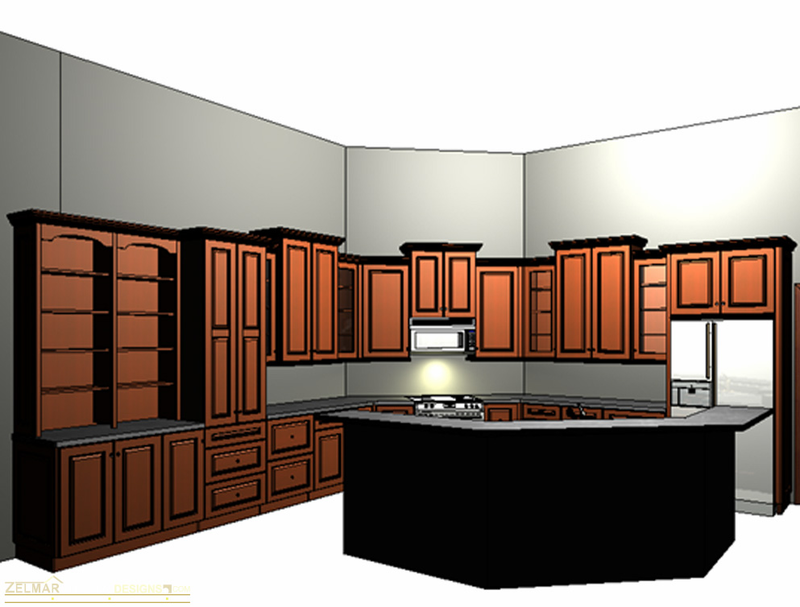 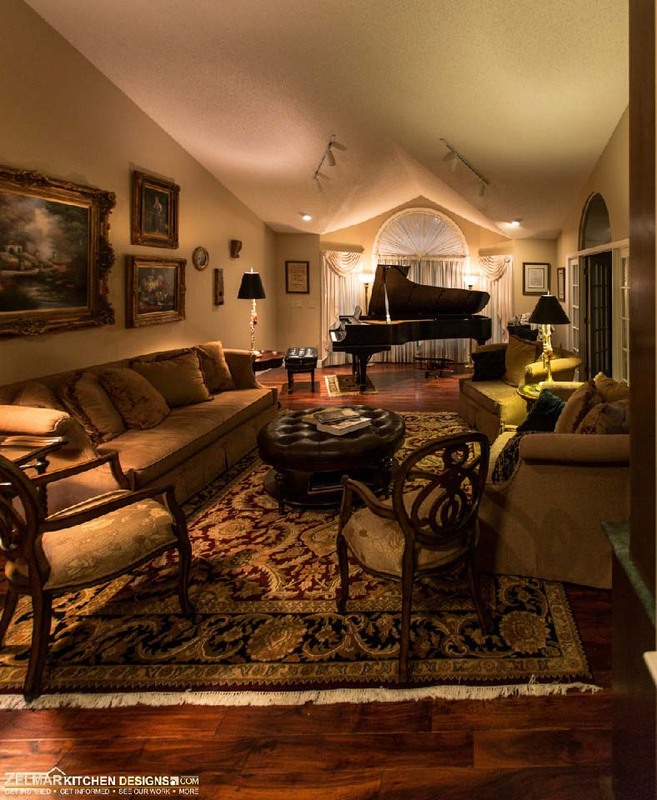 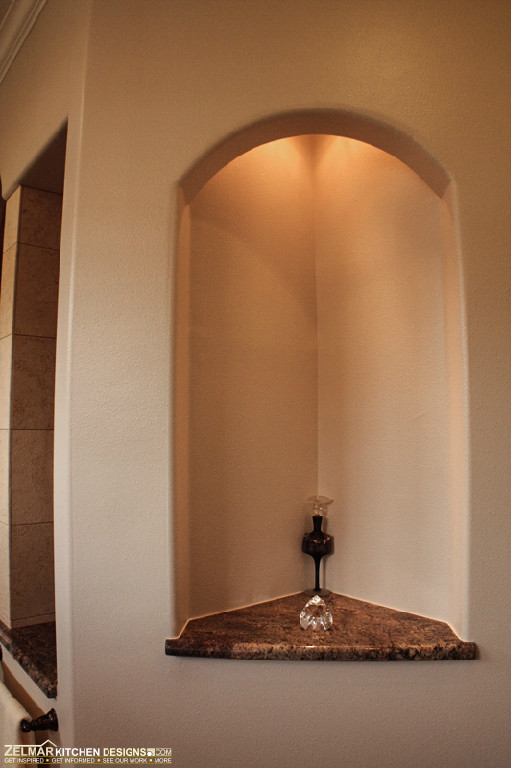 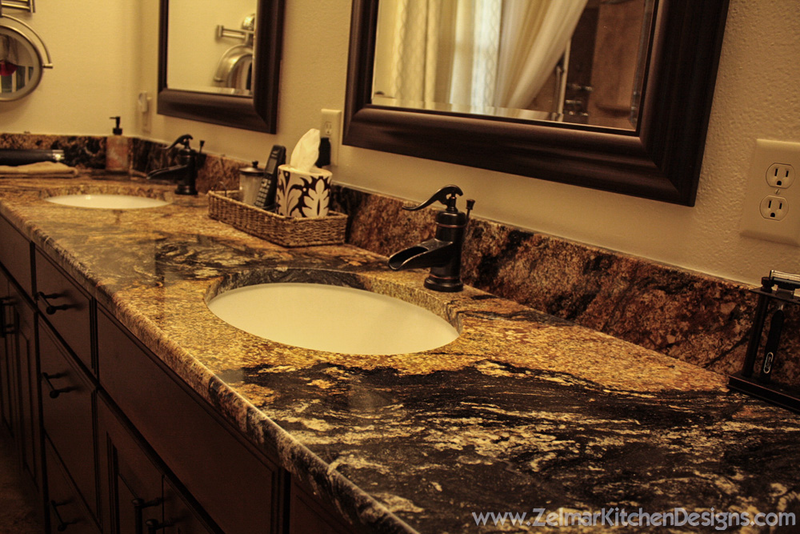 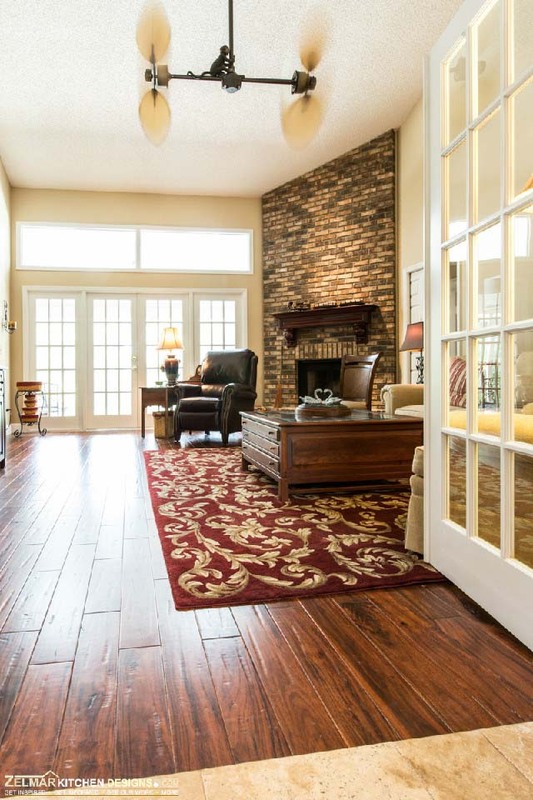 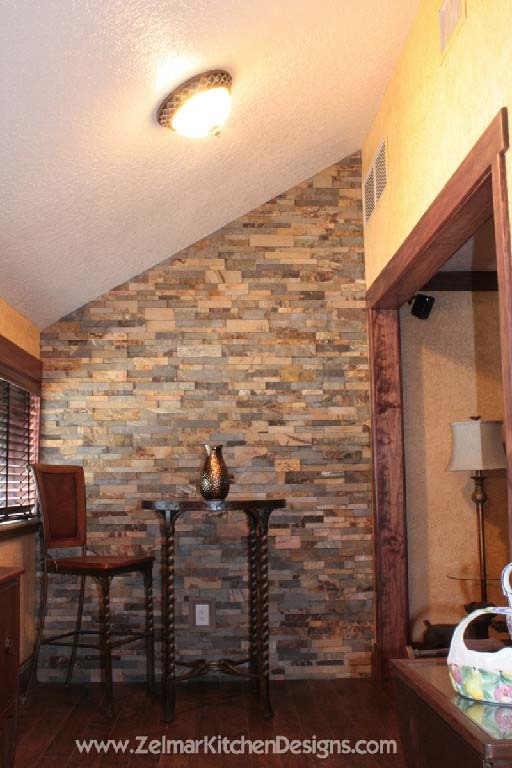 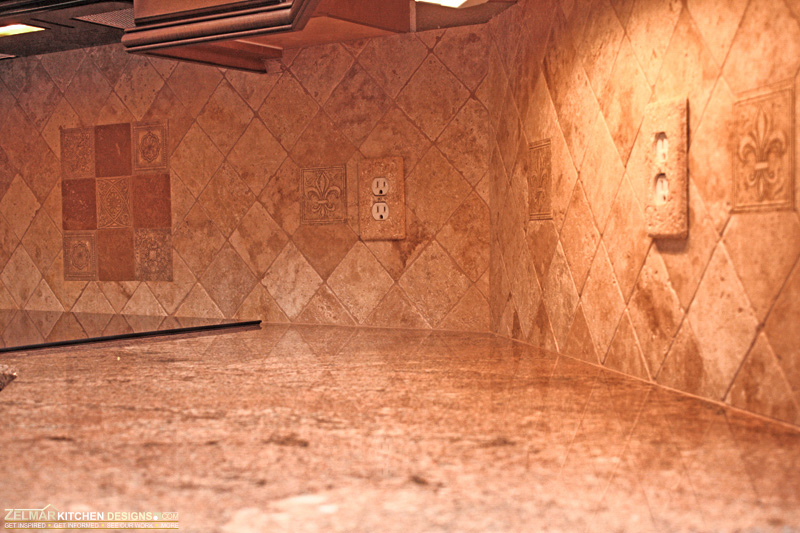 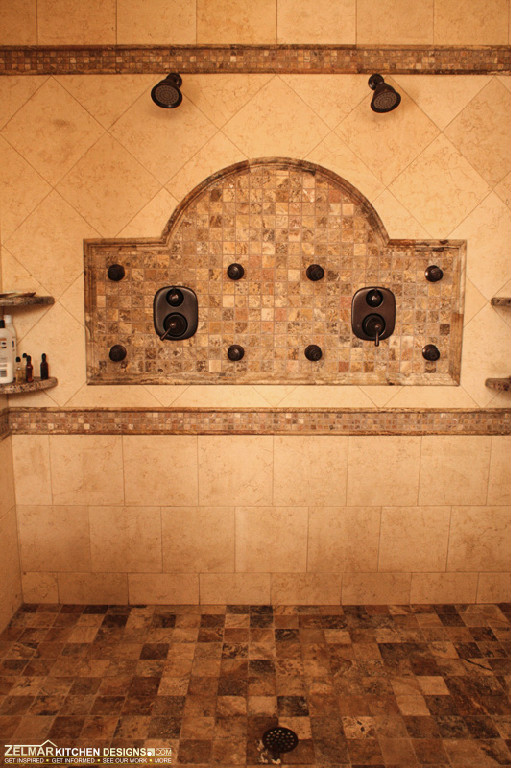 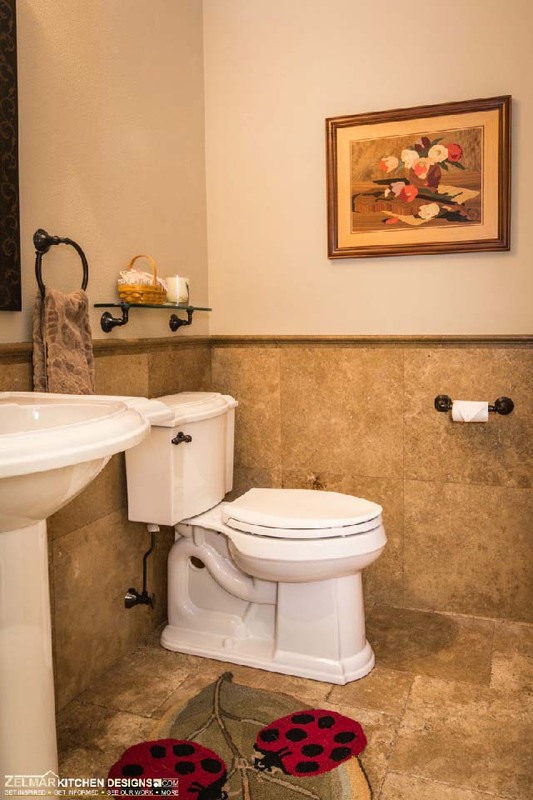 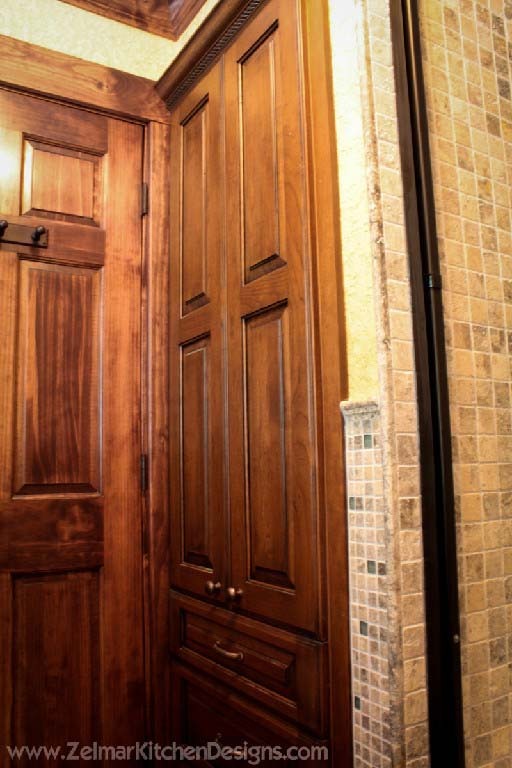 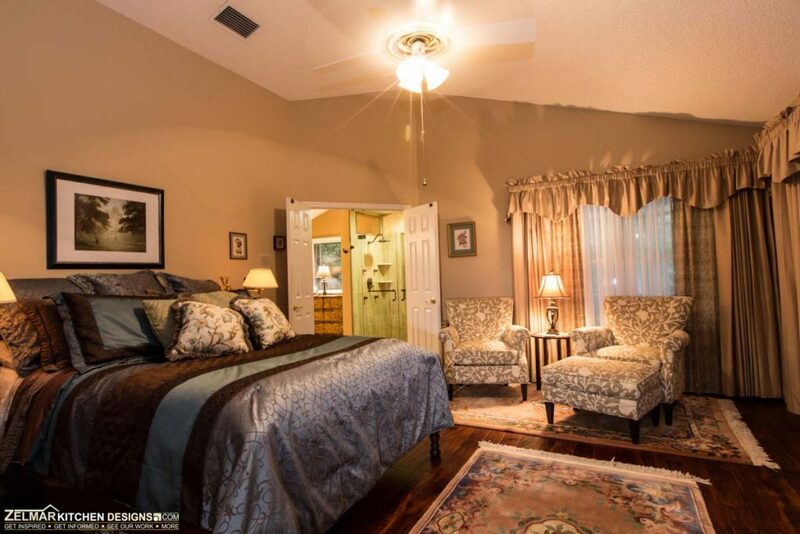 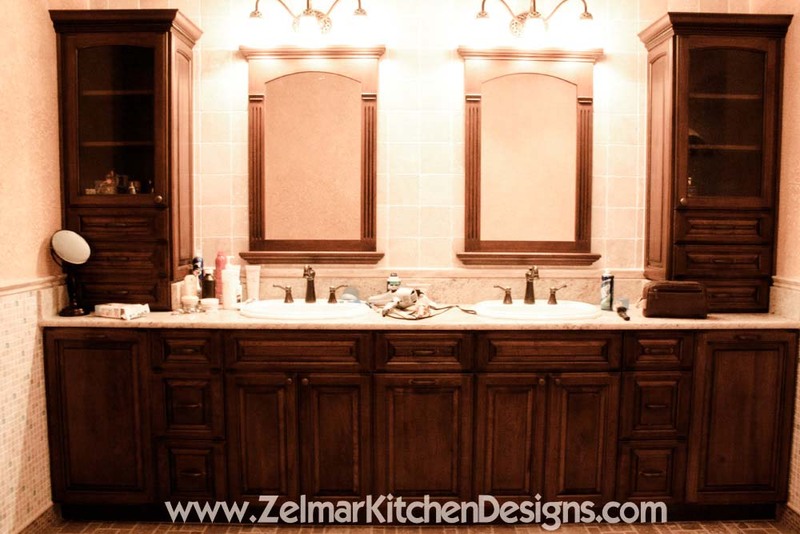 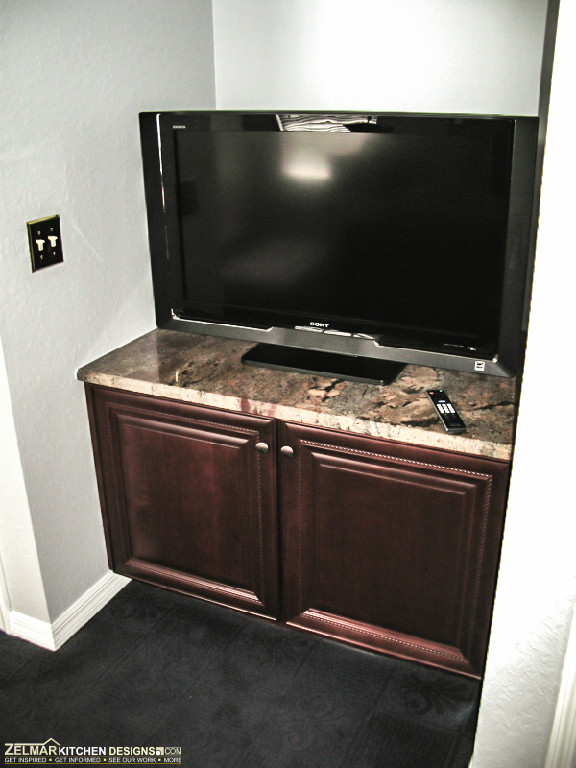 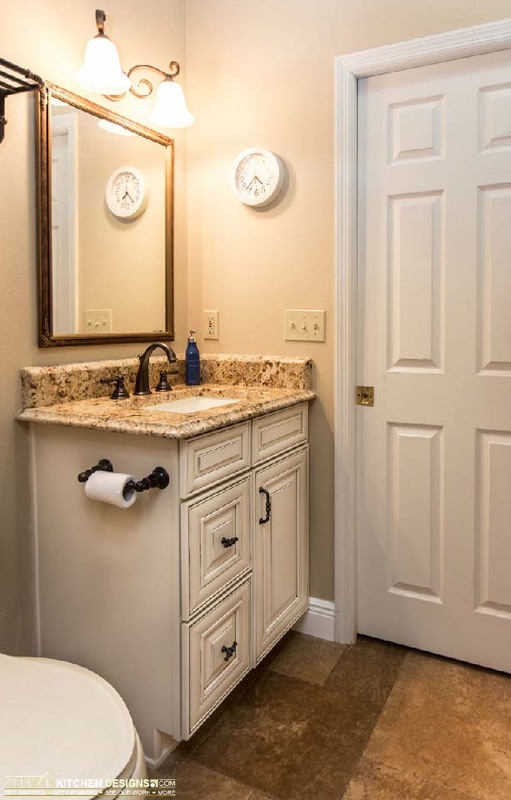 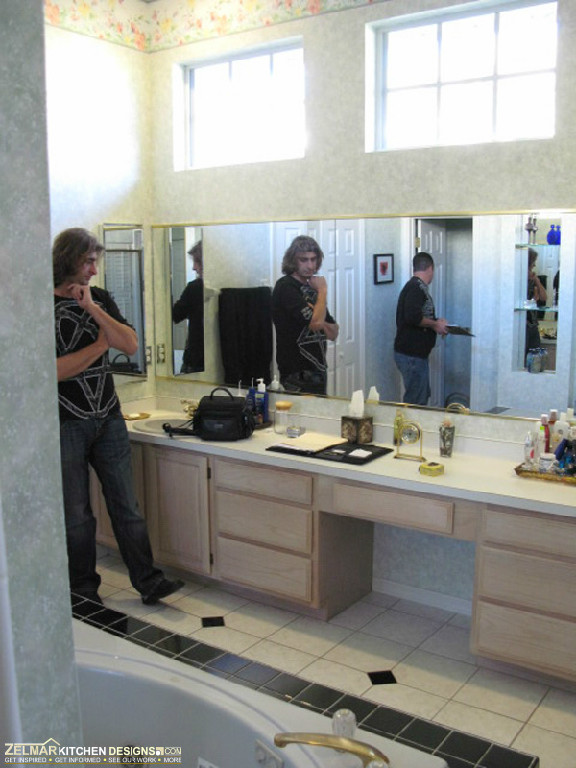 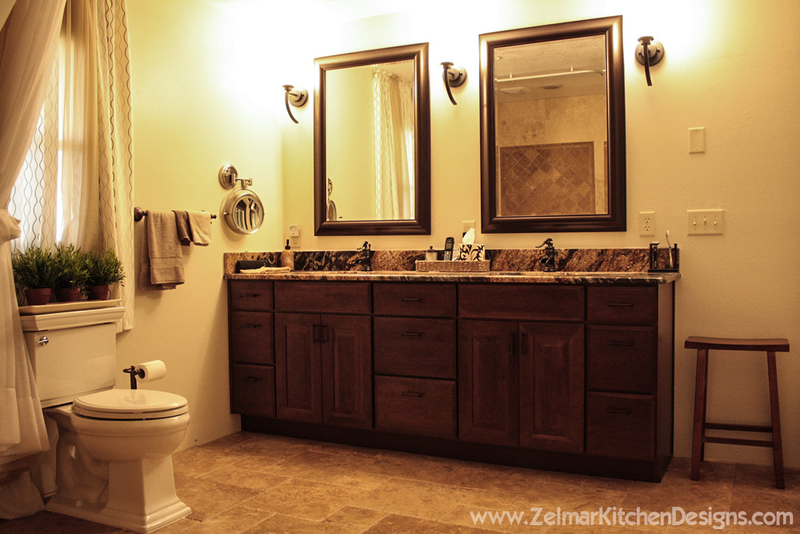 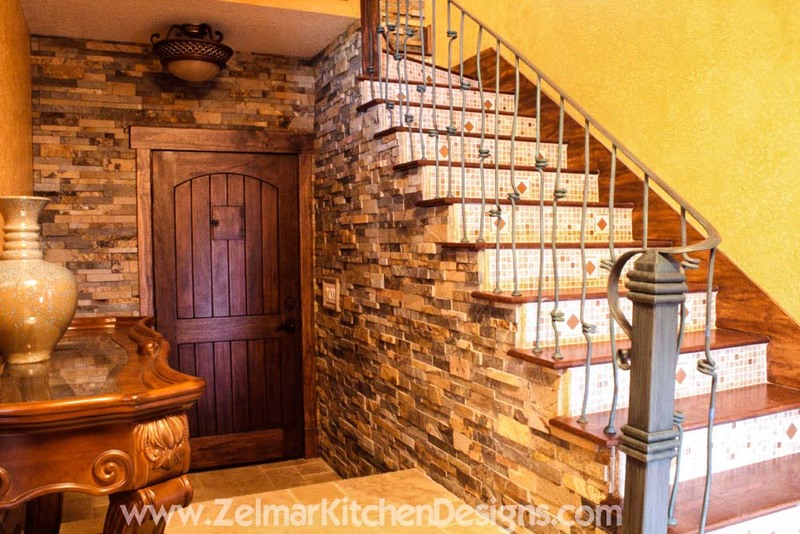 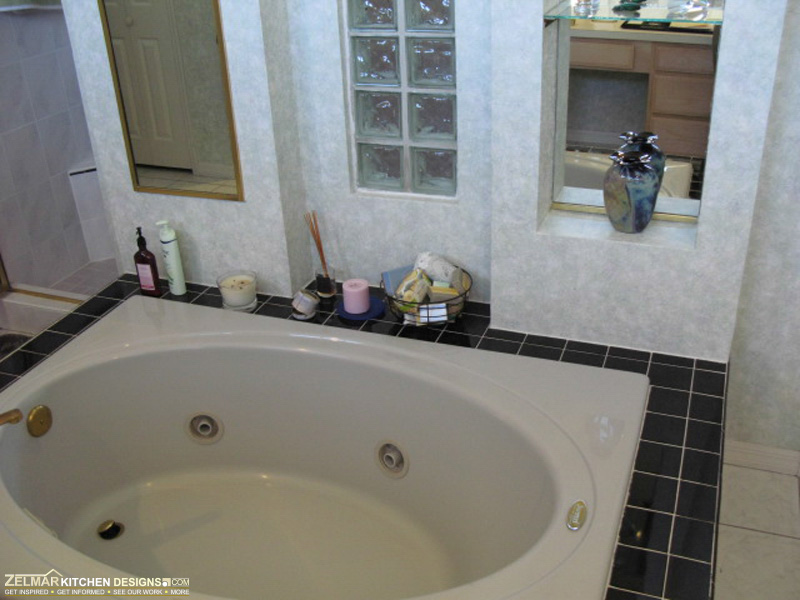  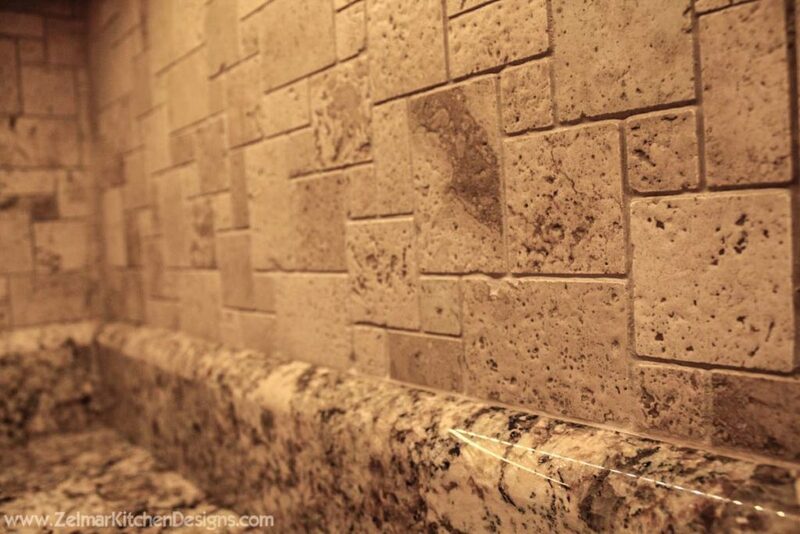 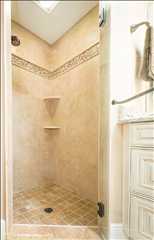 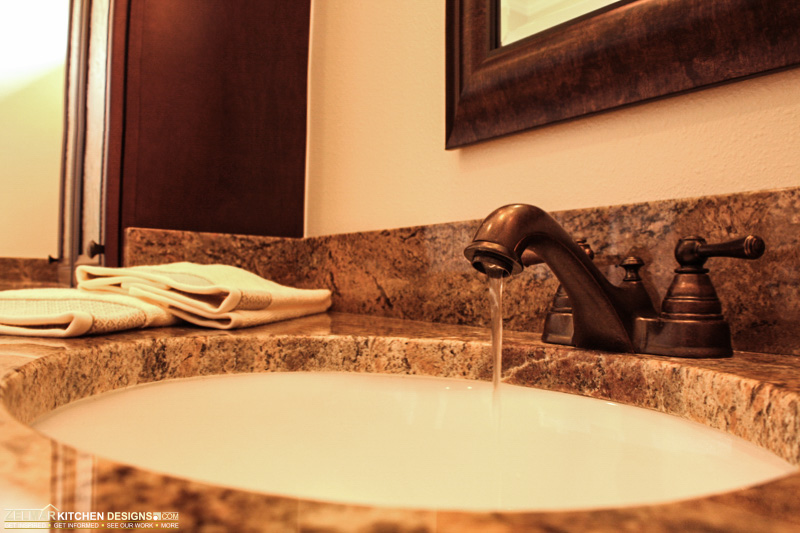 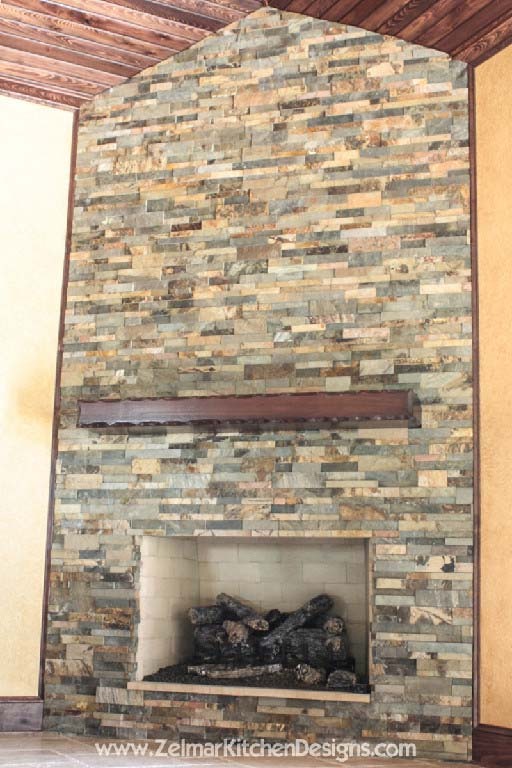 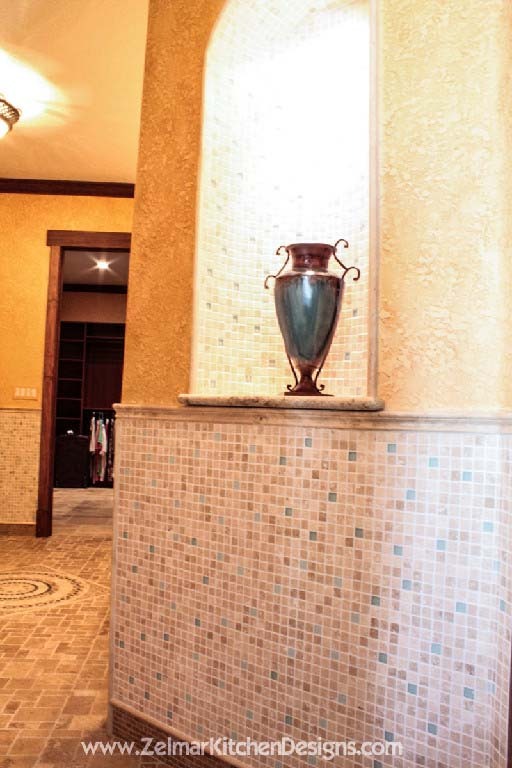 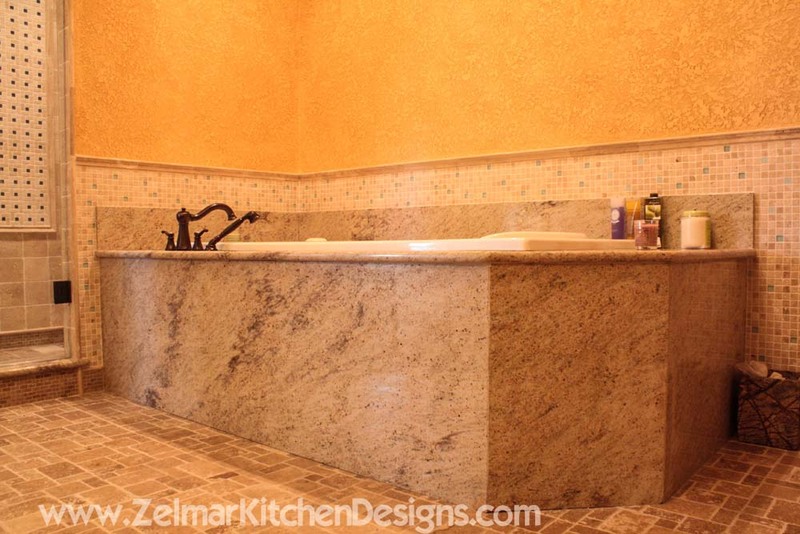 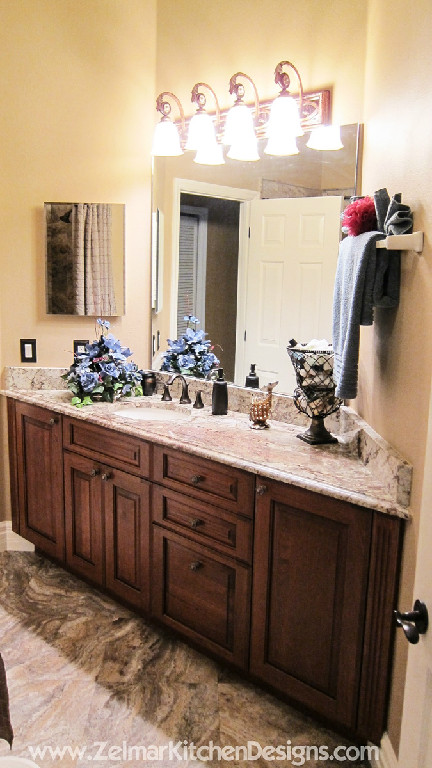 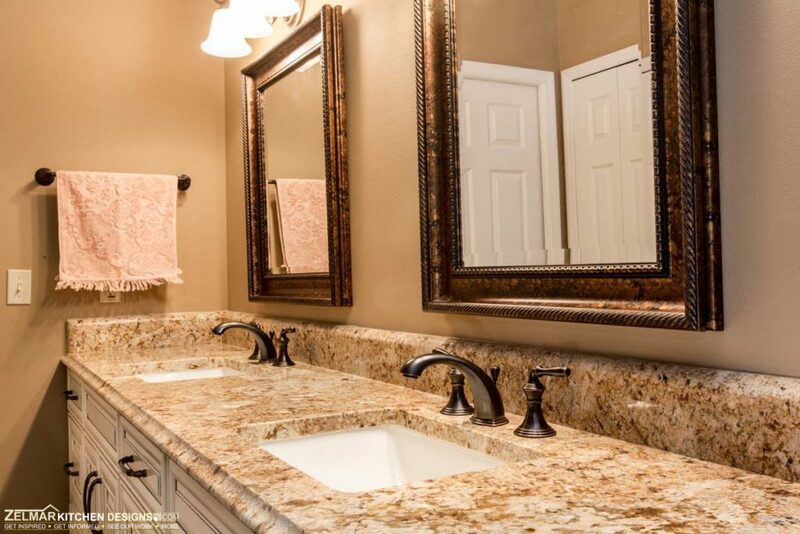 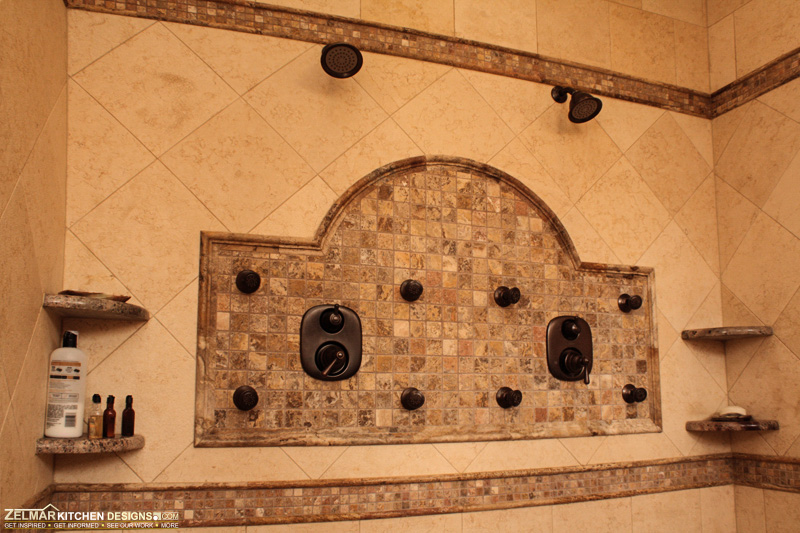 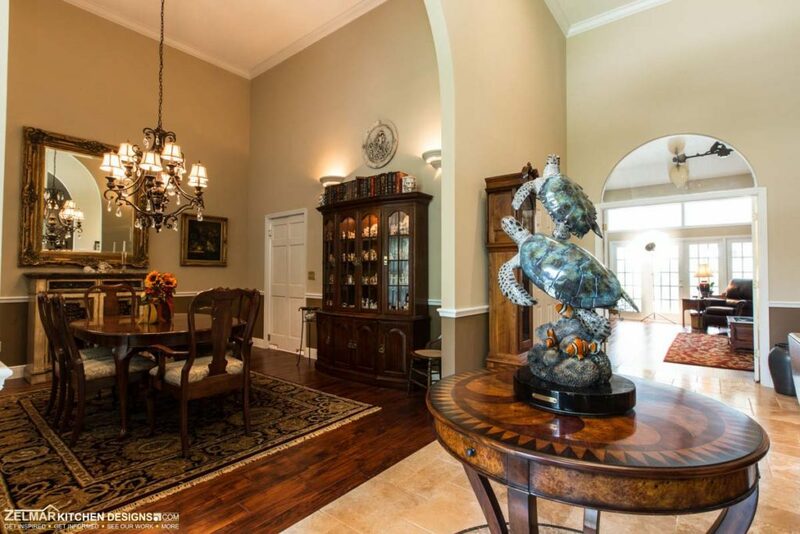 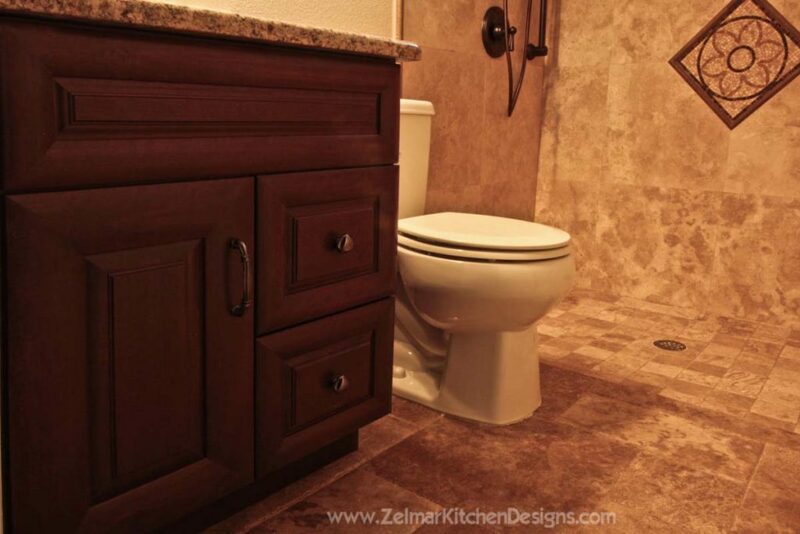 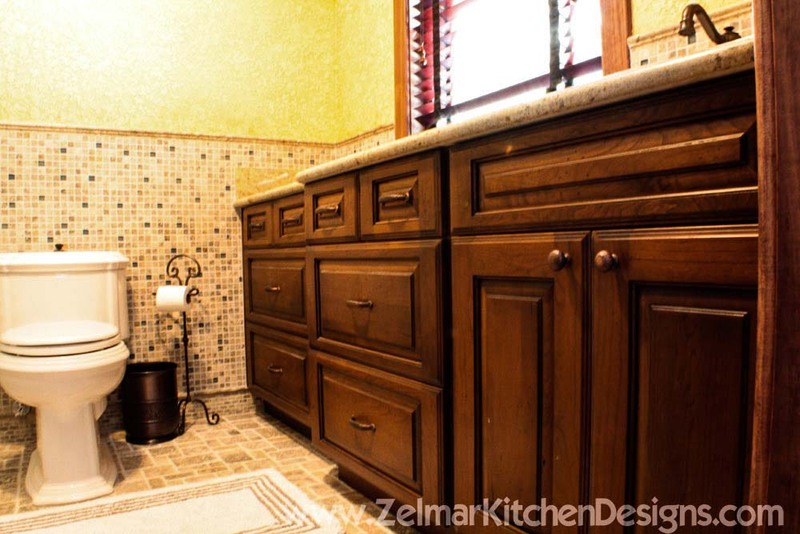 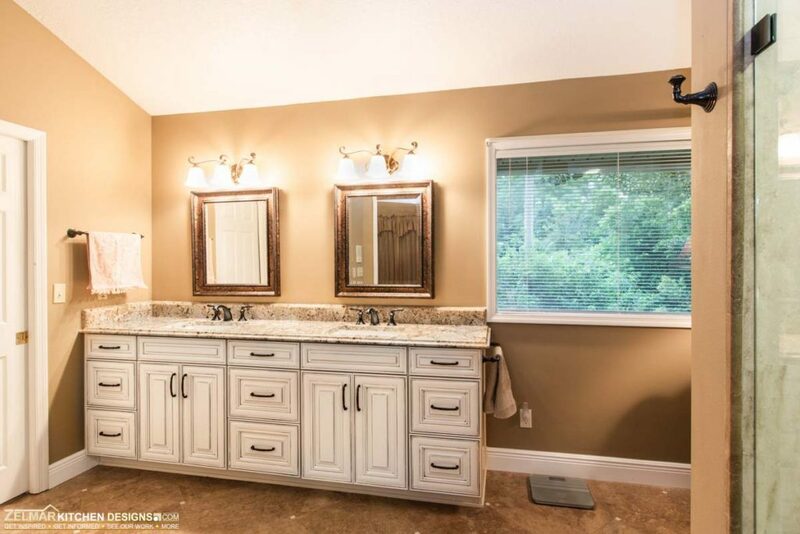 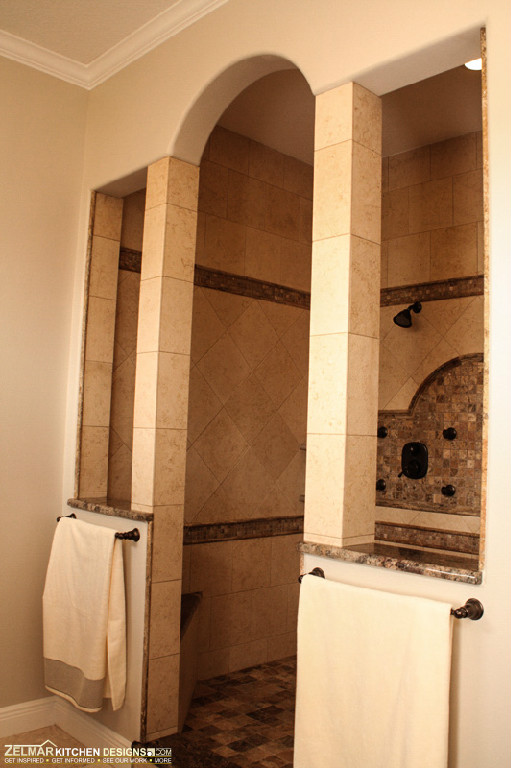 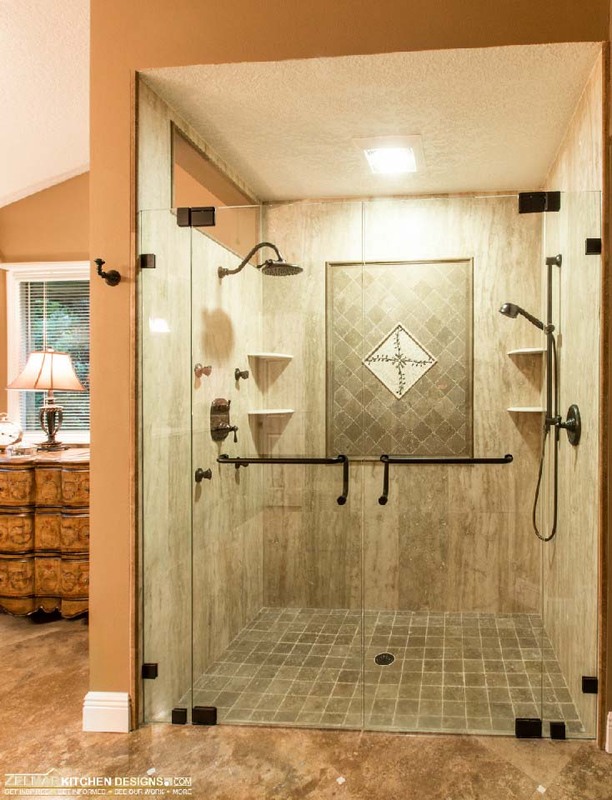 Visit & contact us today to set up an in home consultation for your remodeling project. 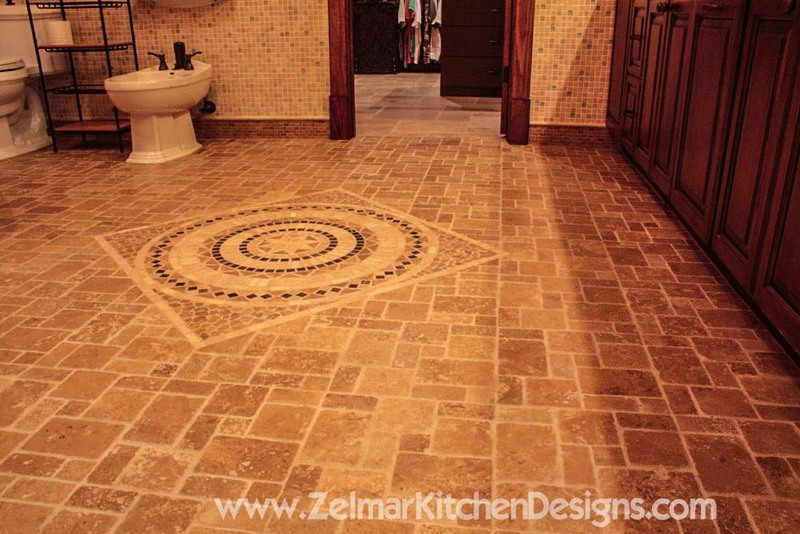 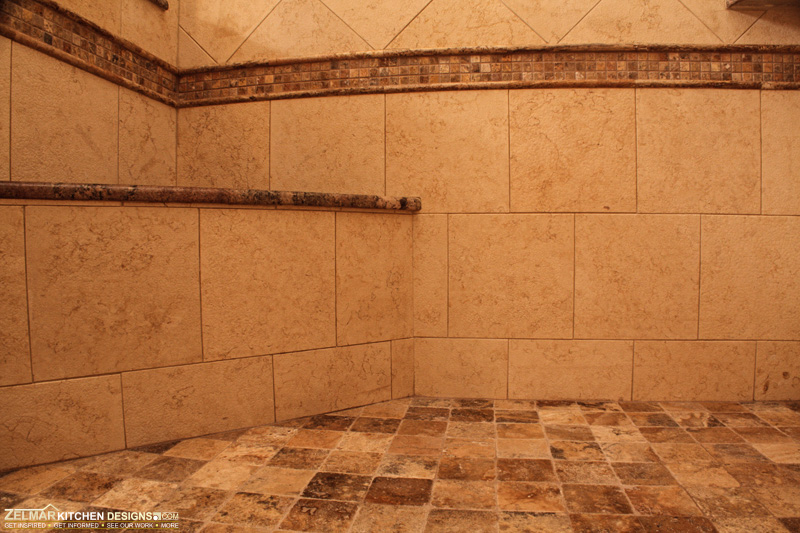 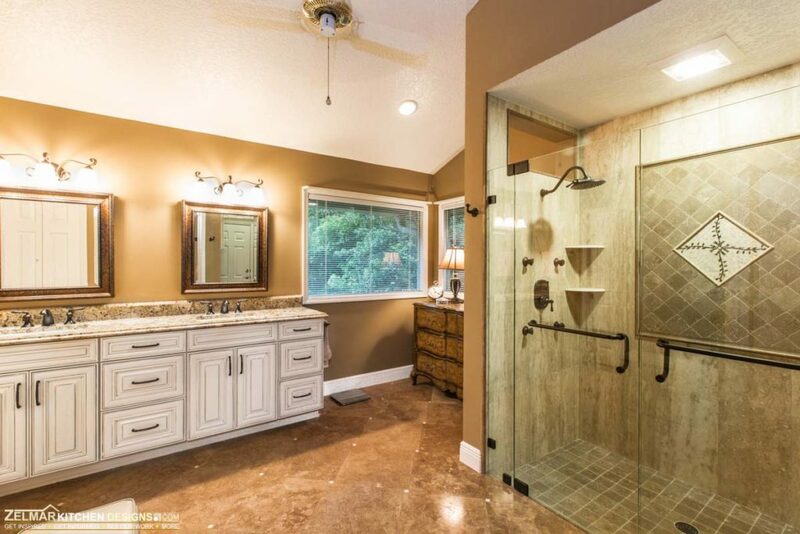 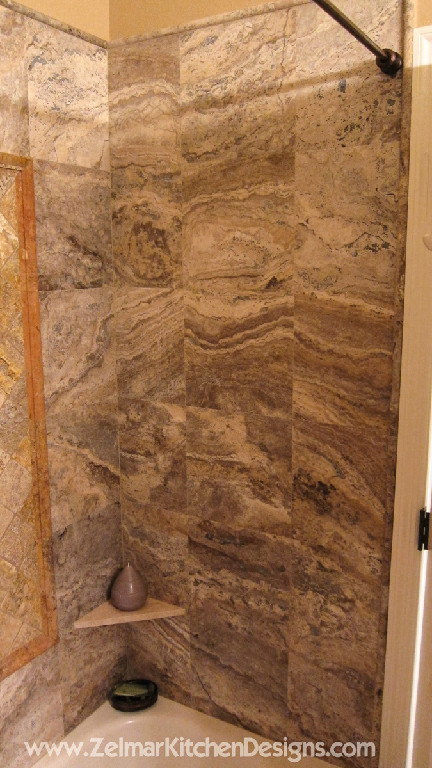 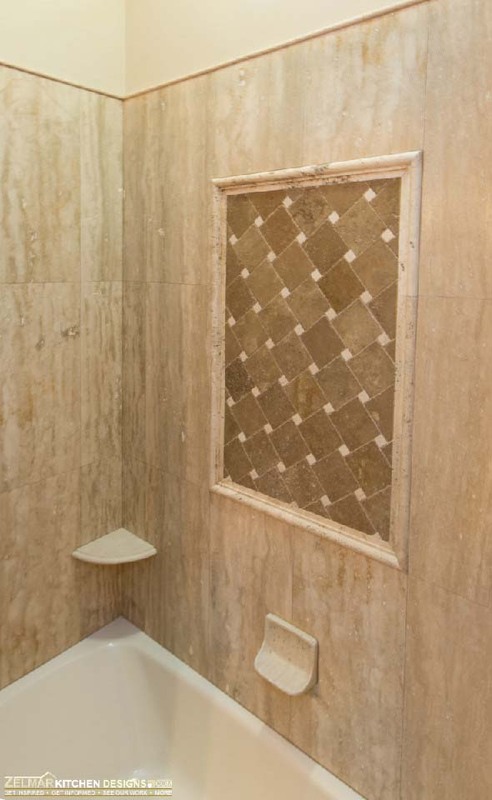 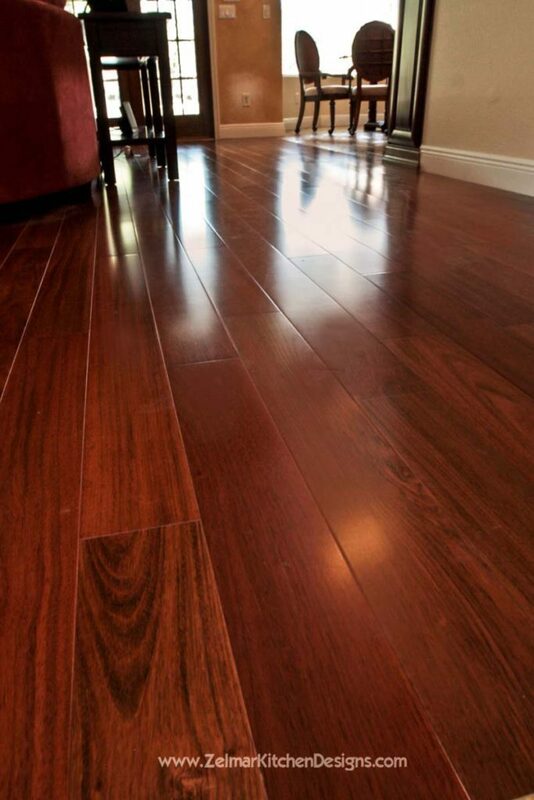 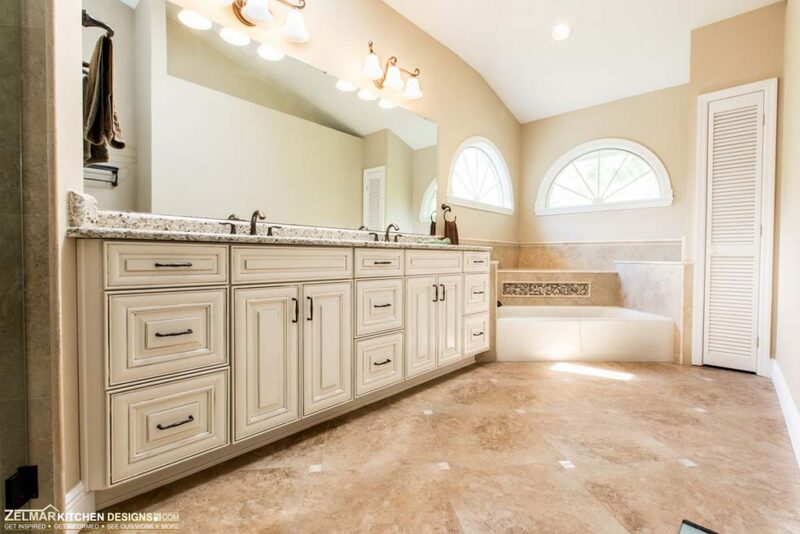 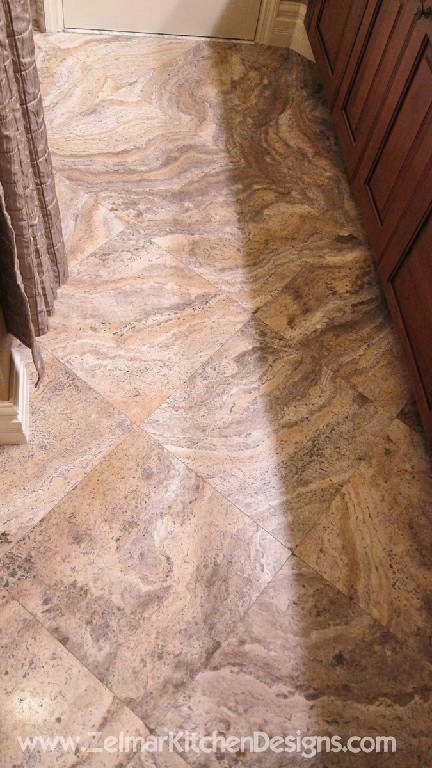 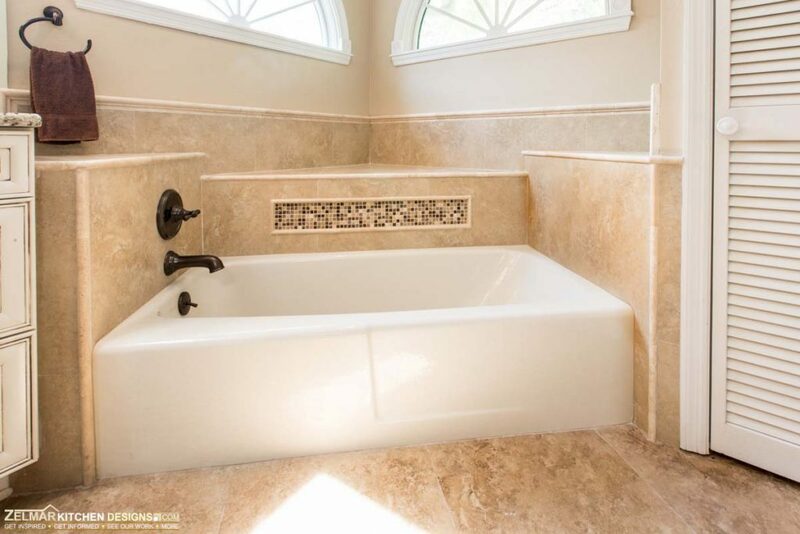 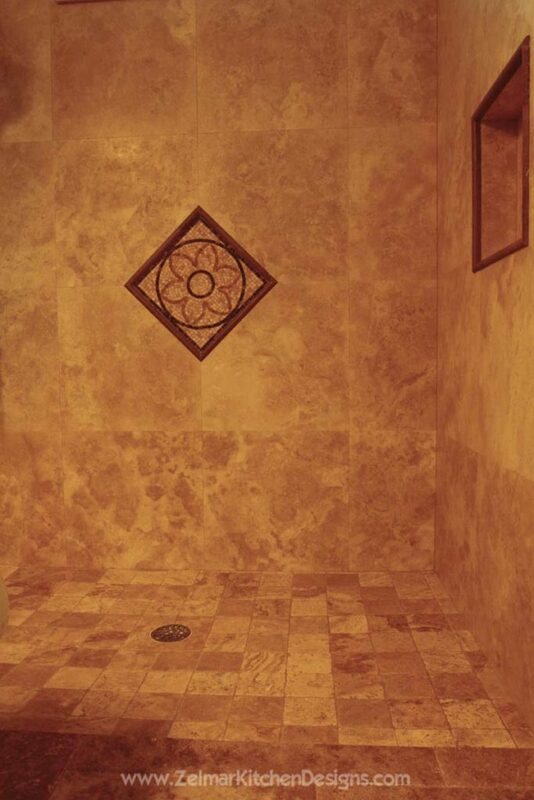 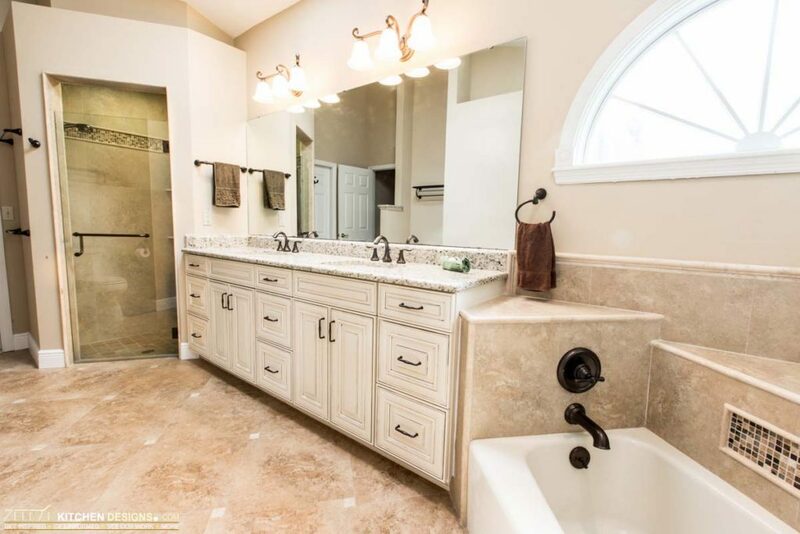 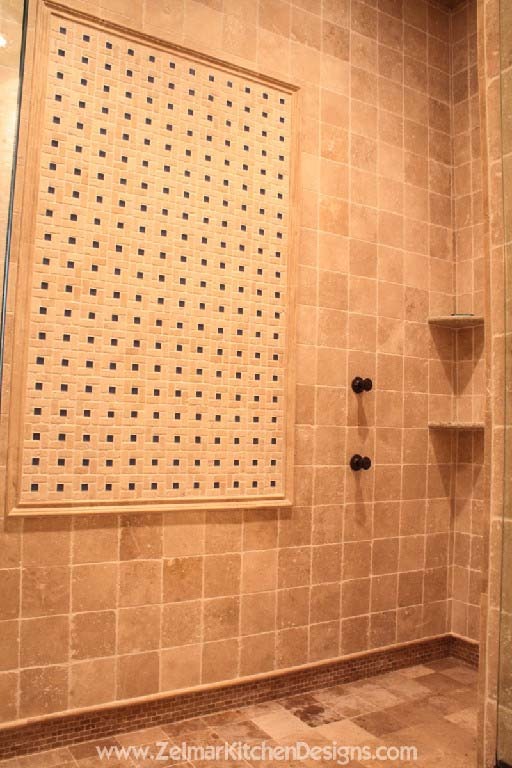 Flooring: Travertine T8ASHBL French Ptn.